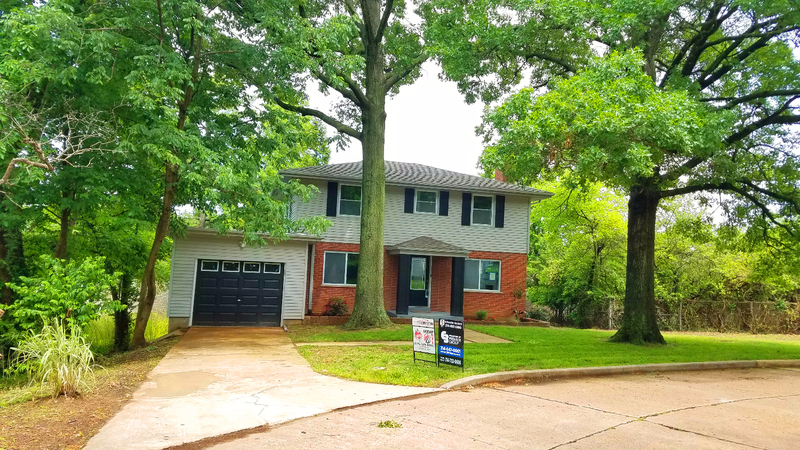 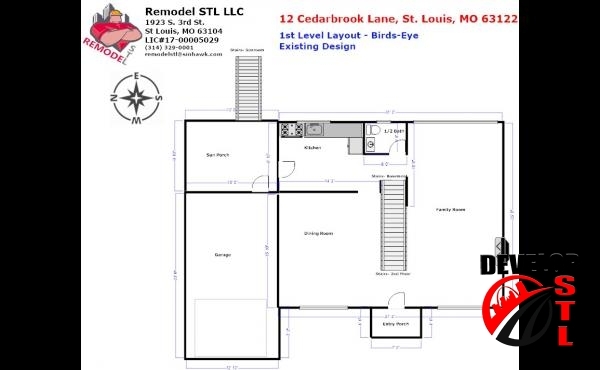 Amazing 5 bedroom Kirkwood home tucked away in a hidden wonderland 5 minutes from everything in Saint Louis MO For Sale 12 Cedarbrook, Kirkwood MO. 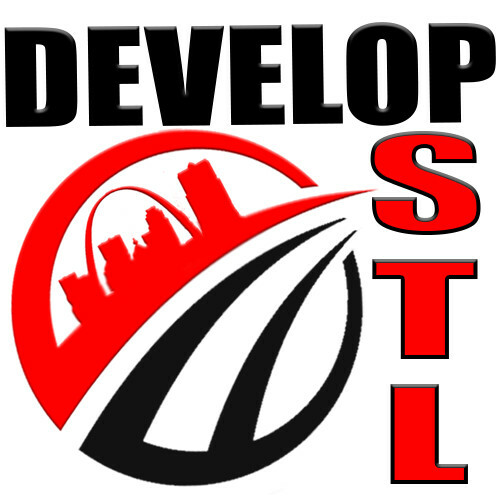 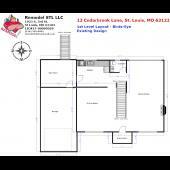 63122. 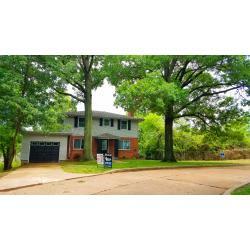 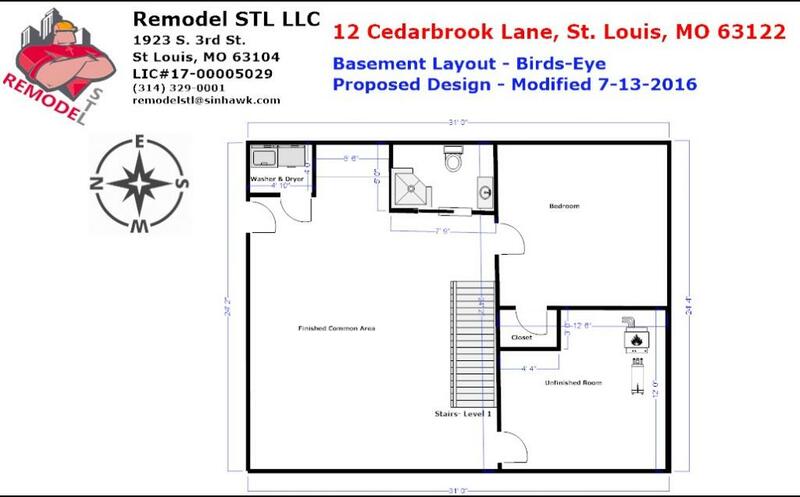 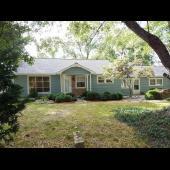 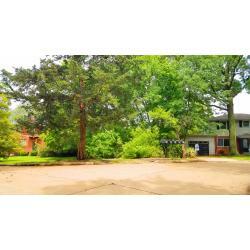 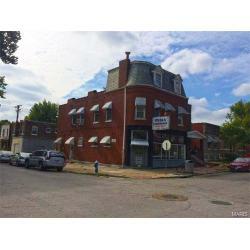 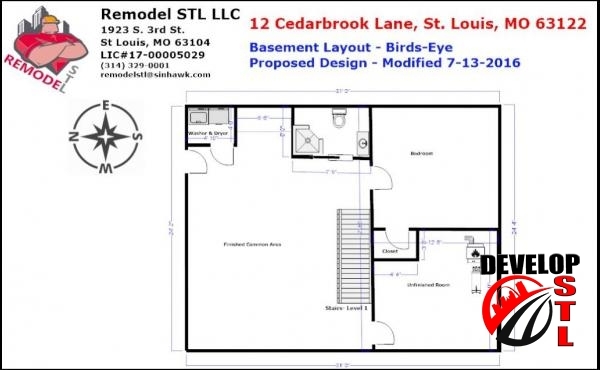 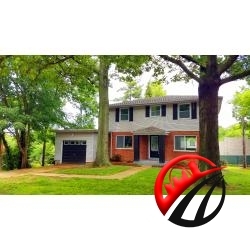 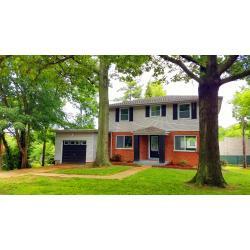 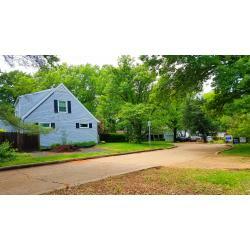 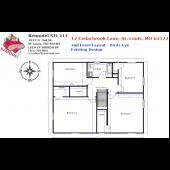 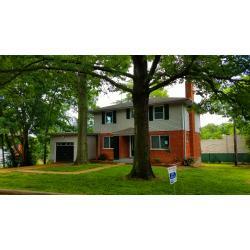 Amazing 5 bedroom Kirkwood home tucked away in a hidden wonderland 5 minutes form everything in Saint Louis MO. 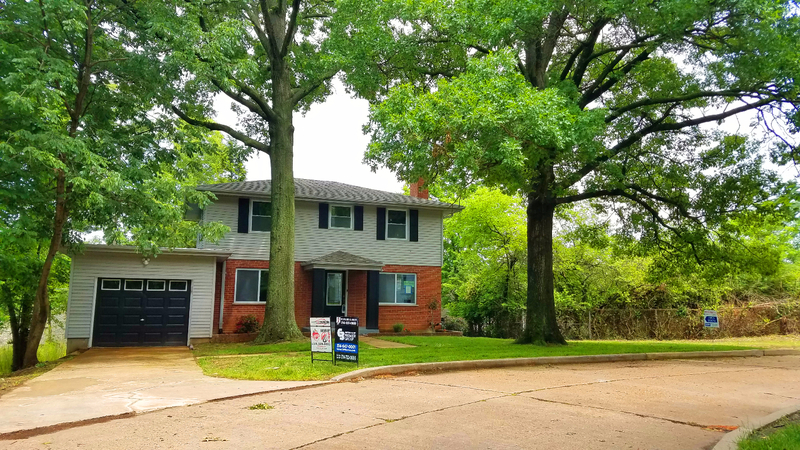 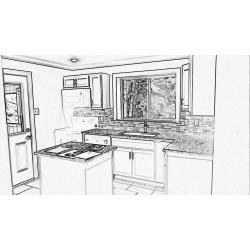 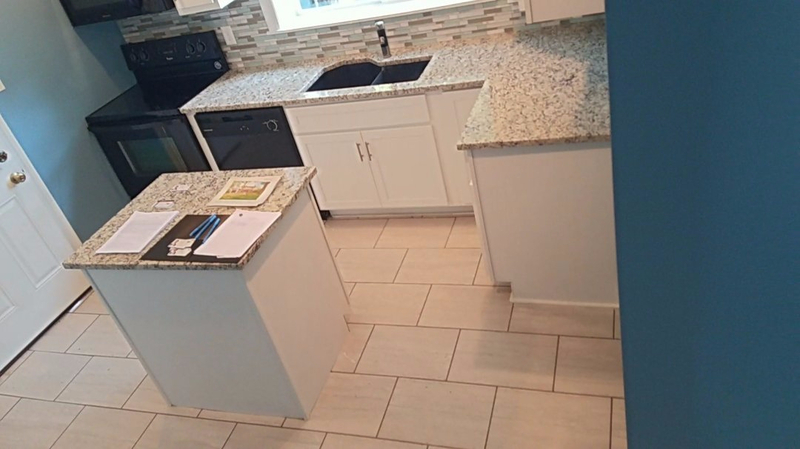 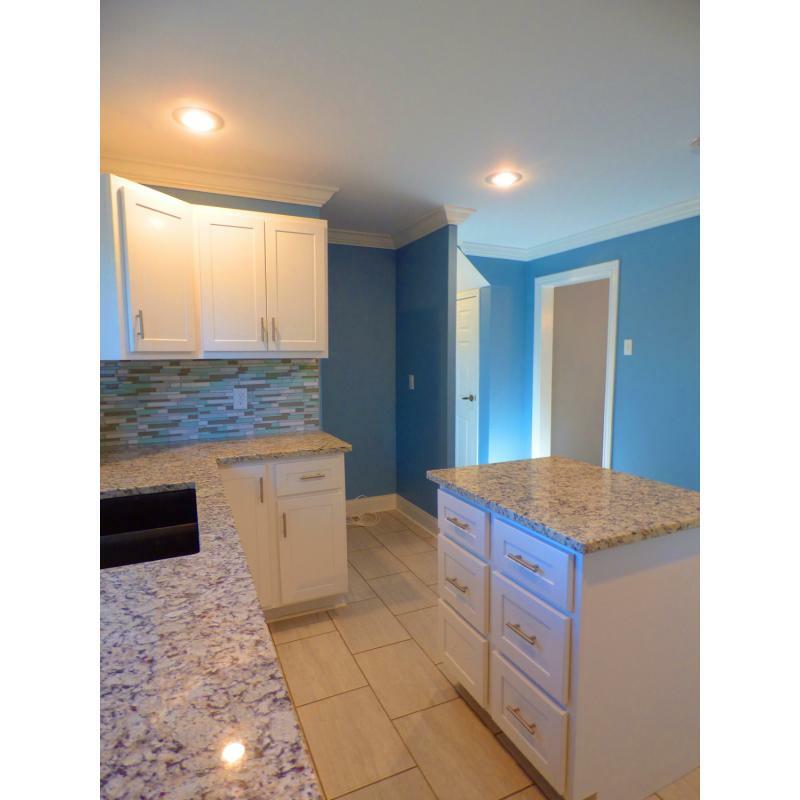 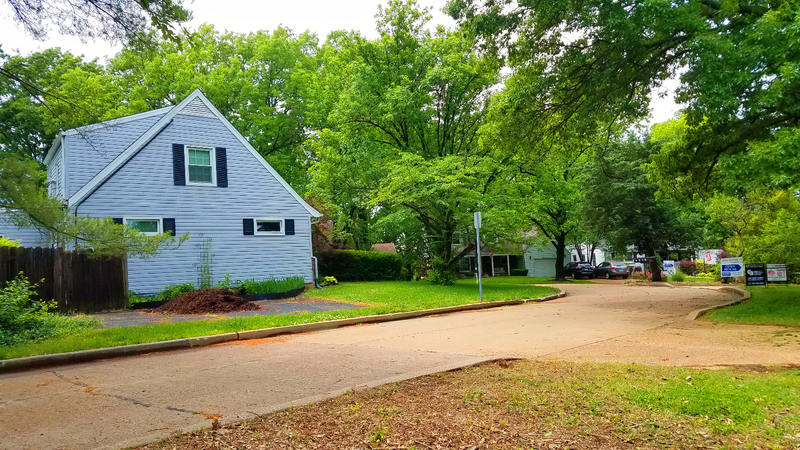 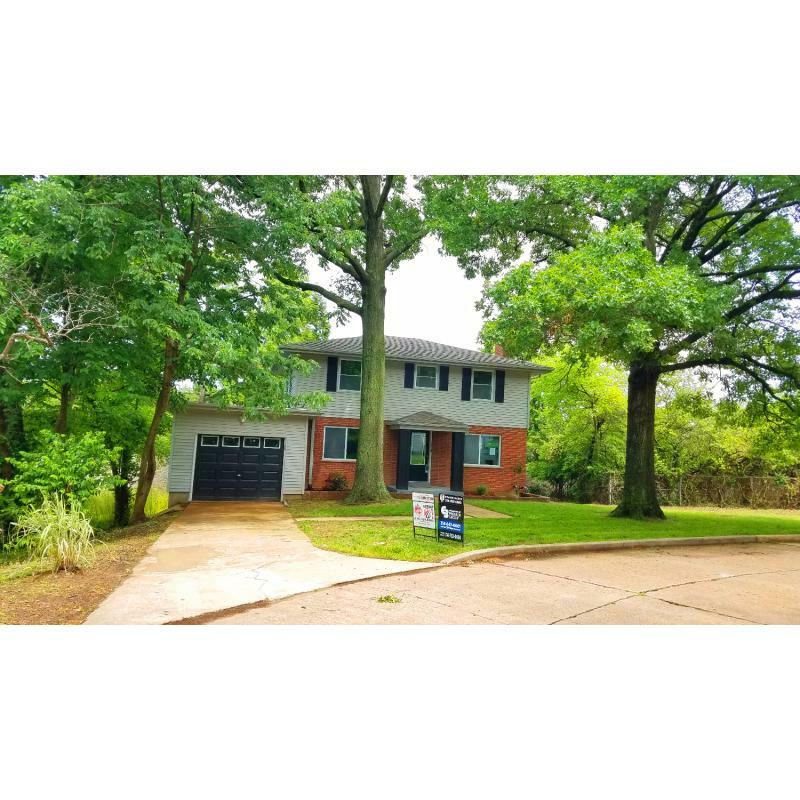 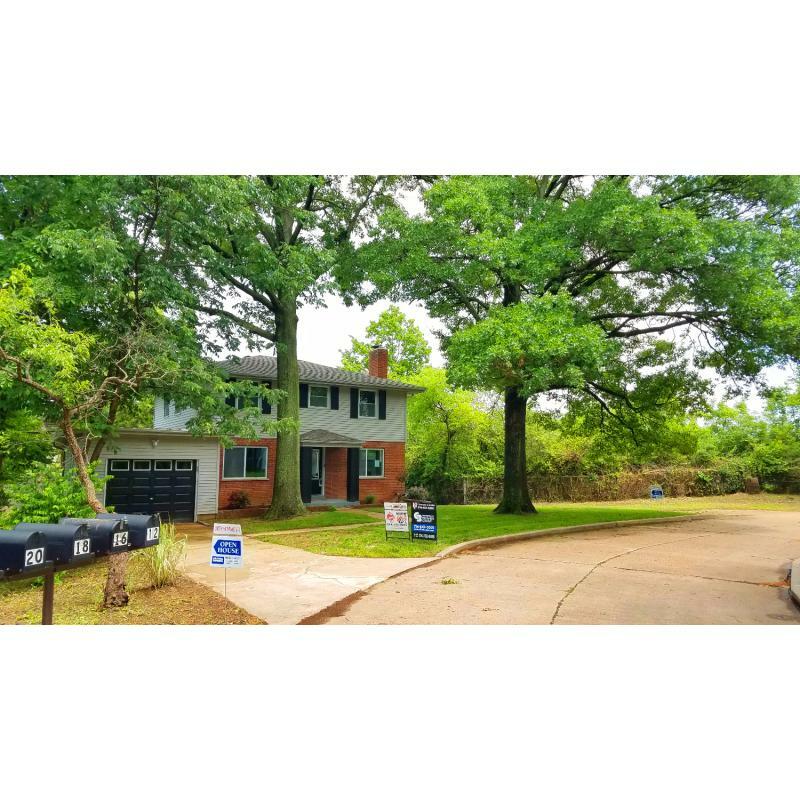 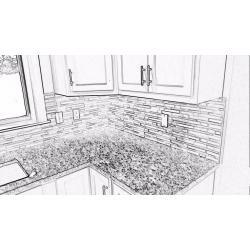 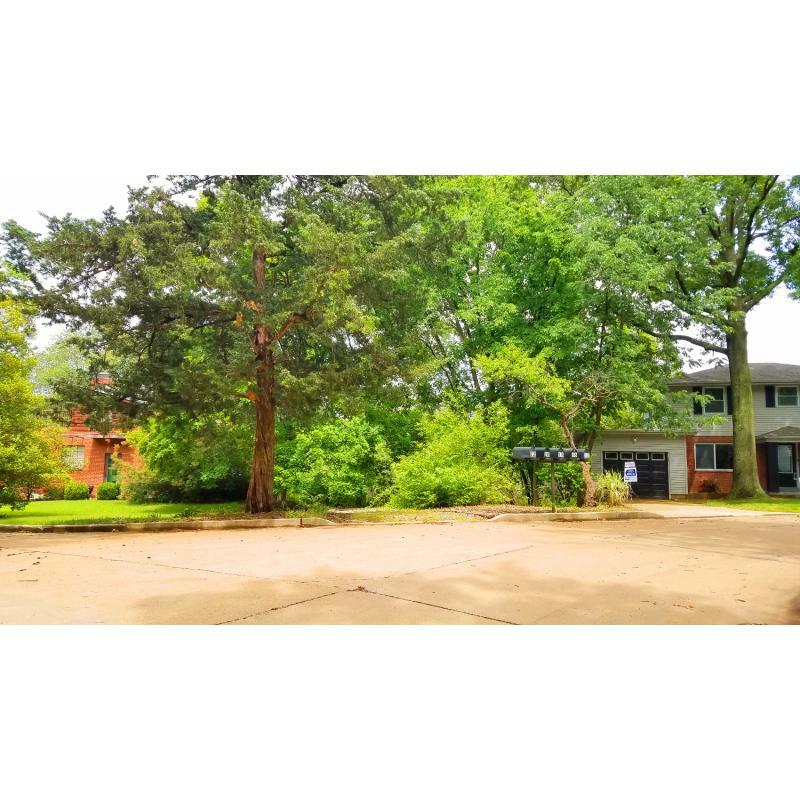 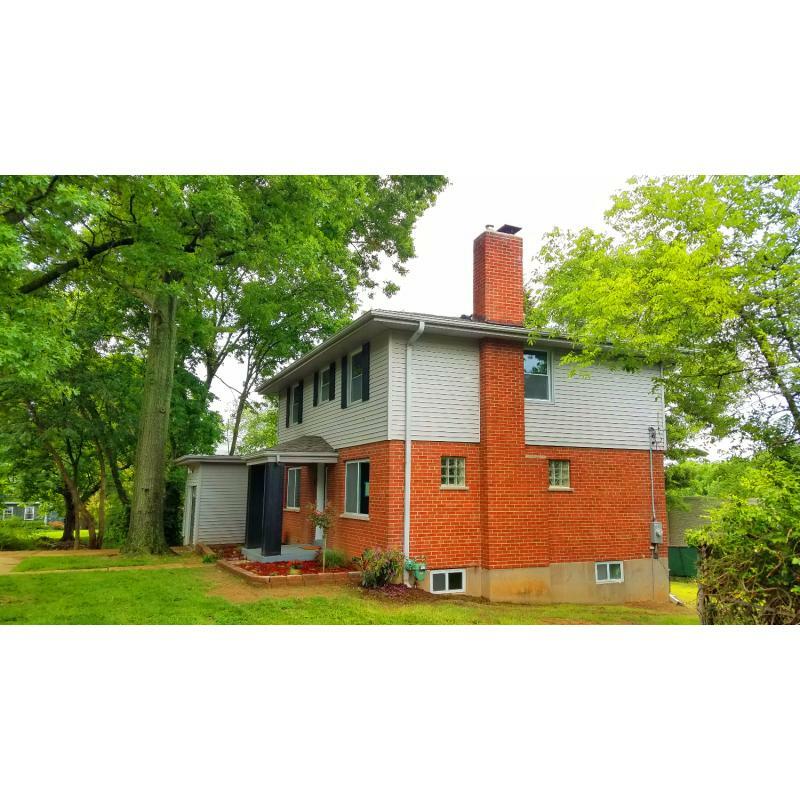 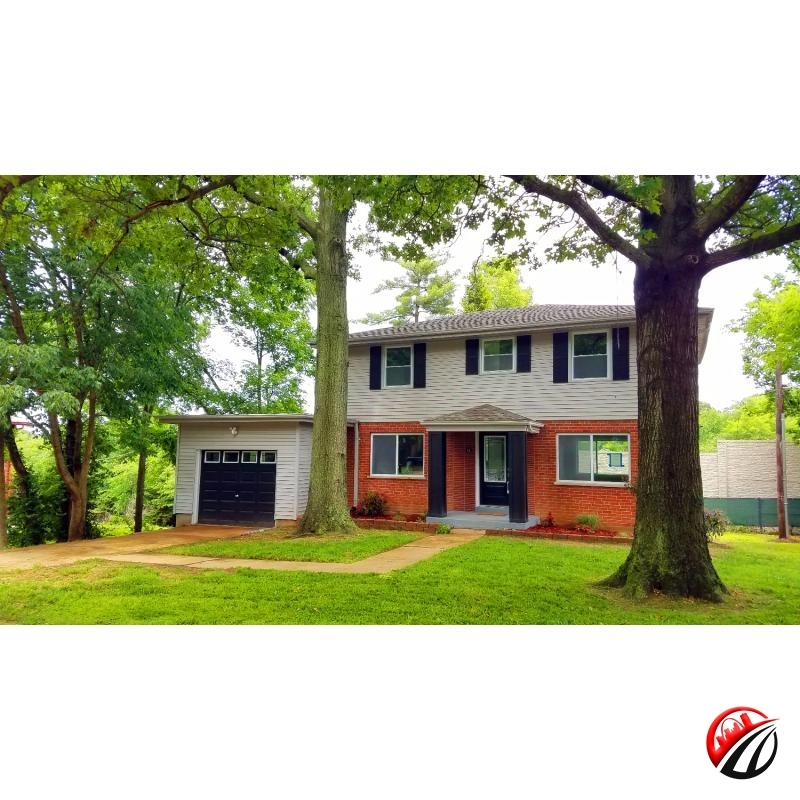 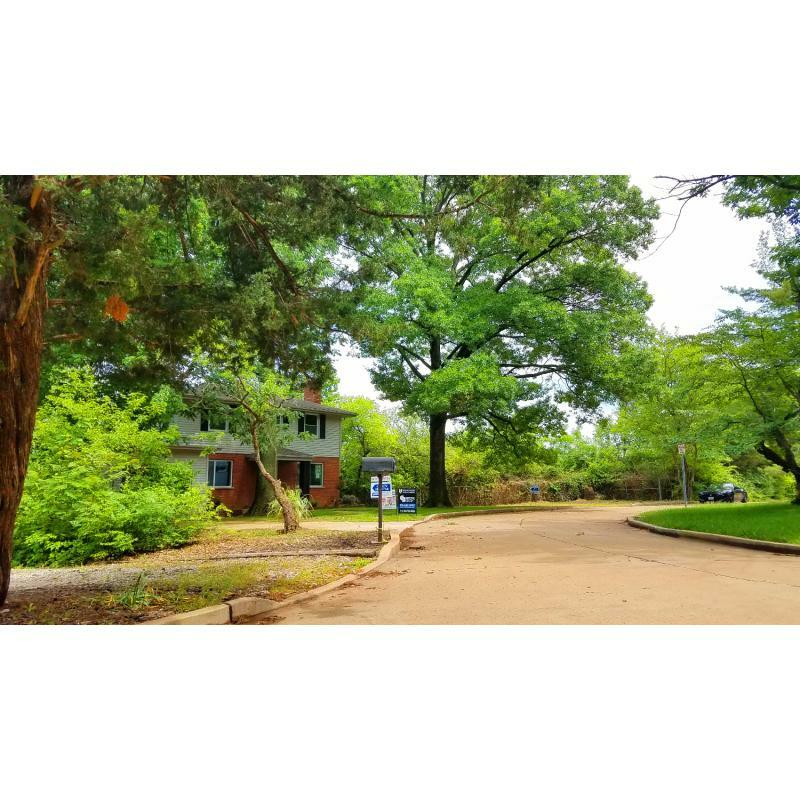 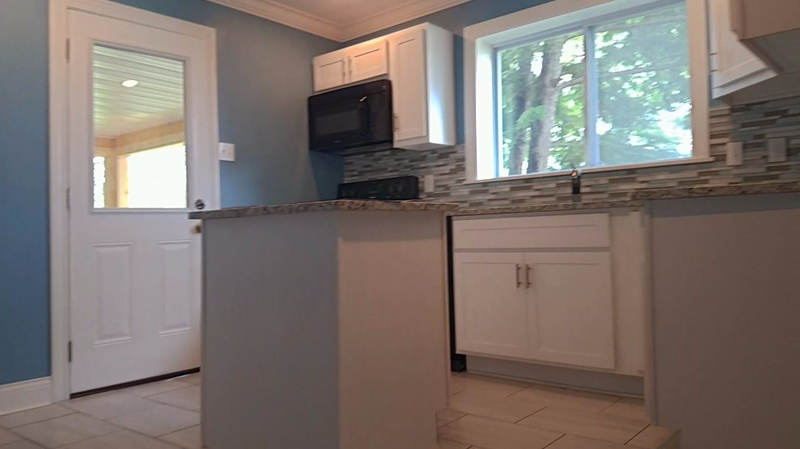 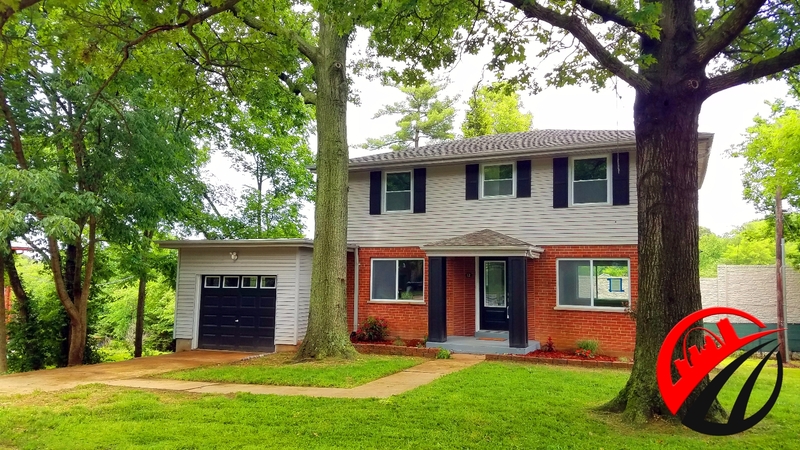 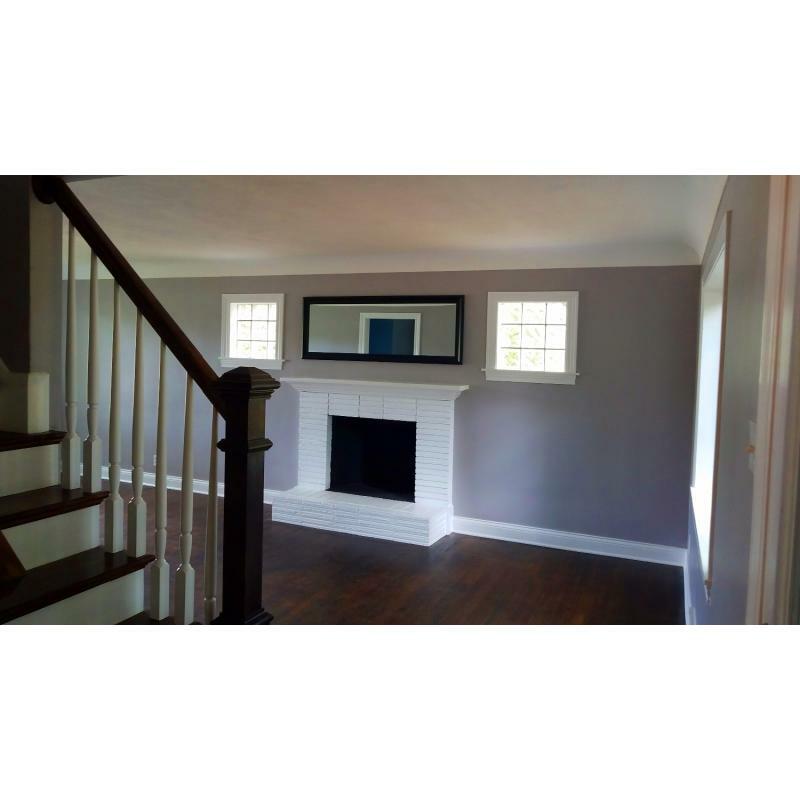 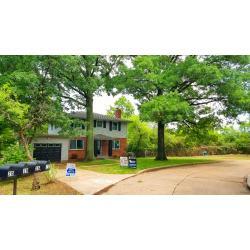 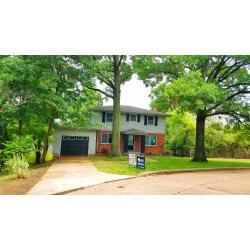 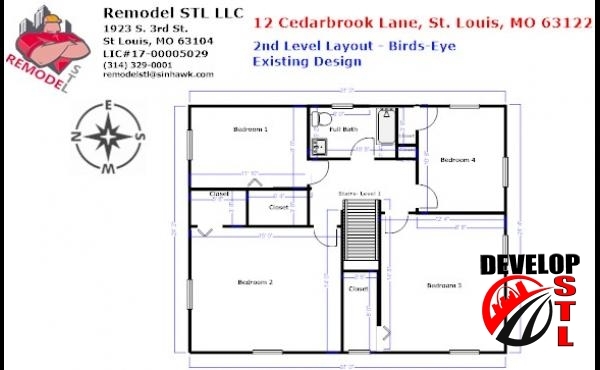 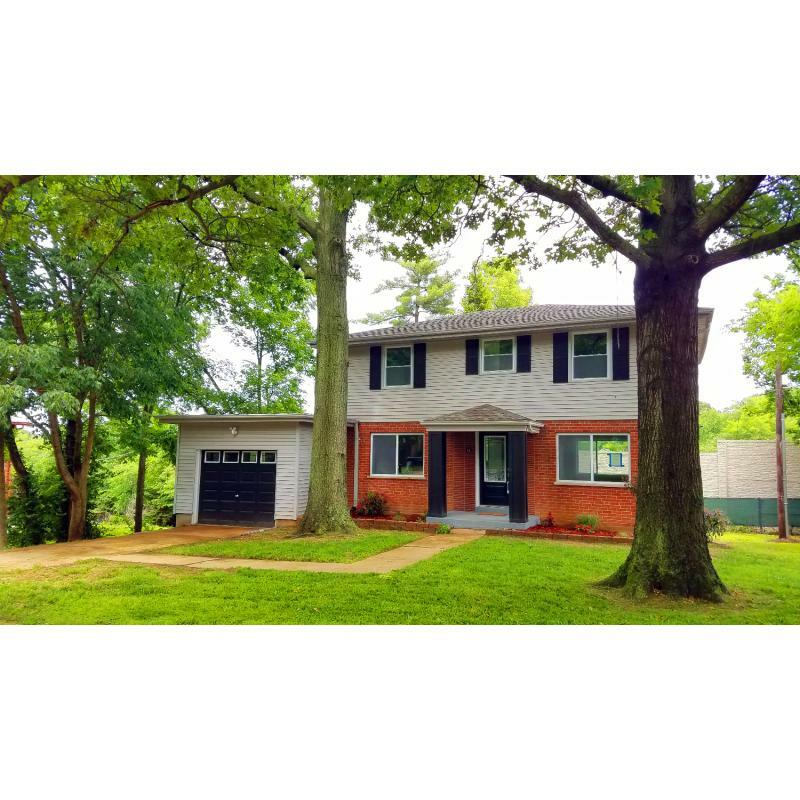 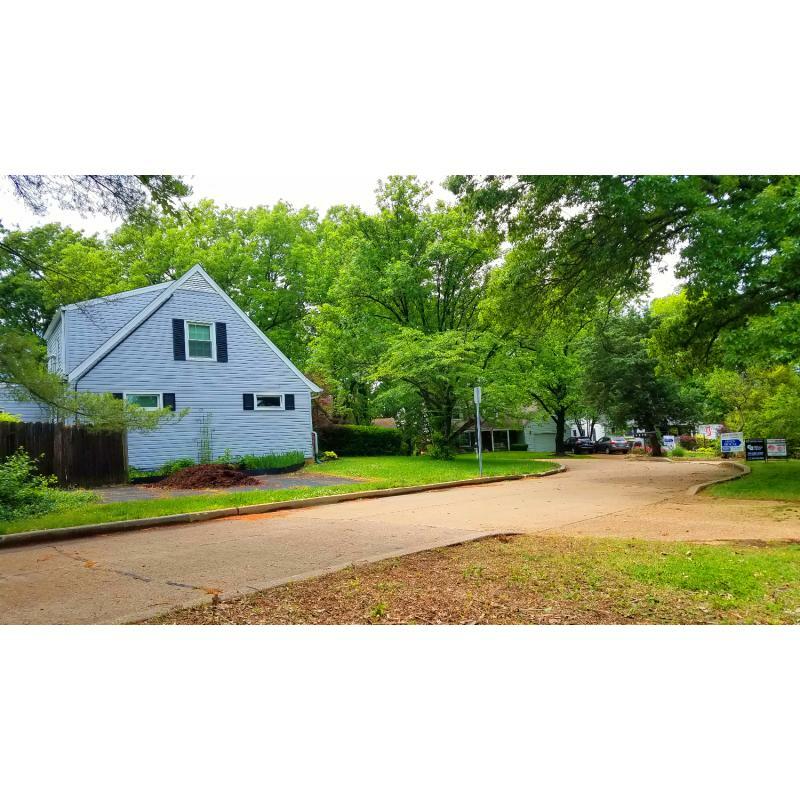 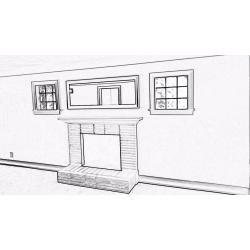 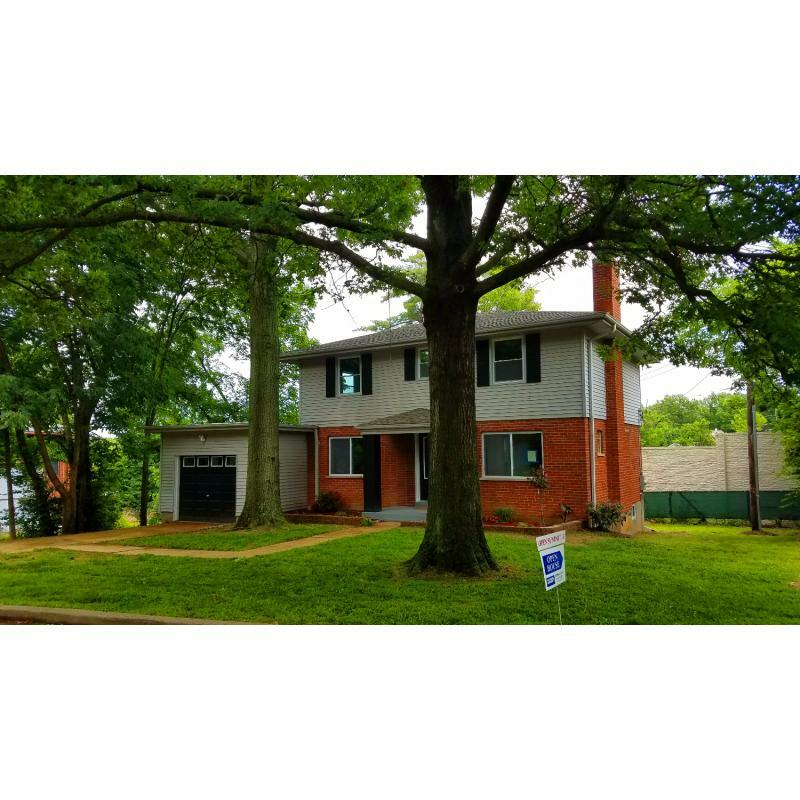 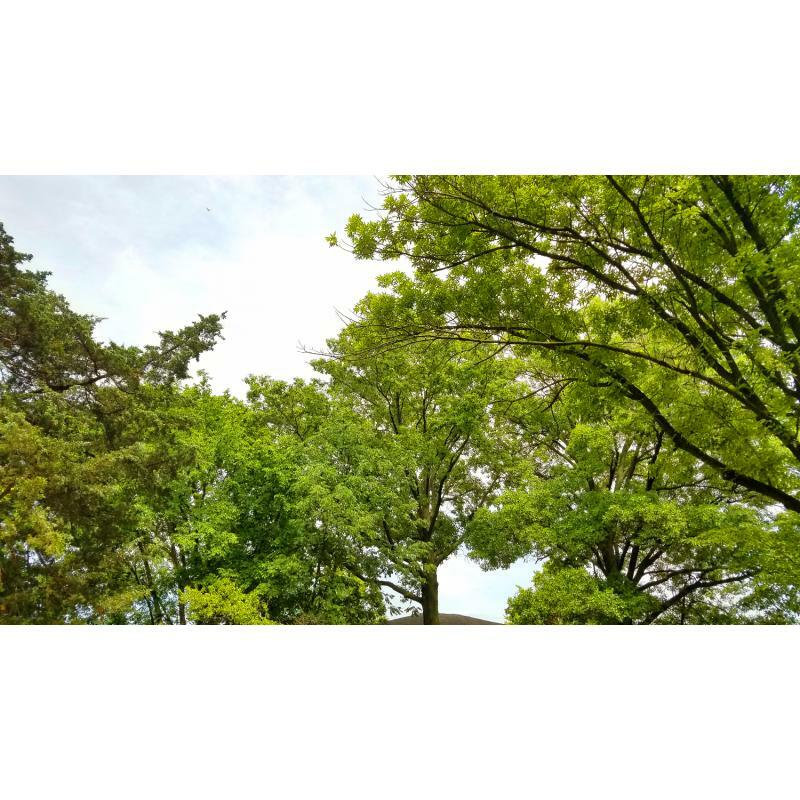 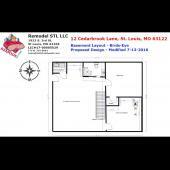 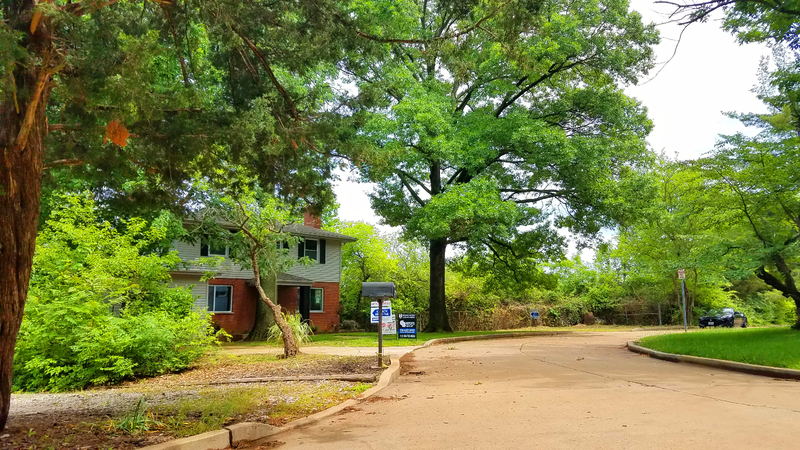 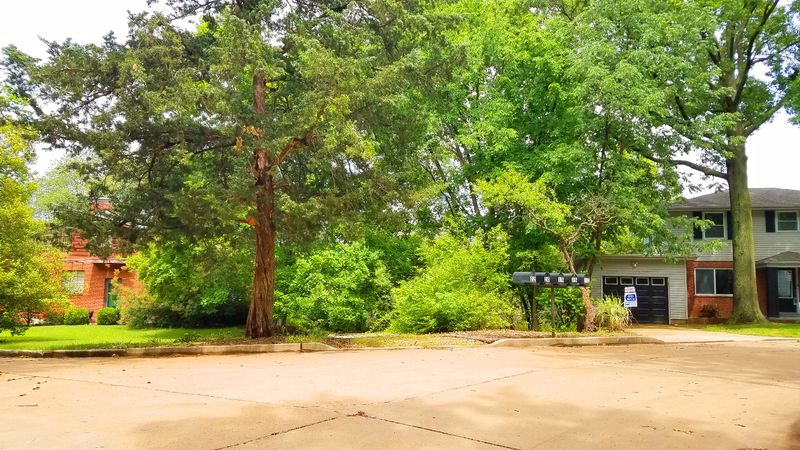 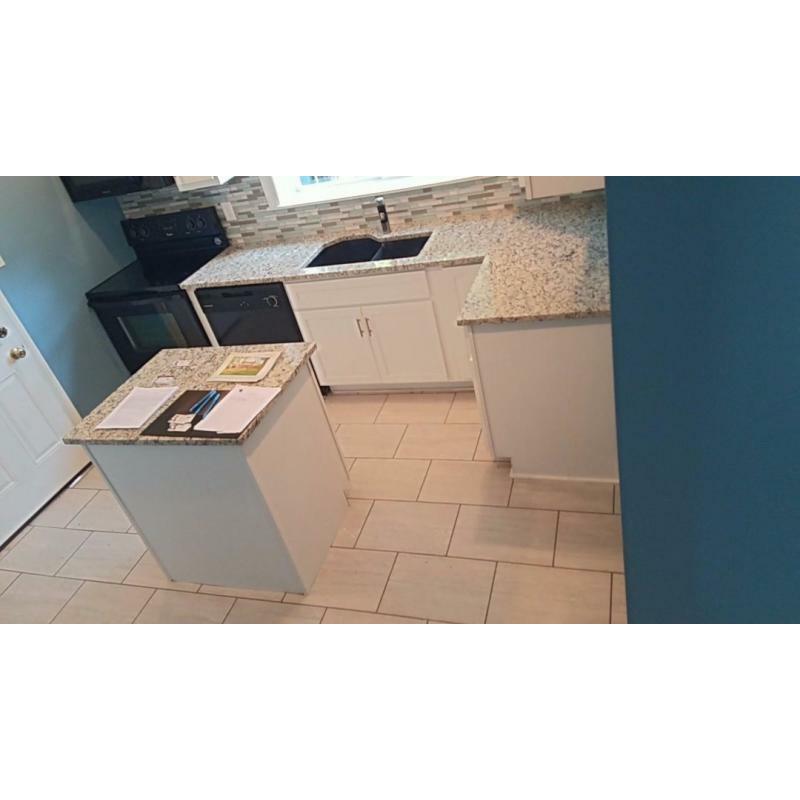 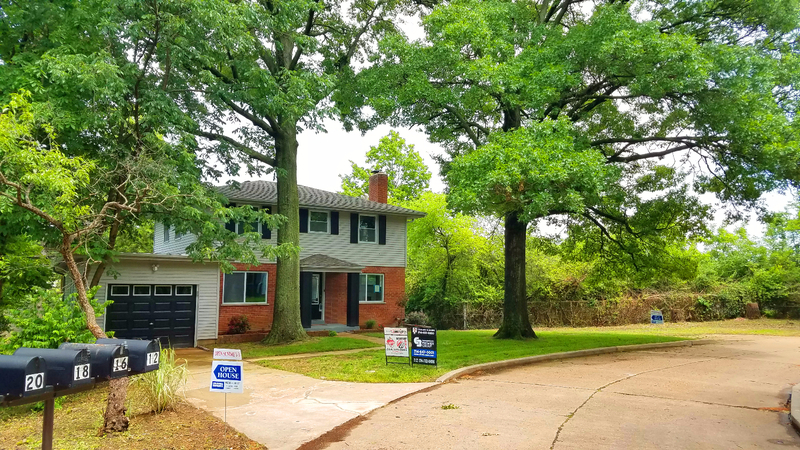 Newly remodeled by Remodel STL, the beautiful 2 story colonial style home sits on spacious lot with plenty of parking, large towering oaks, and is situated on a quite cul de sac. 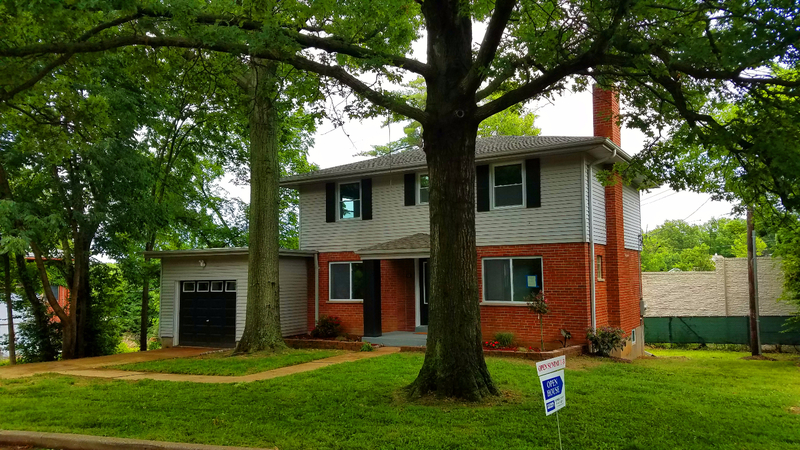 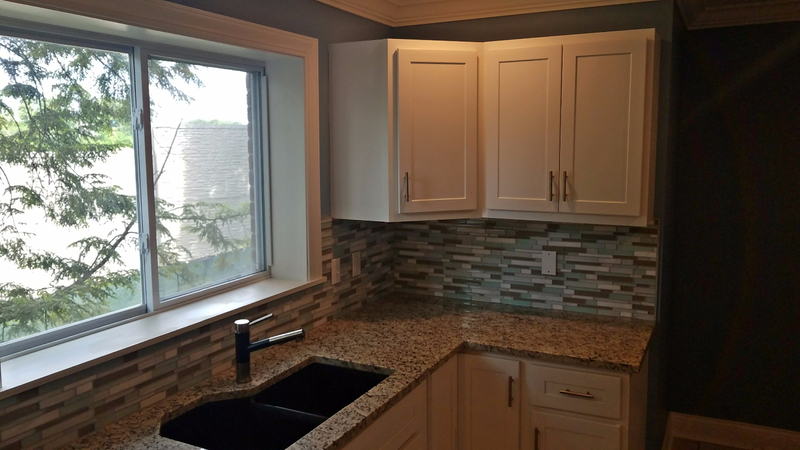 Remodeled in 2017, 12 Cedarbrook Lane features new HVAC systems, updated electrical, brand new kitchens, baths, trim, flooring and paint. 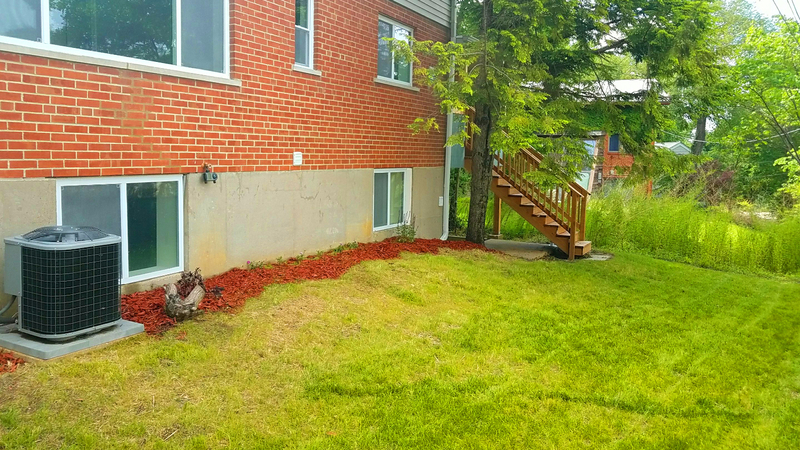 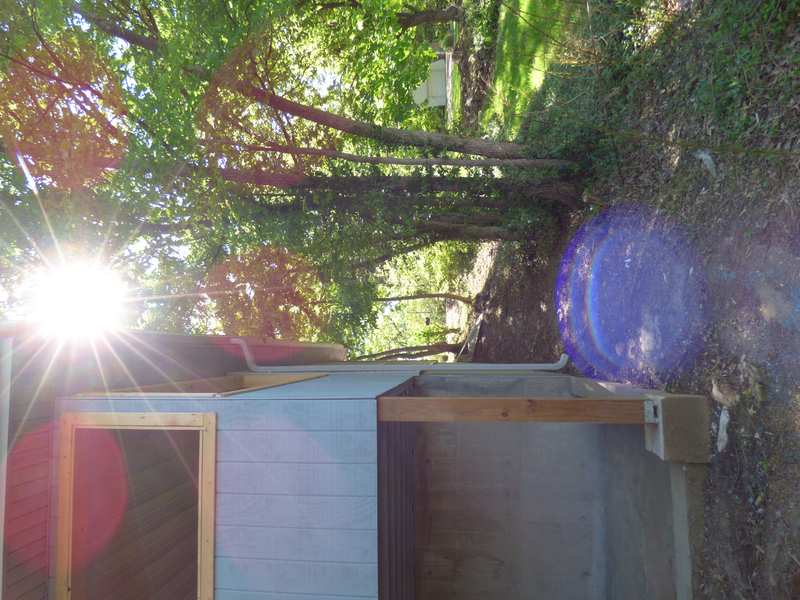 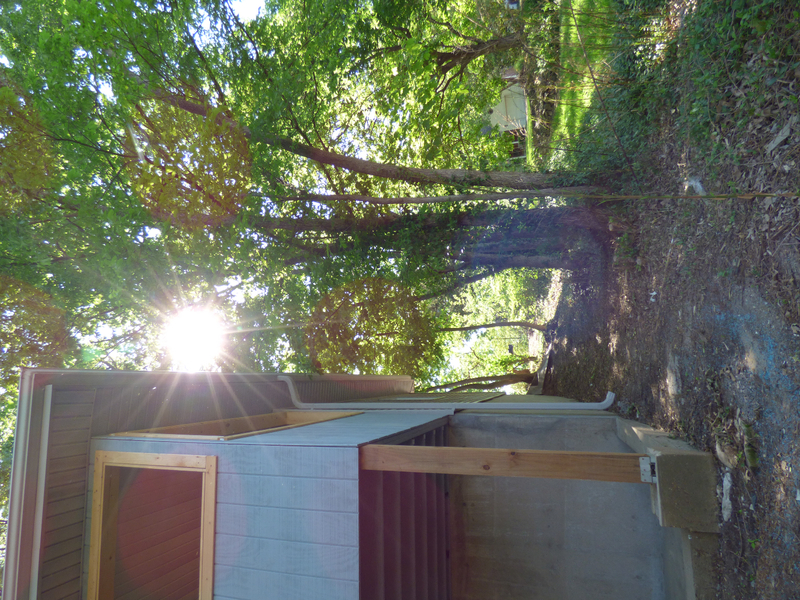 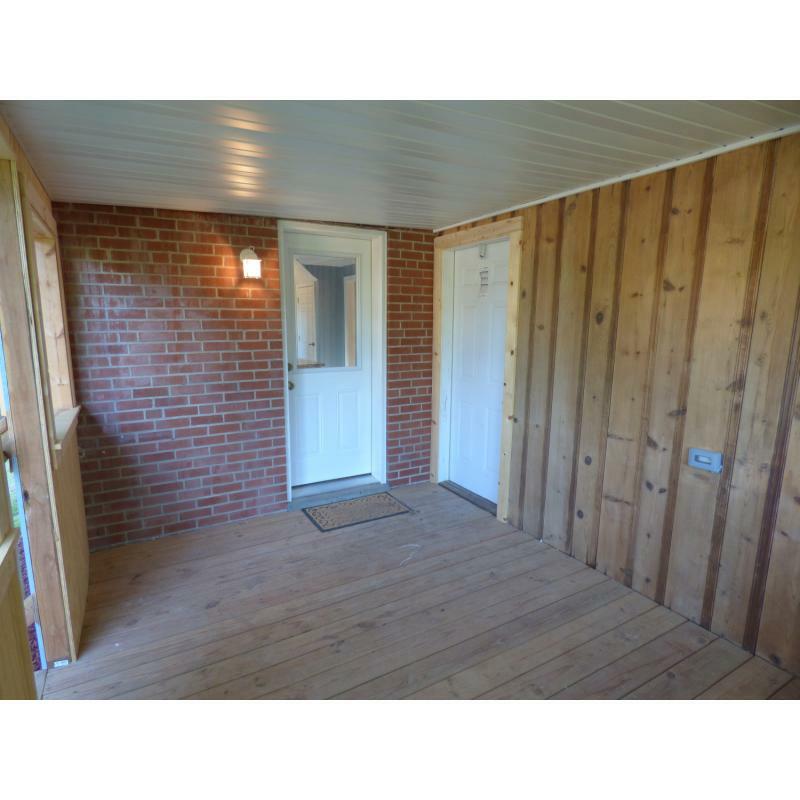 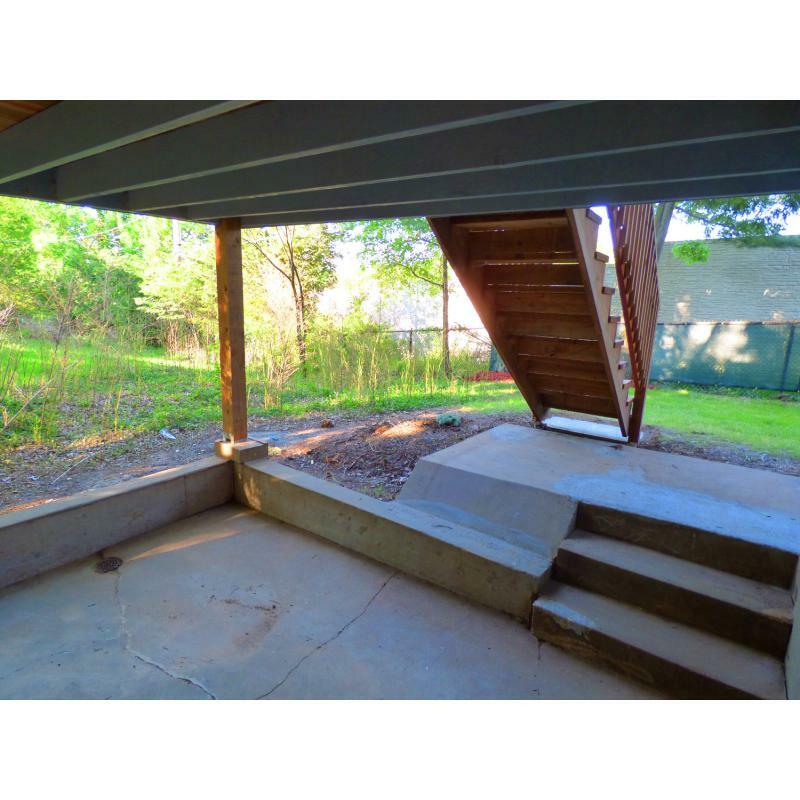 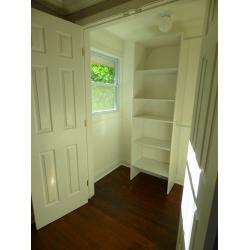 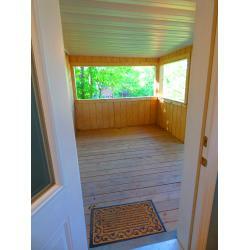 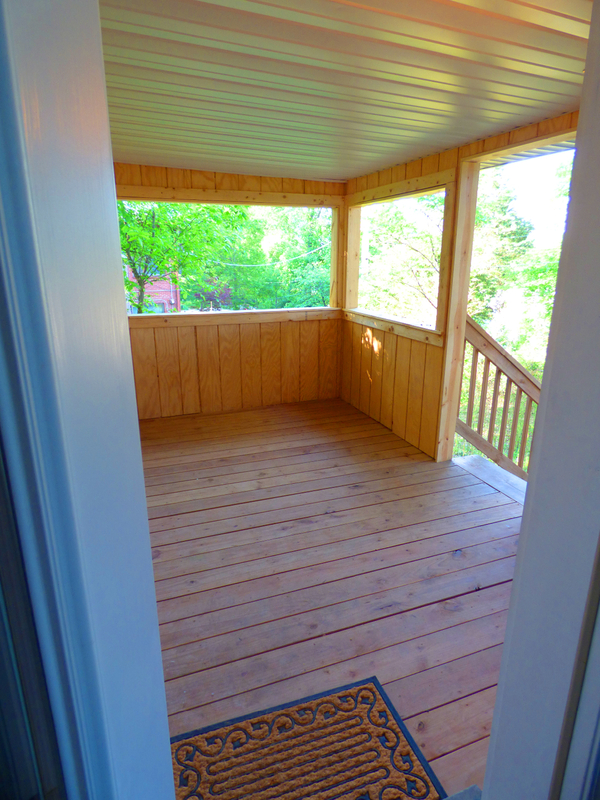 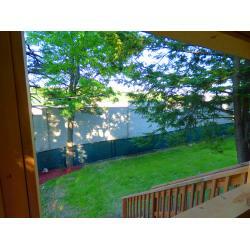 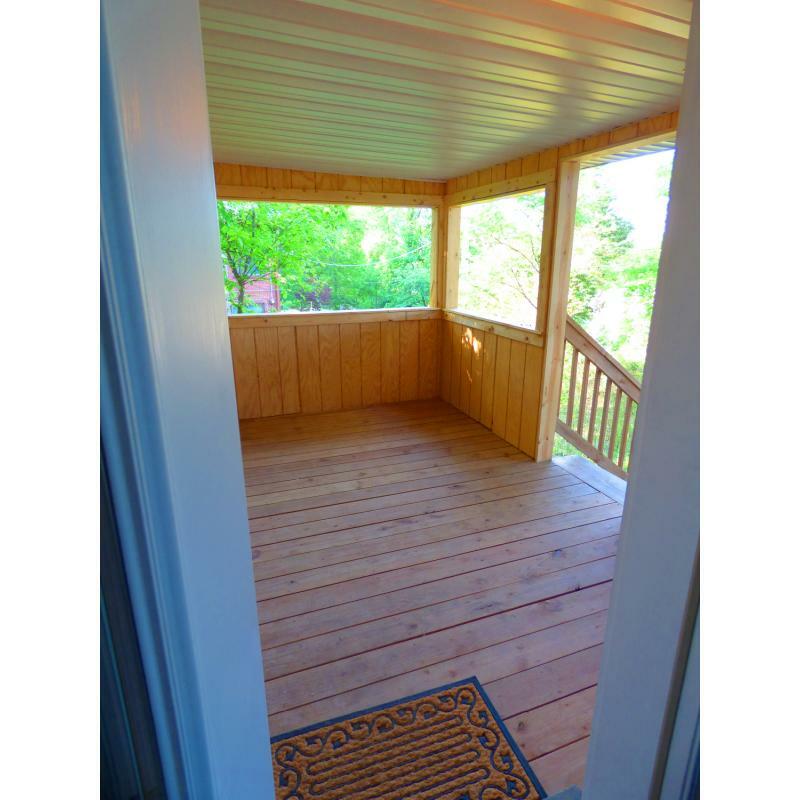 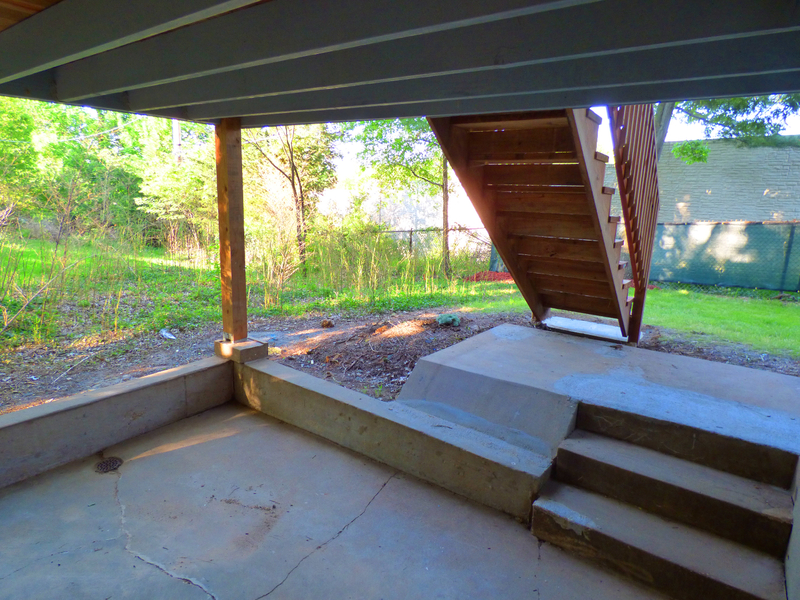 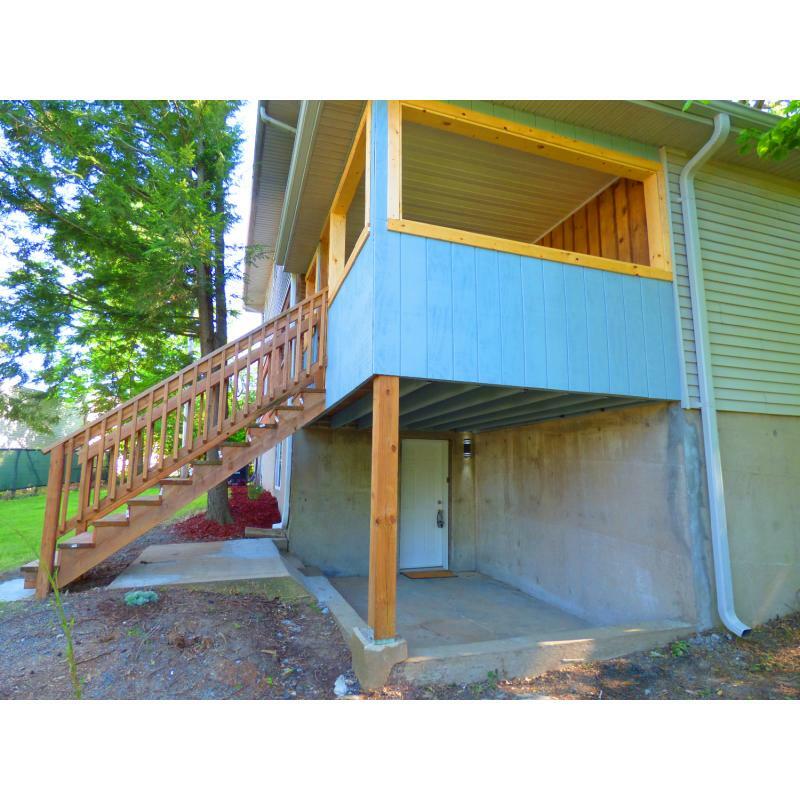 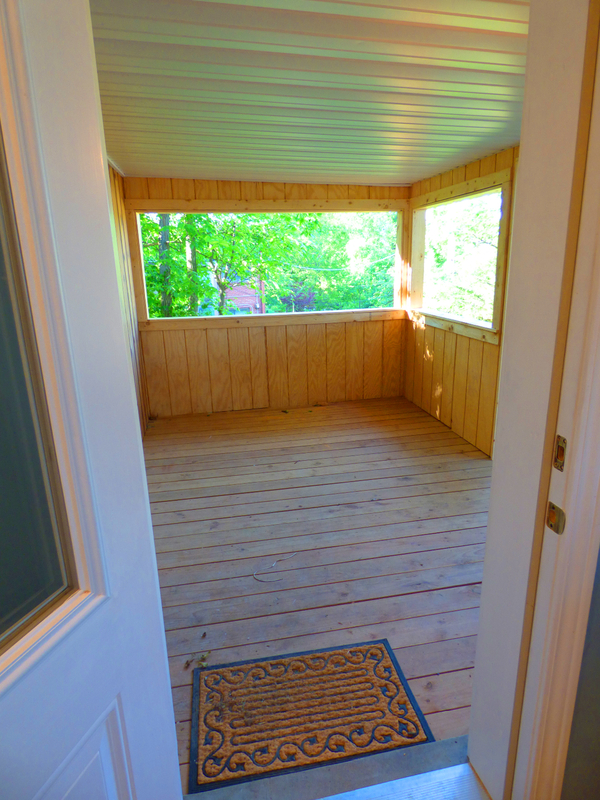 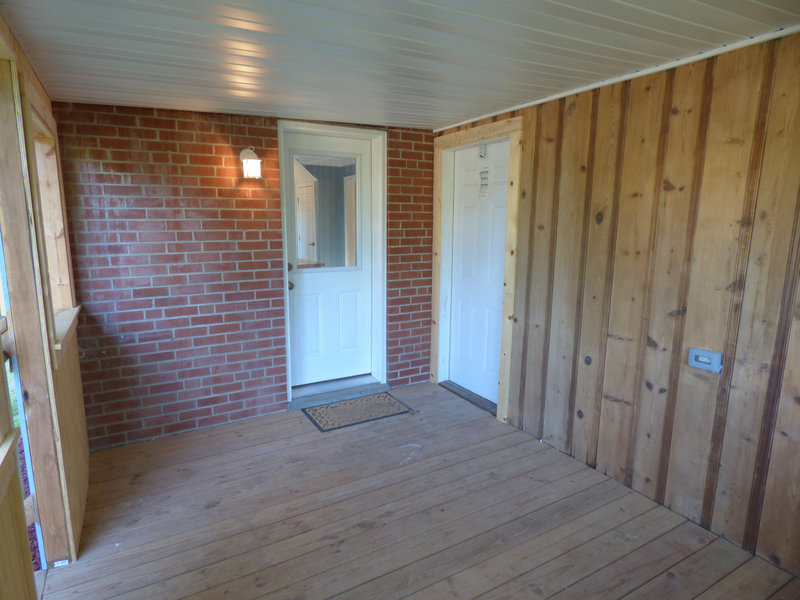 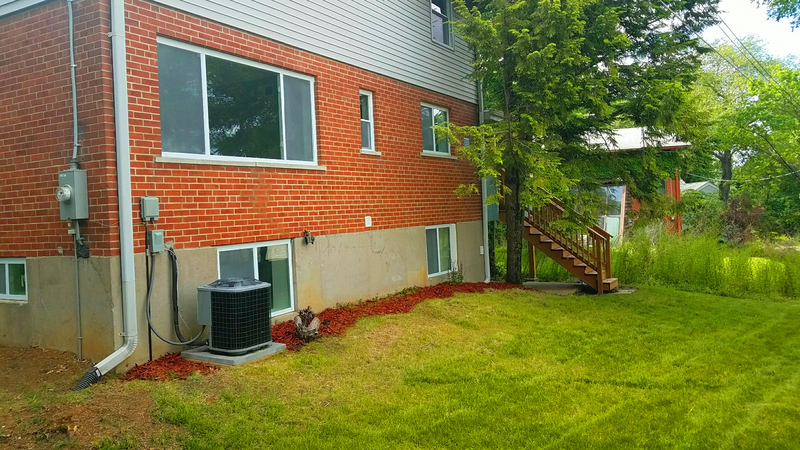 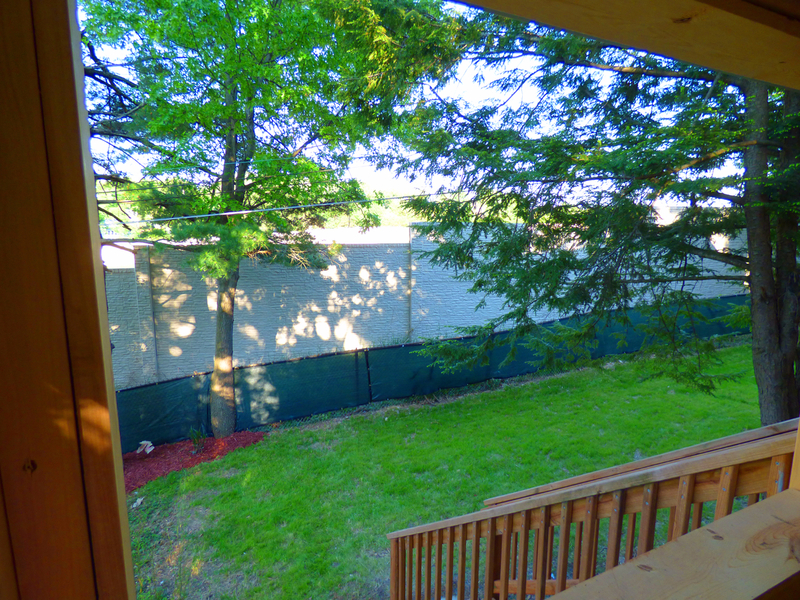 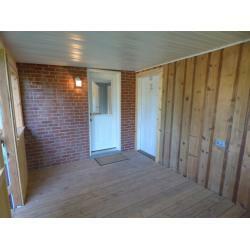 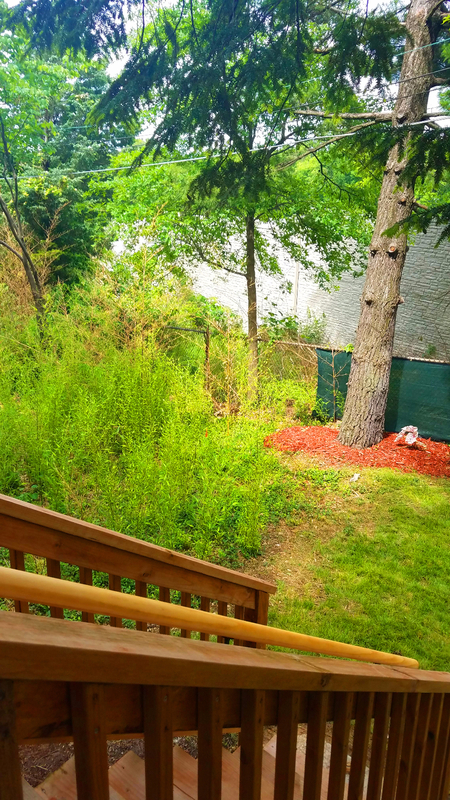 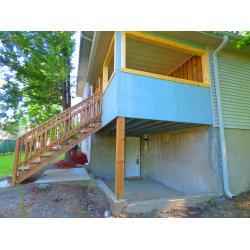 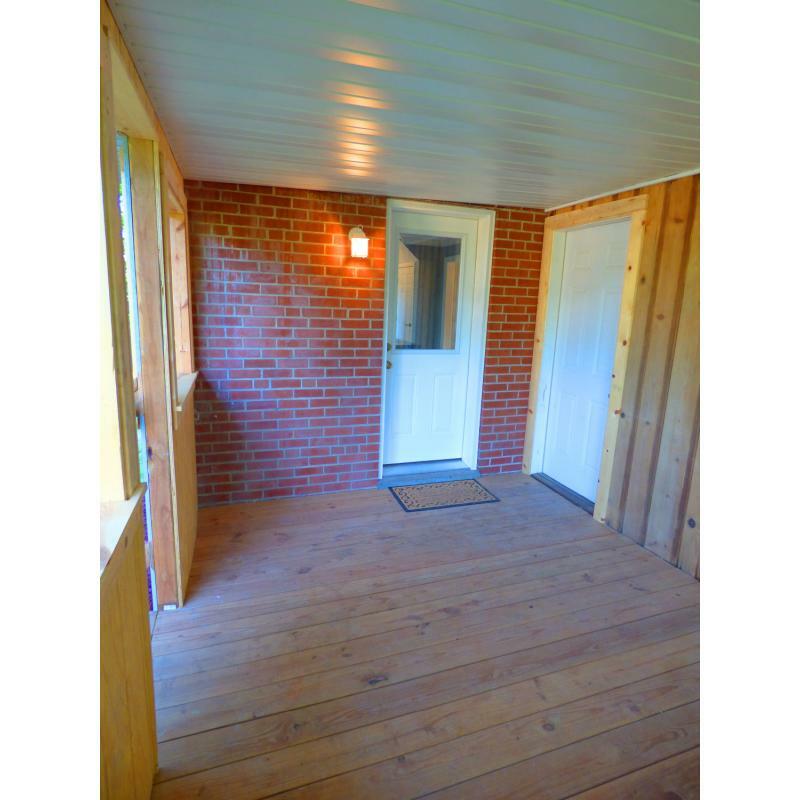 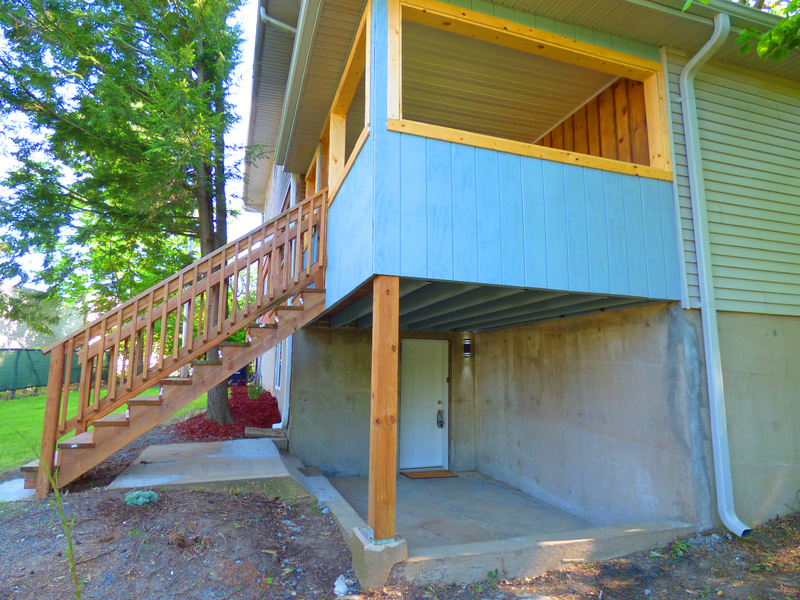 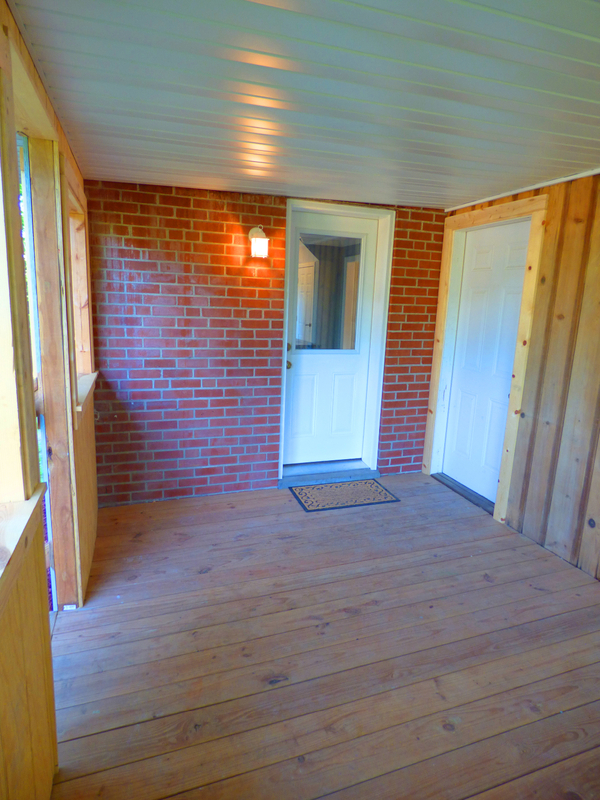 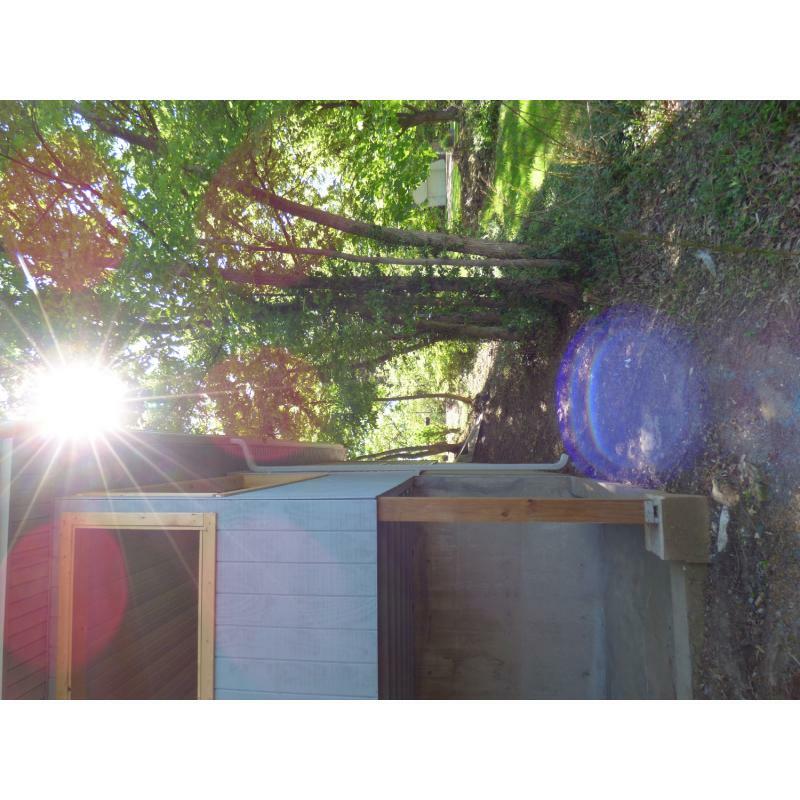 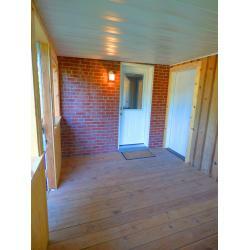 New room, fresh landscaping, all foundation structures perfected with new decking on sun porch! 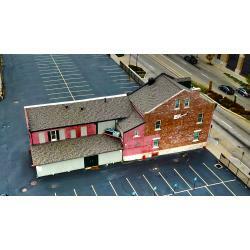 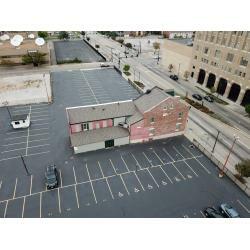 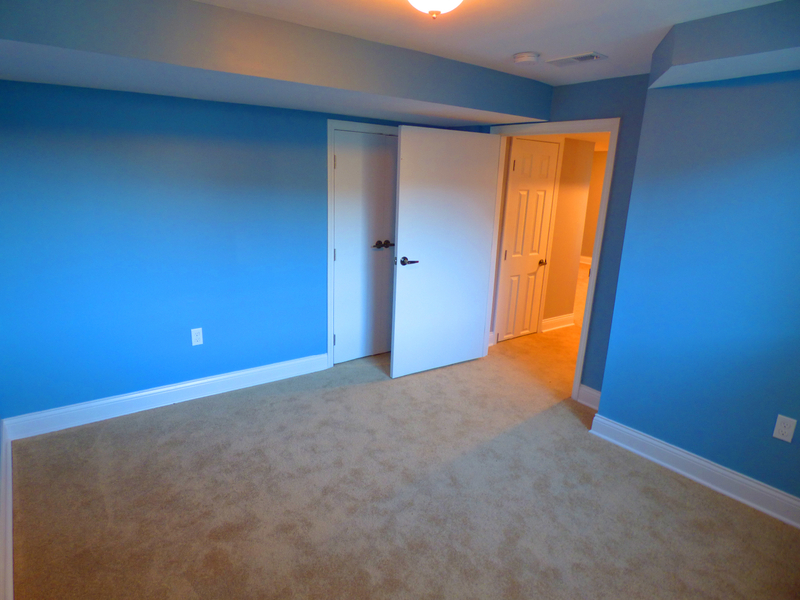 This is the perfect place to raise a family with lots of room to grow! 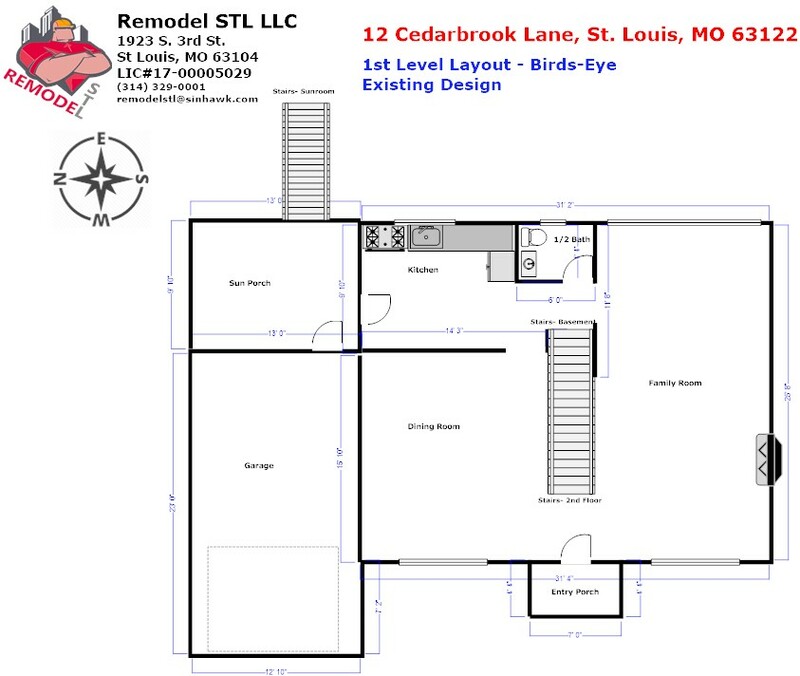 A spectacular renovation to a Classic Kirkwood Home. This 5 bed/3 bath home features traditional architecture with modern updates and enhancements. 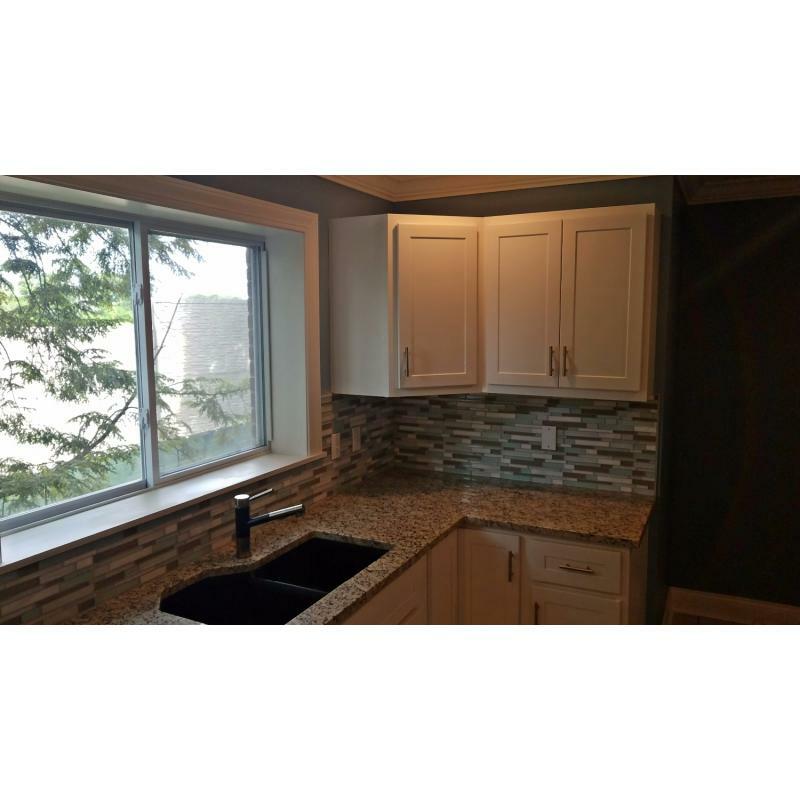 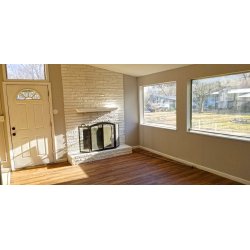 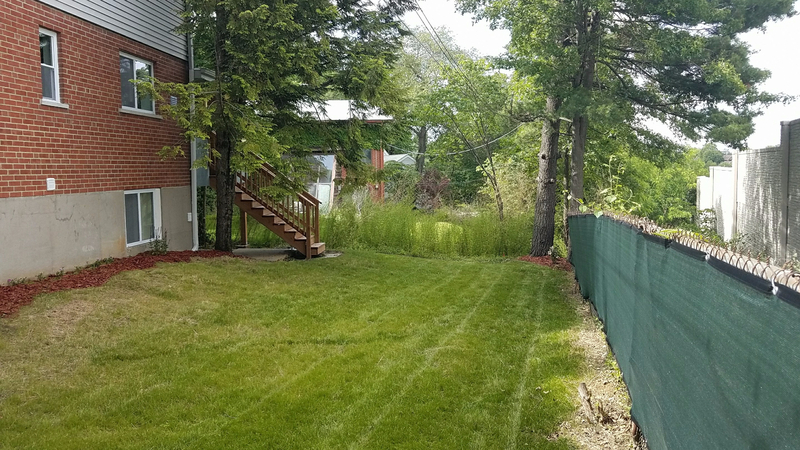 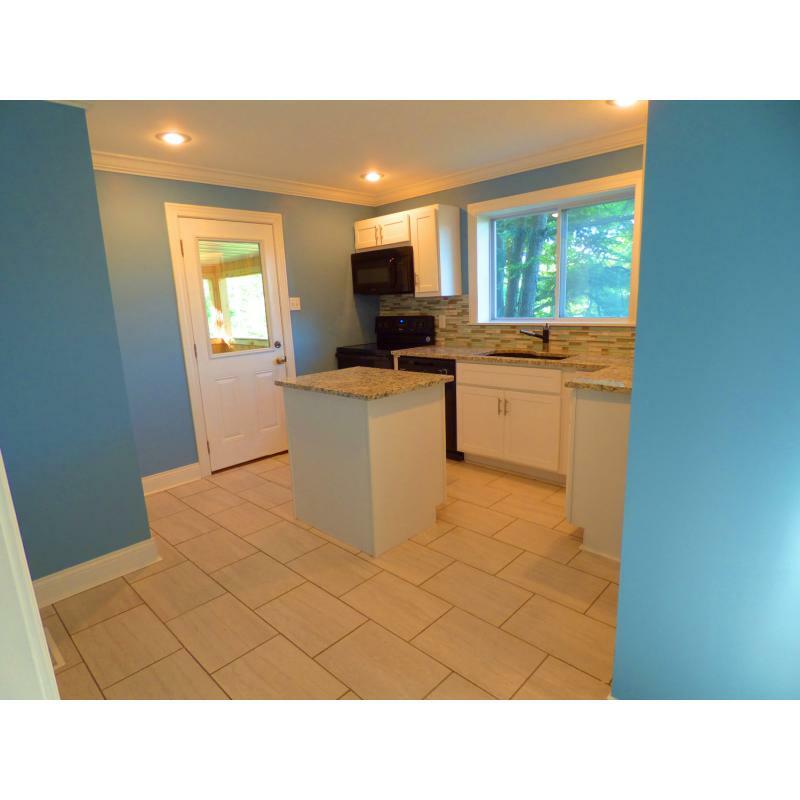 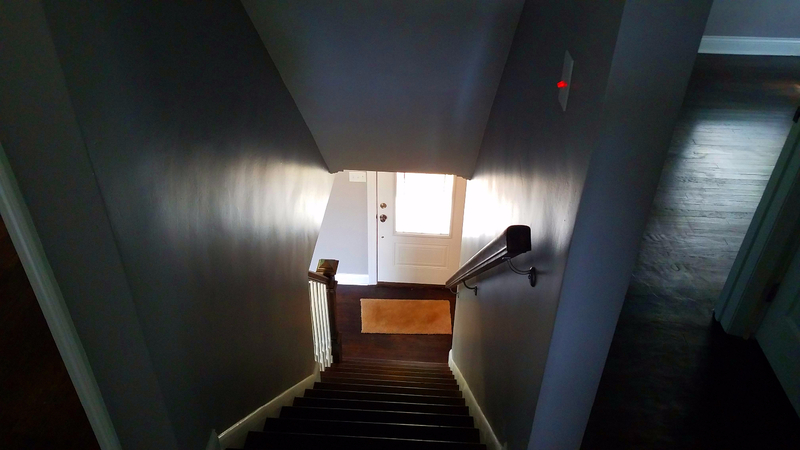 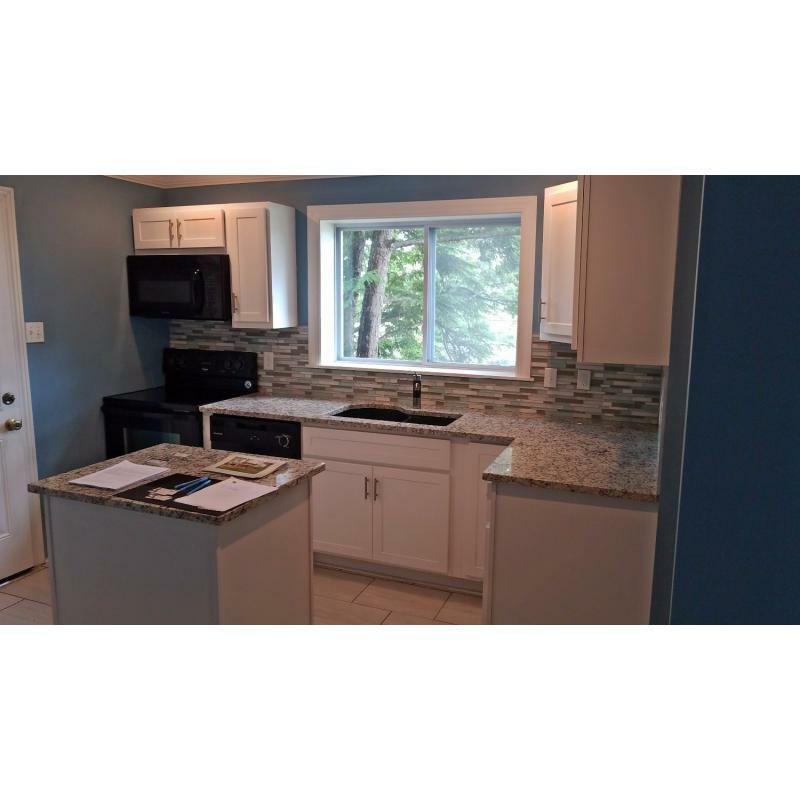 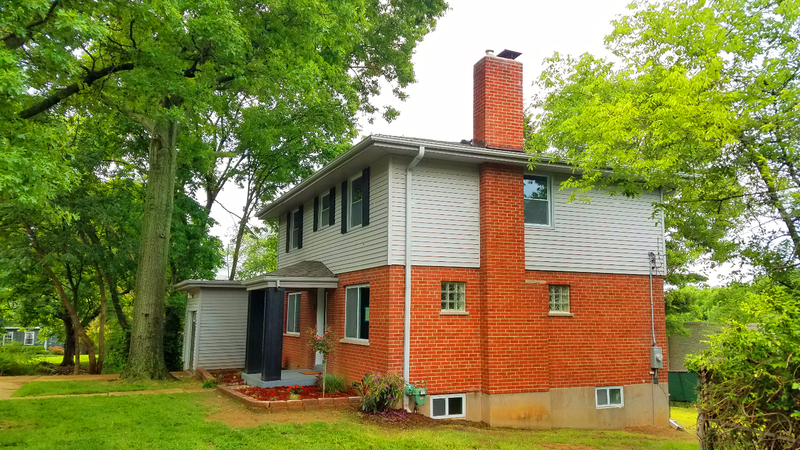 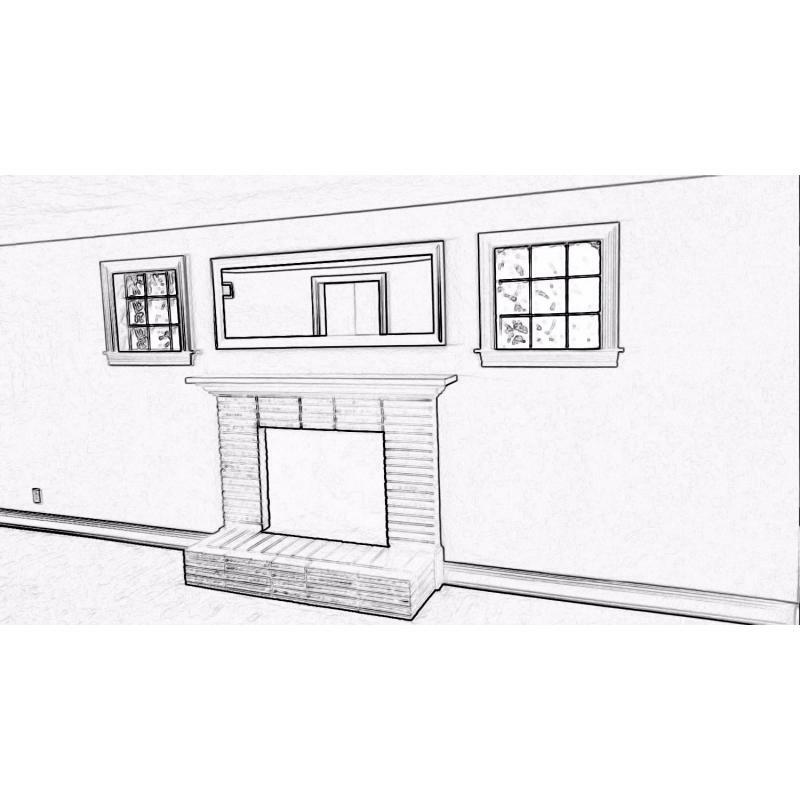 Enter the home through the front foyer to beautifully refinished wood floors, wood-burning fireplace with hearth, light filled spaces, plus a fully updated kitchen, that boasts newly installed cabinets and granite counter tops and stove. 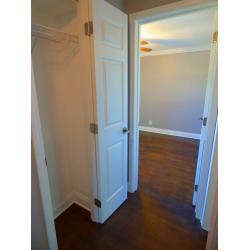 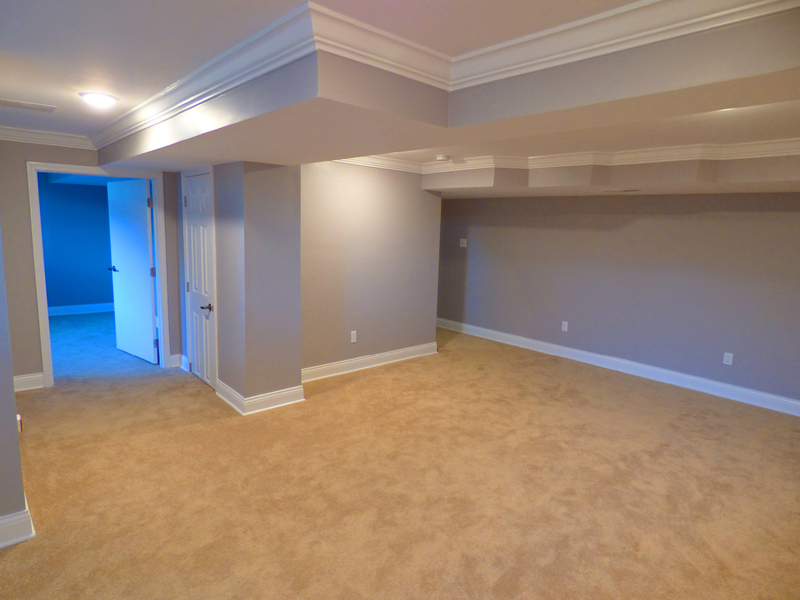 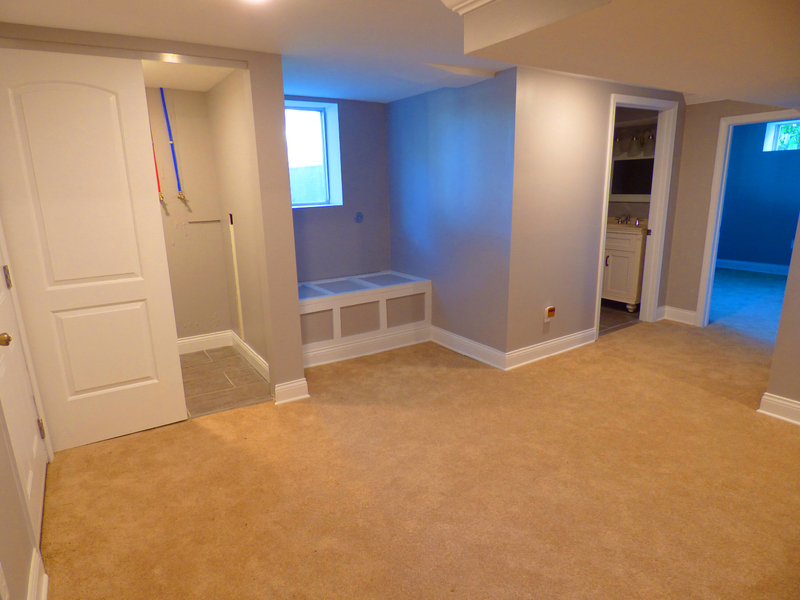 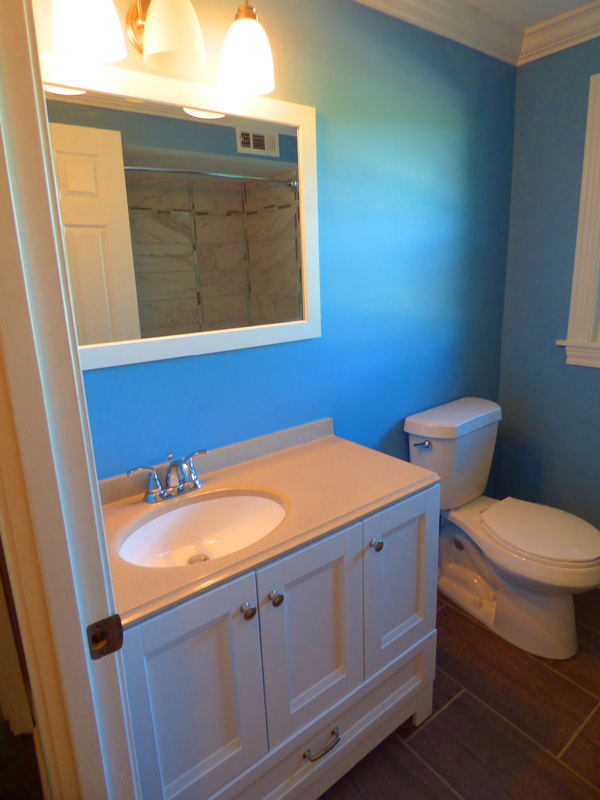 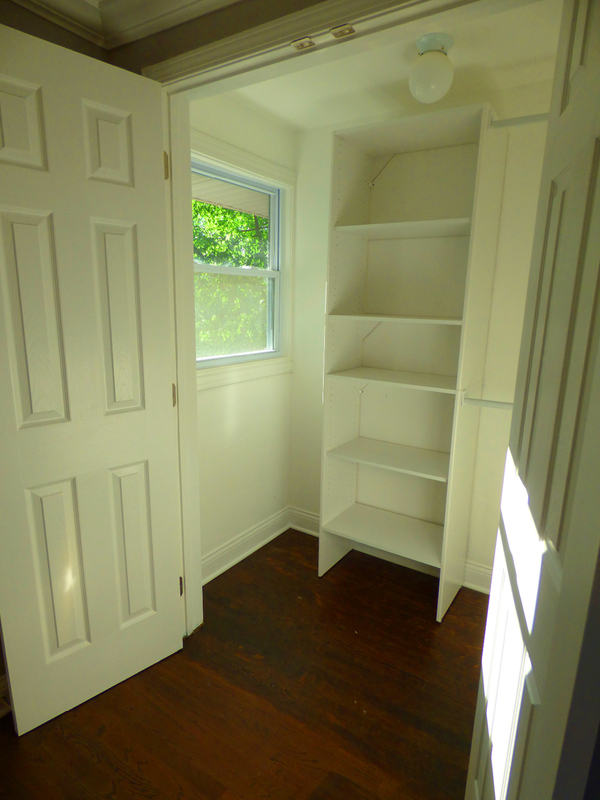 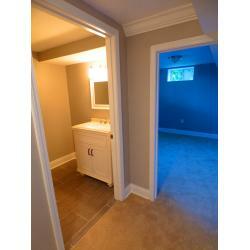 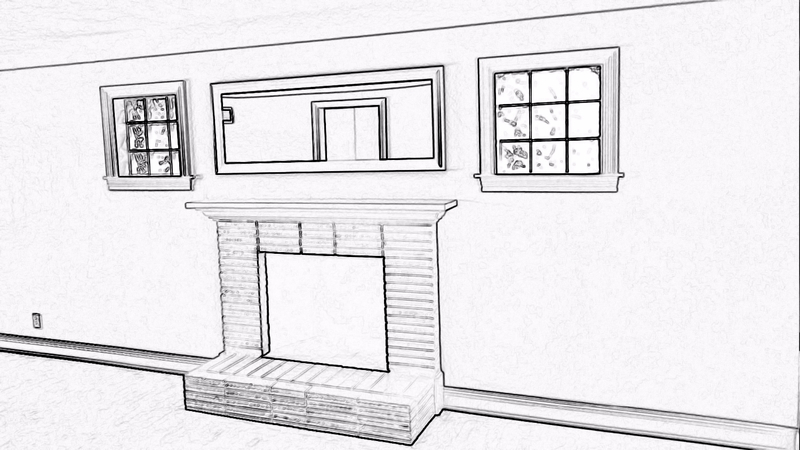 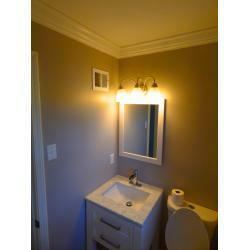 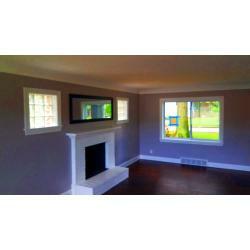 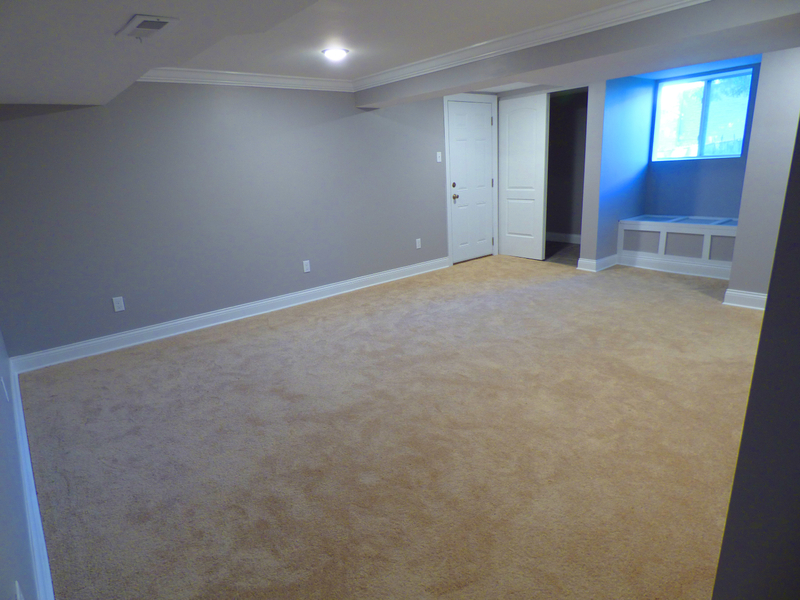 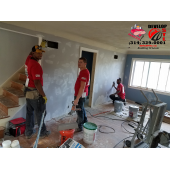 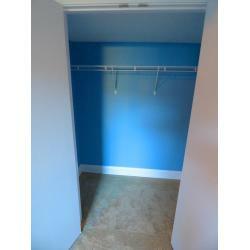 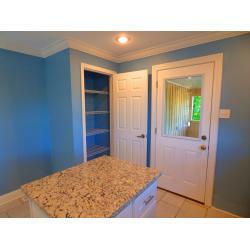 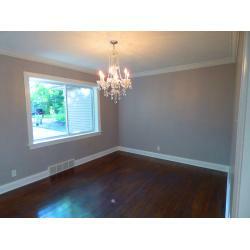 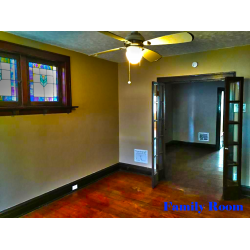 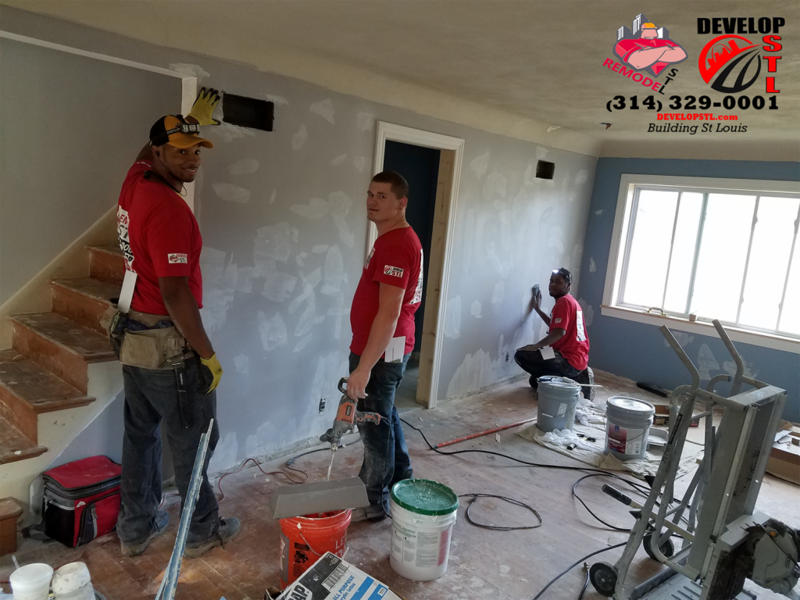 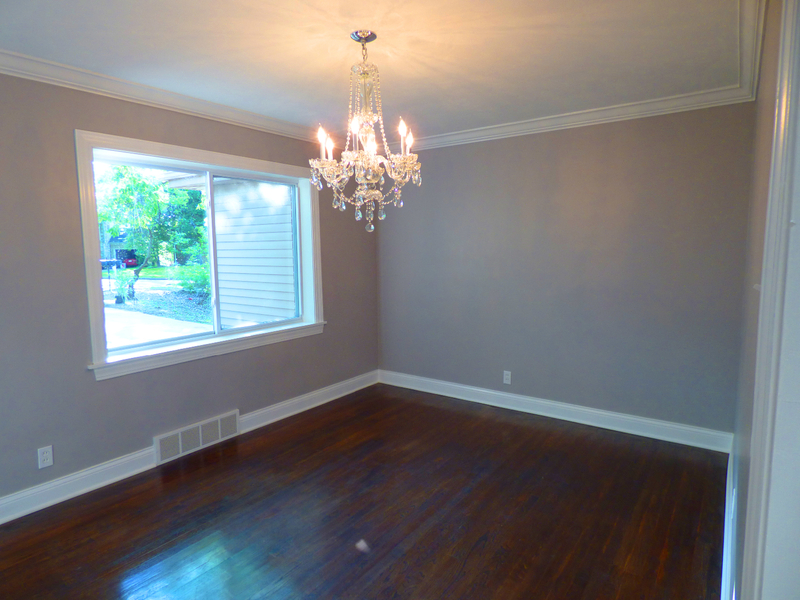 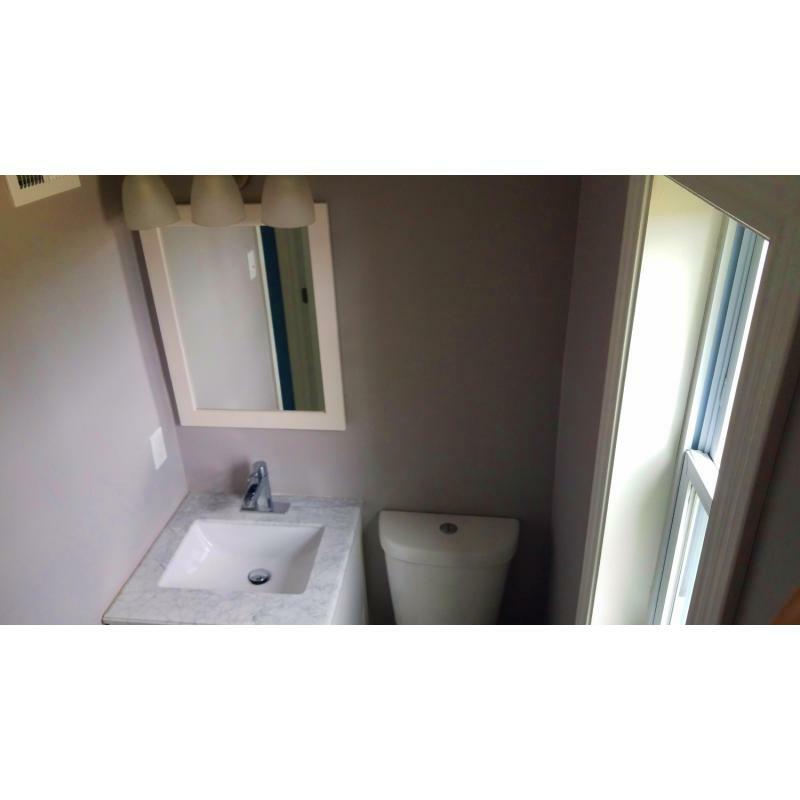 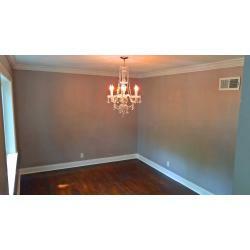 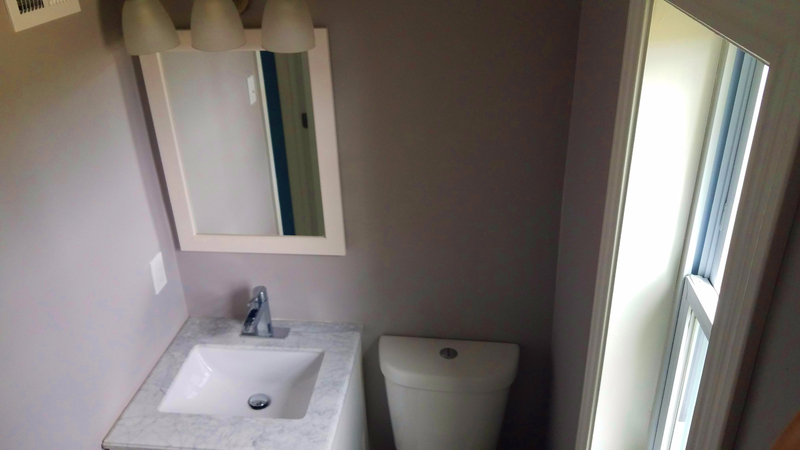 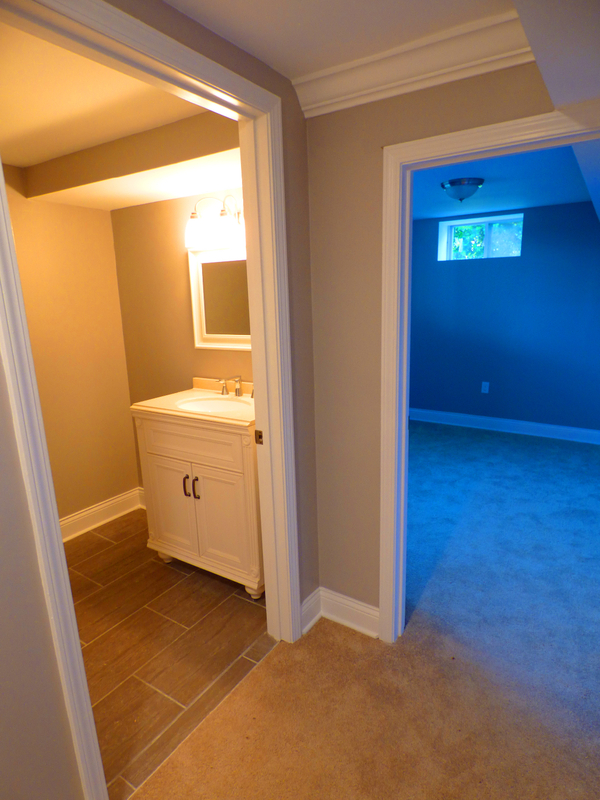 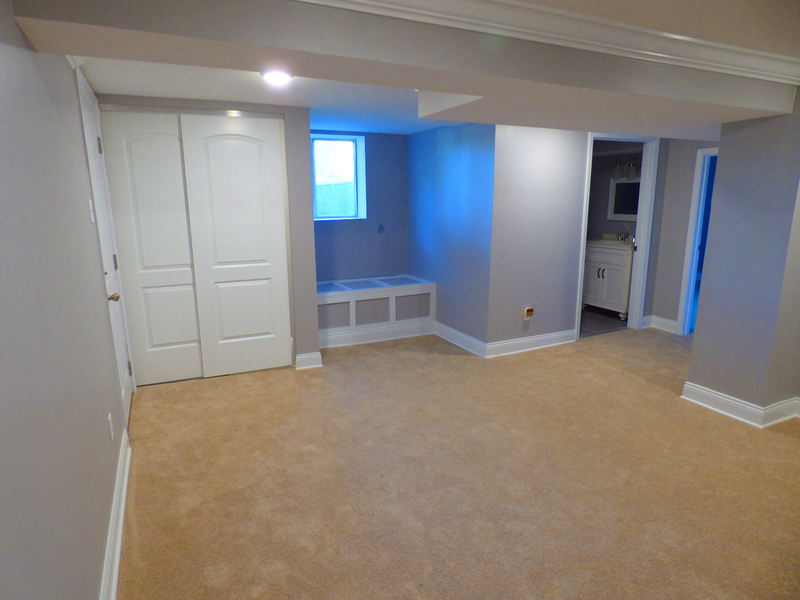 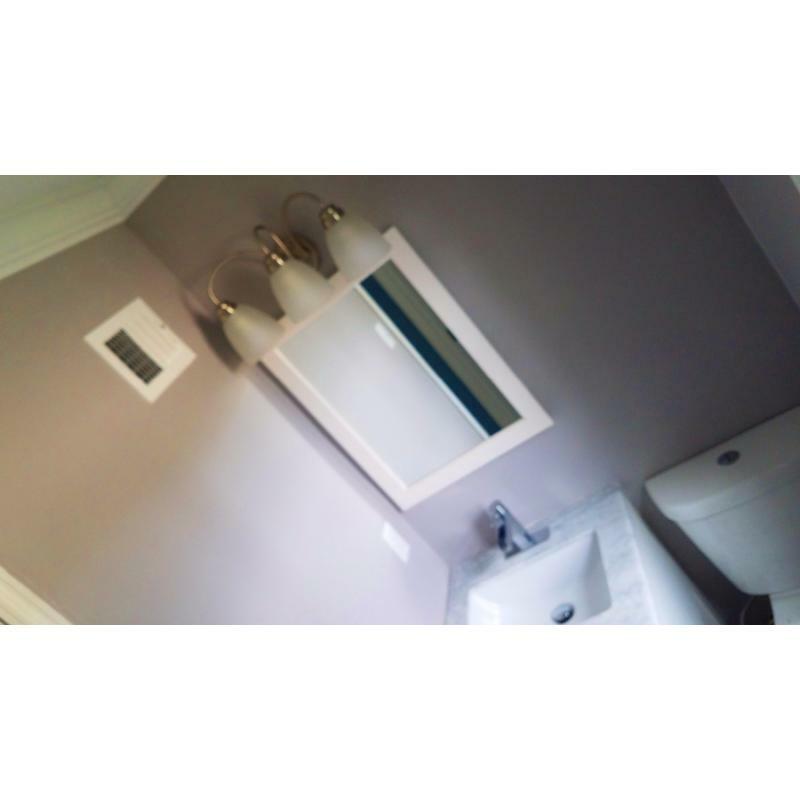 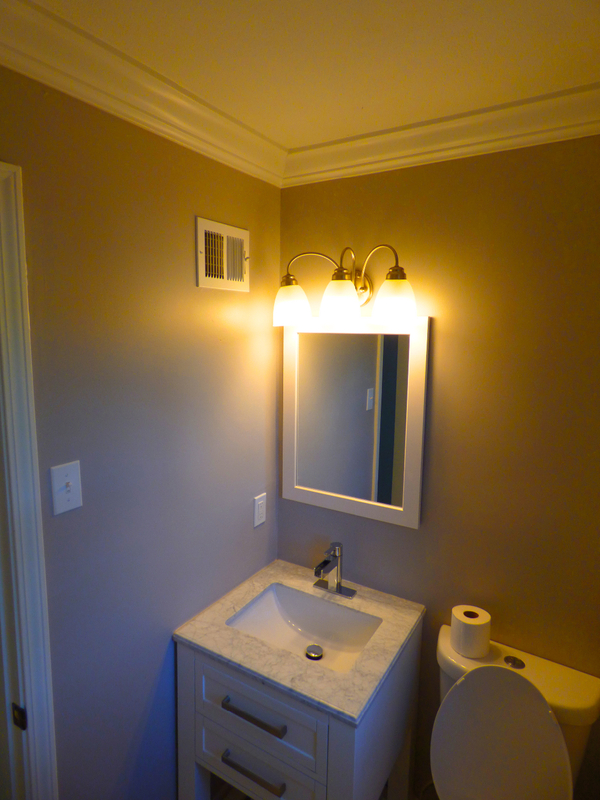 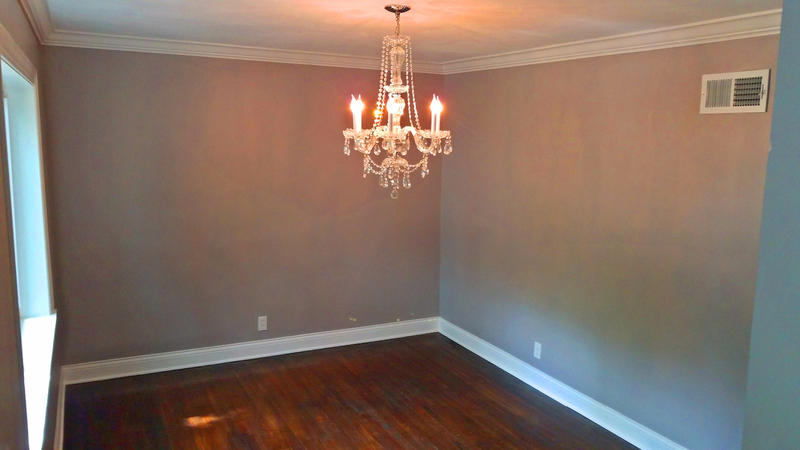 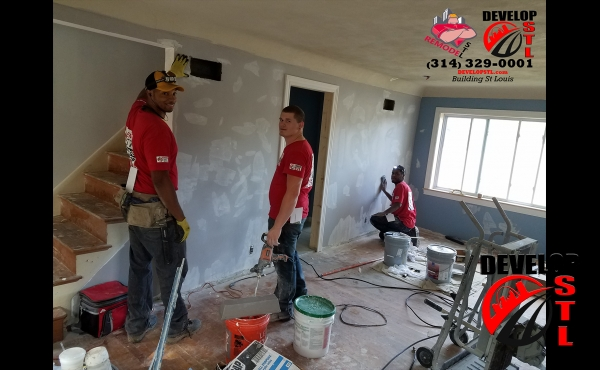 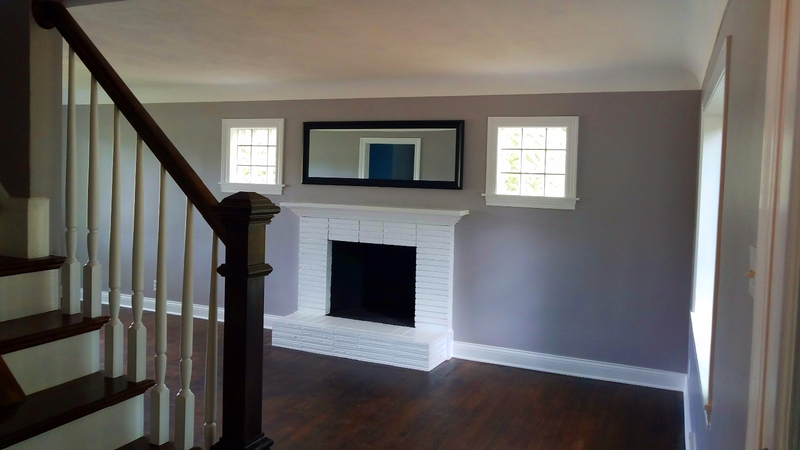 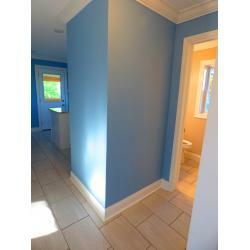 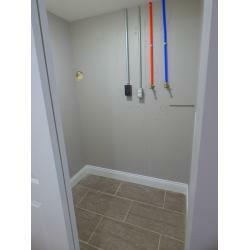 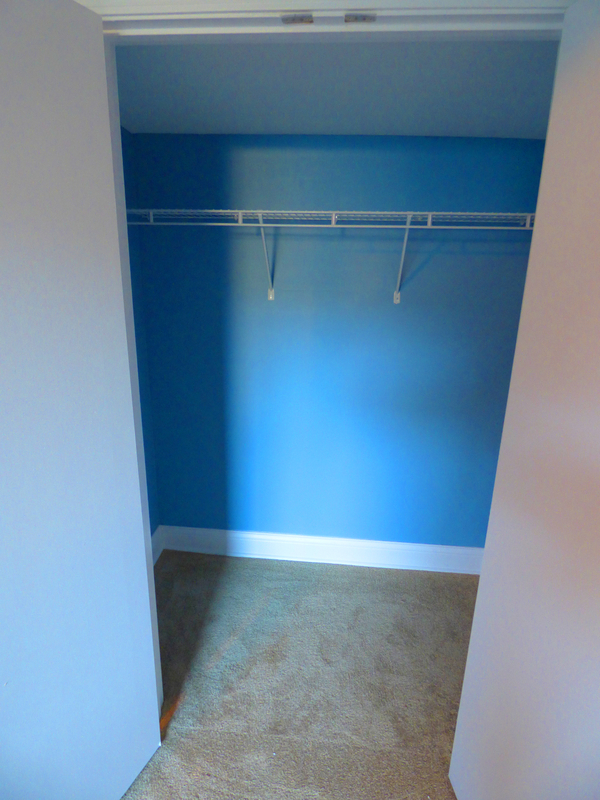 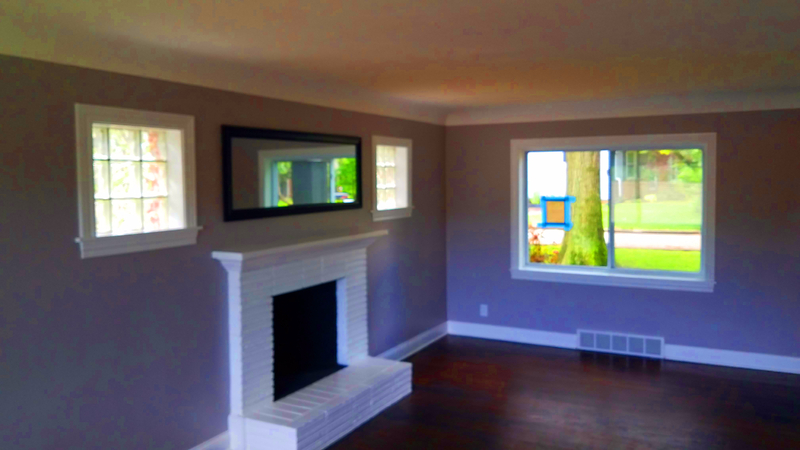 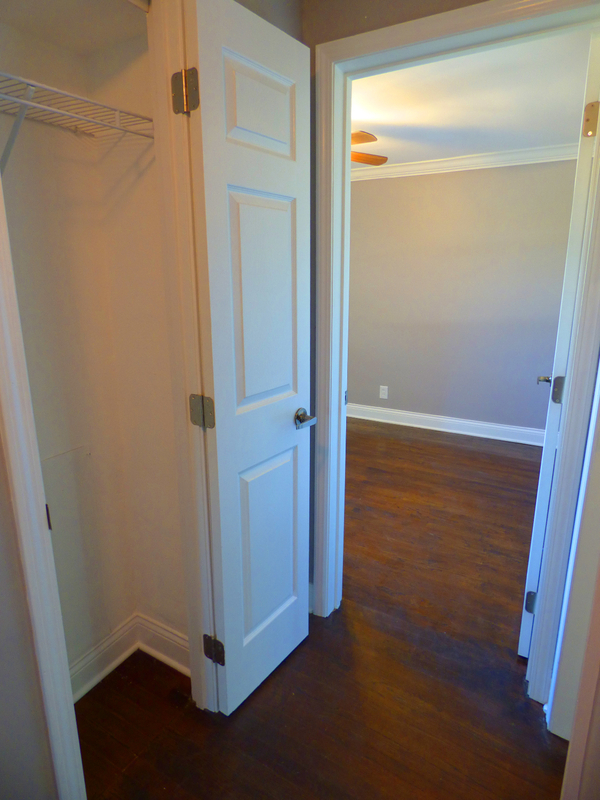 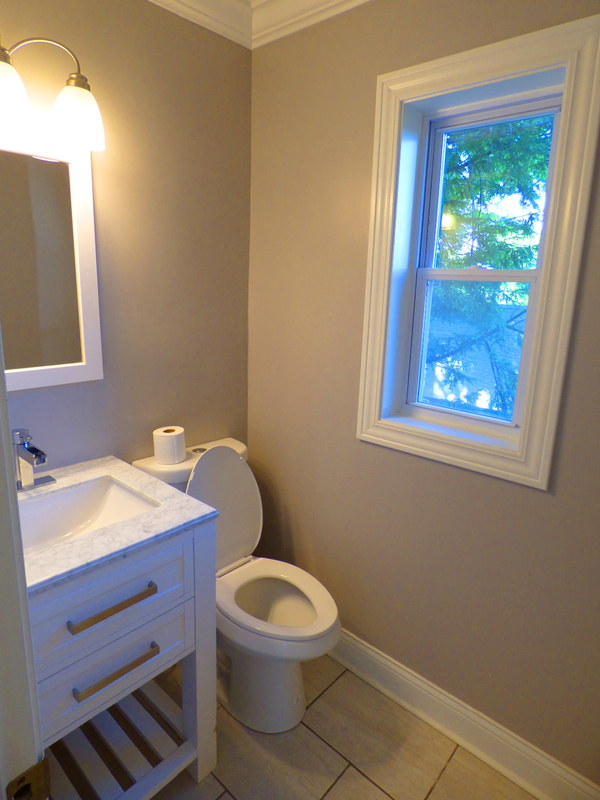 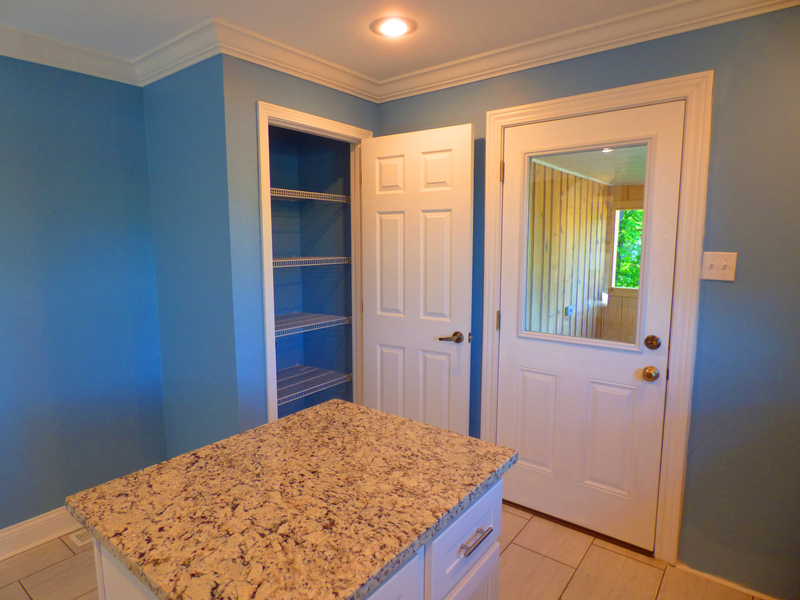 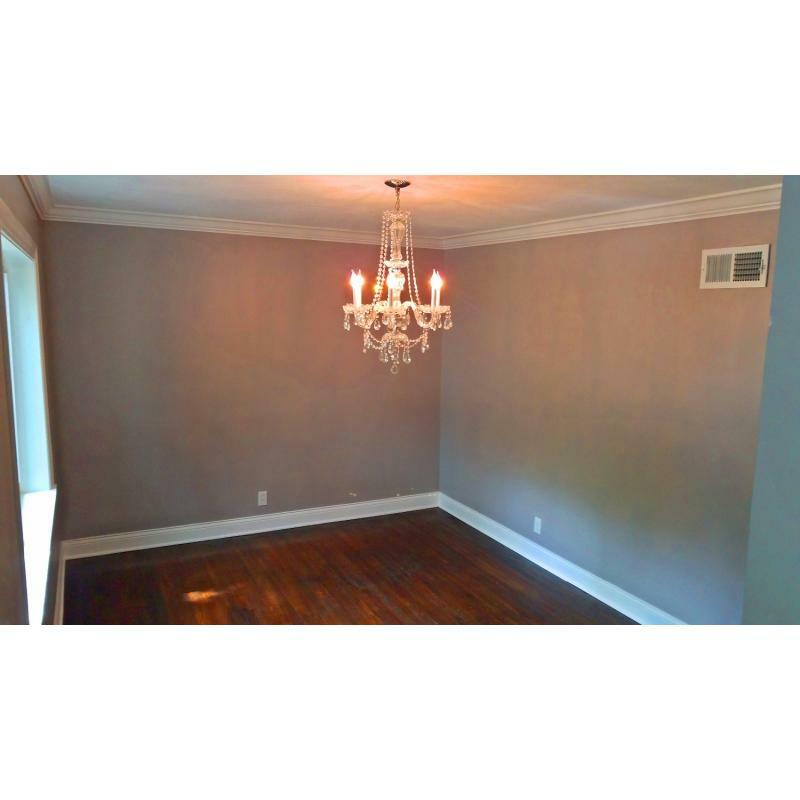 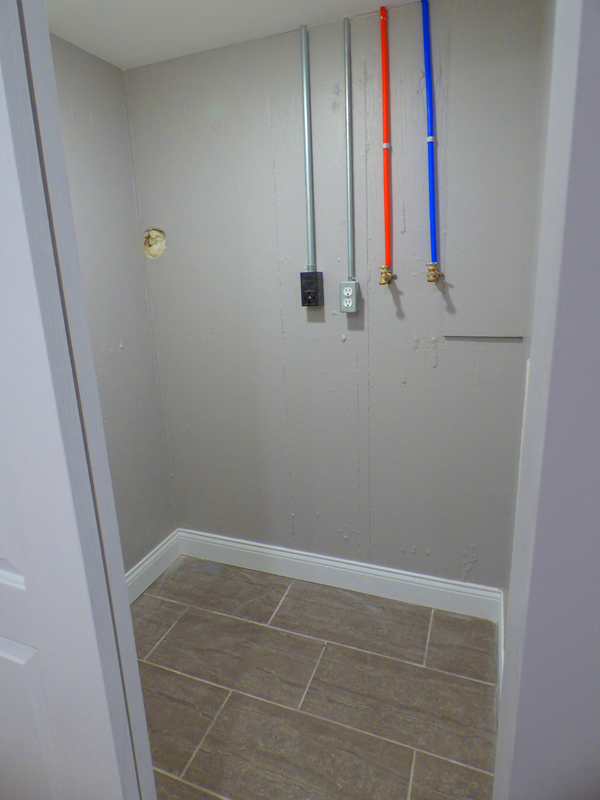 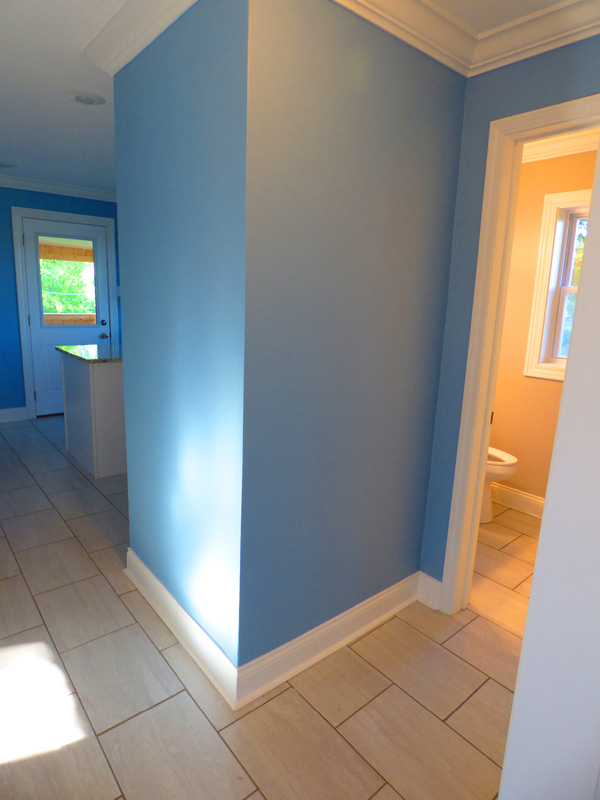 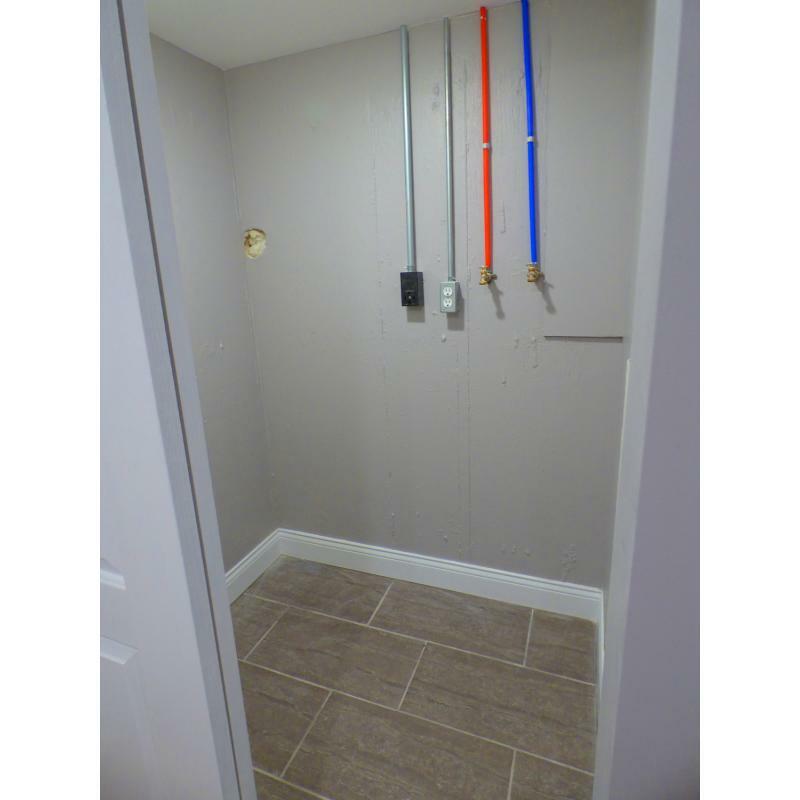 The first floor also features a powder room and formal dining room. 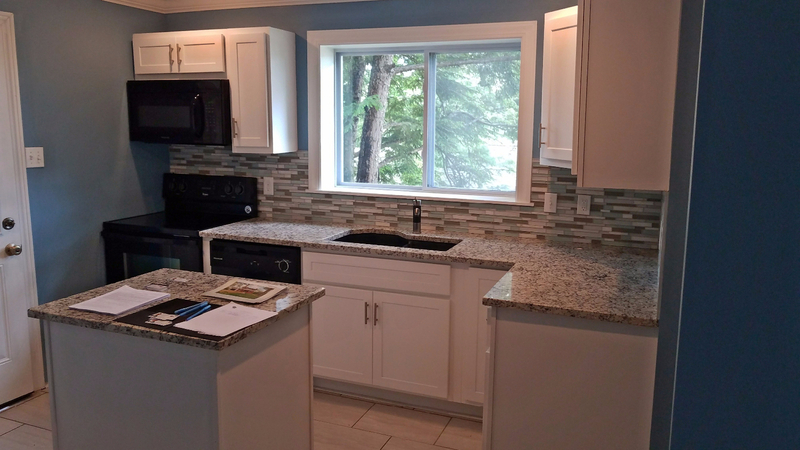 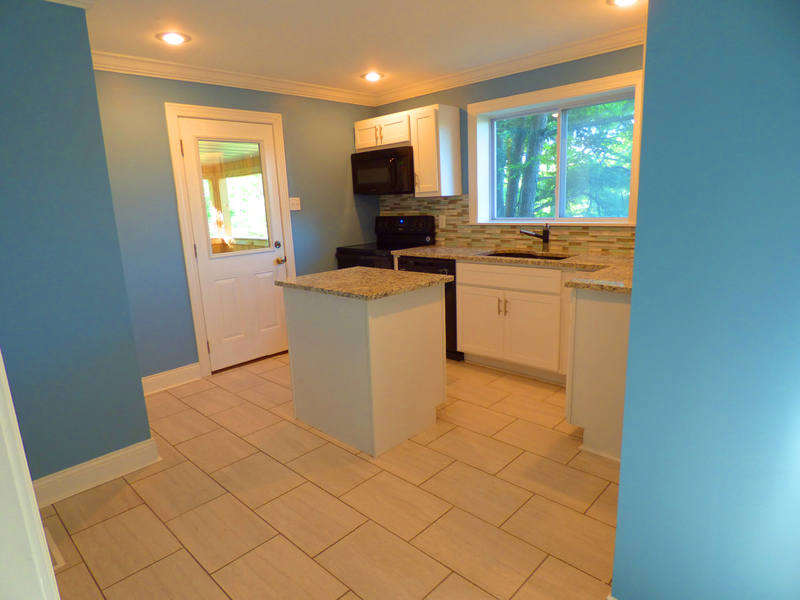 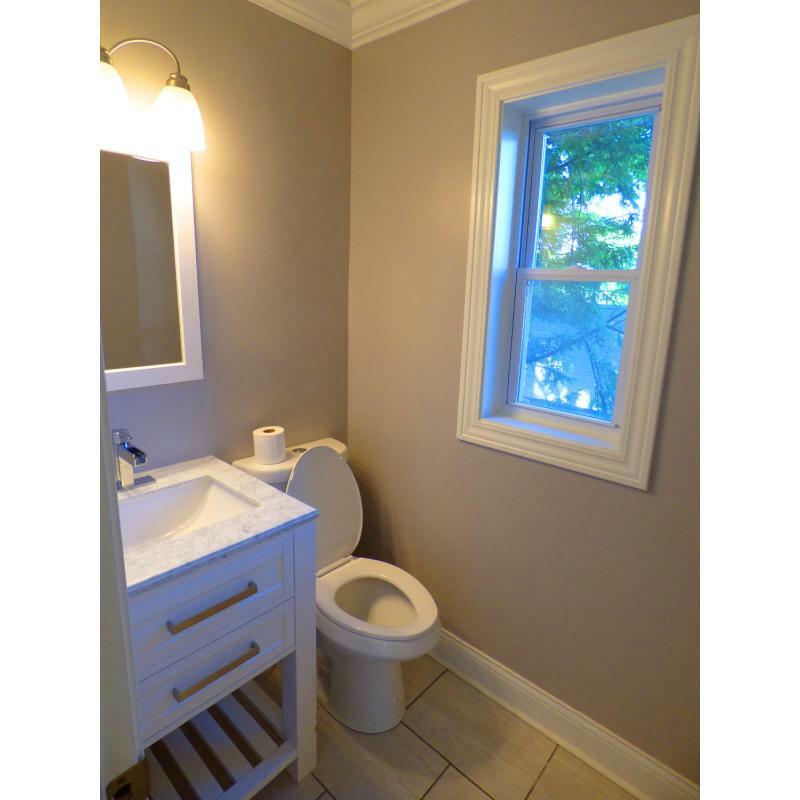 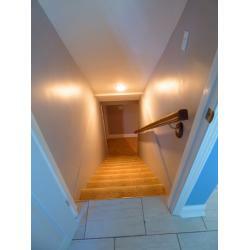 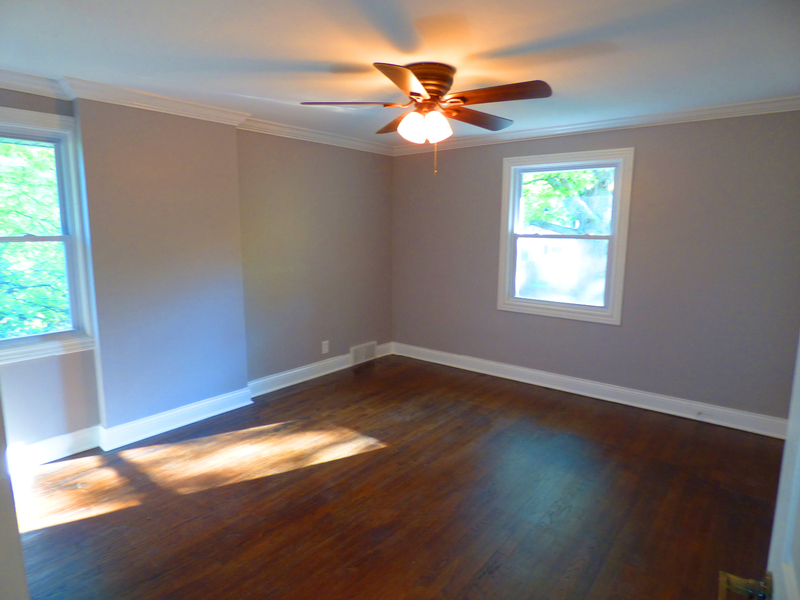 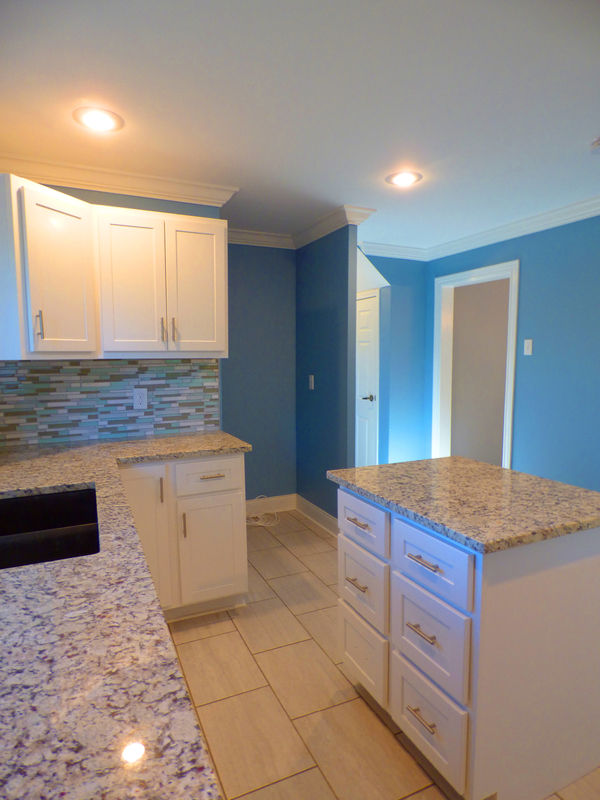 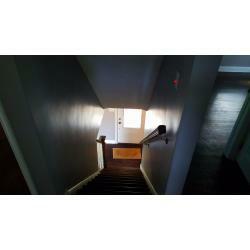 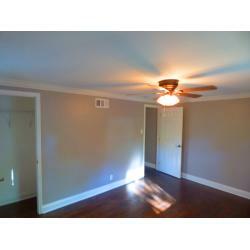 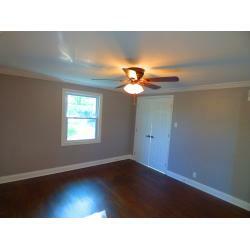 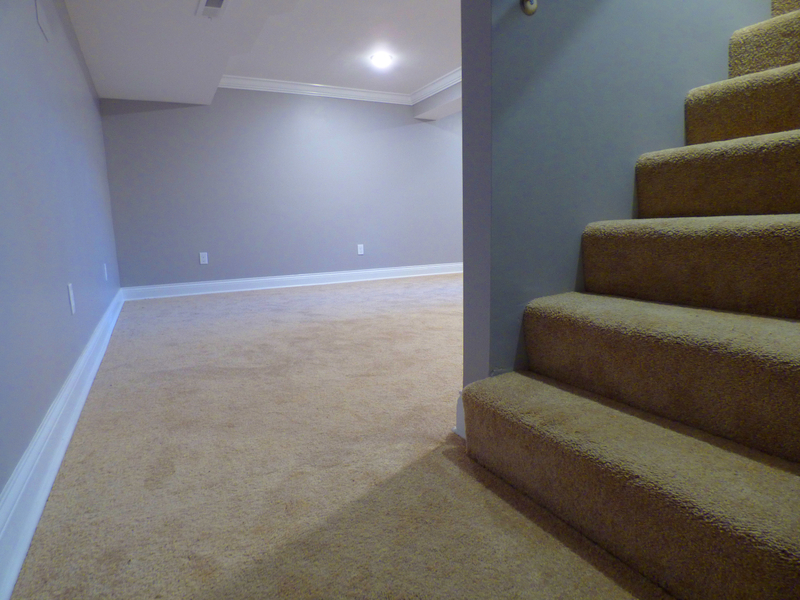 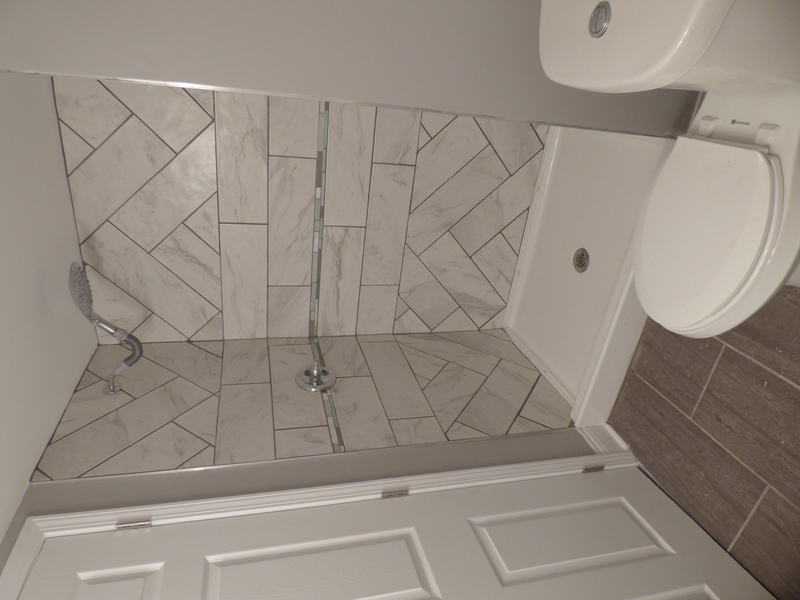 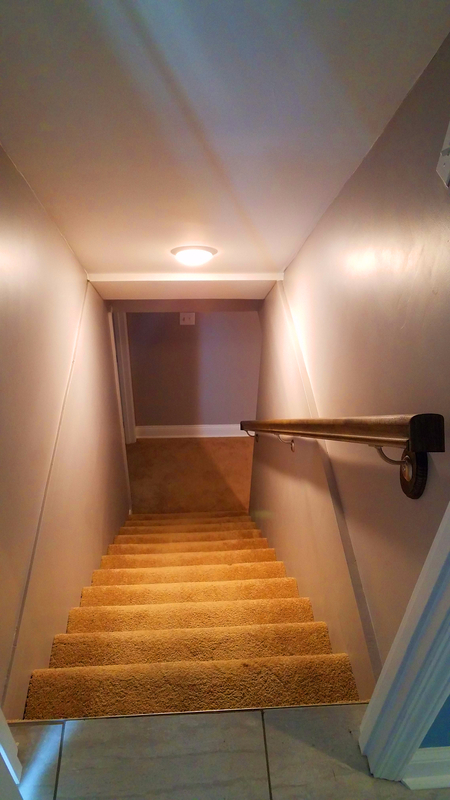 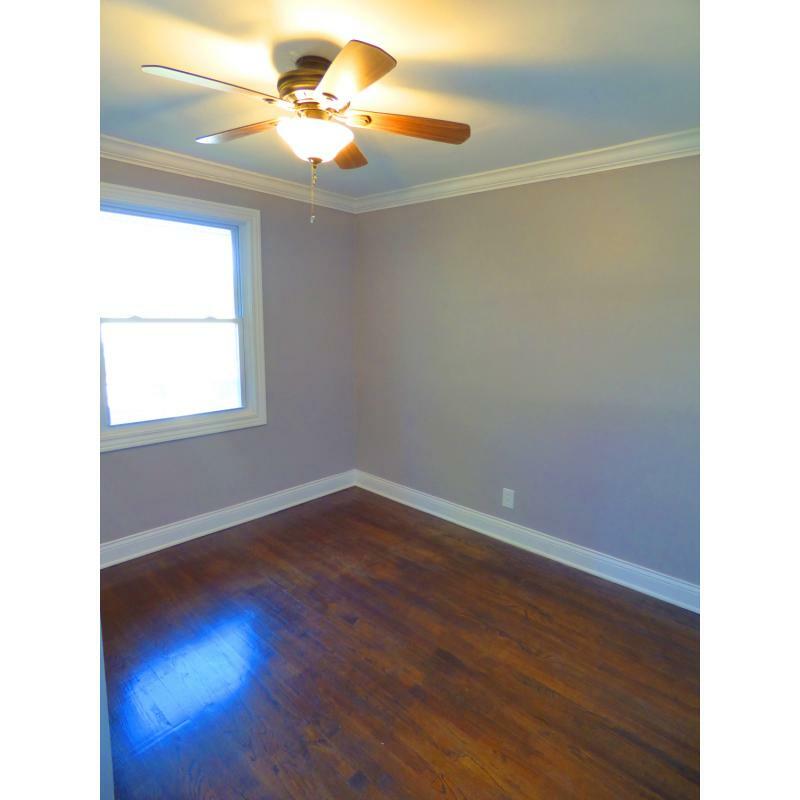 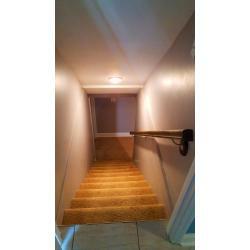 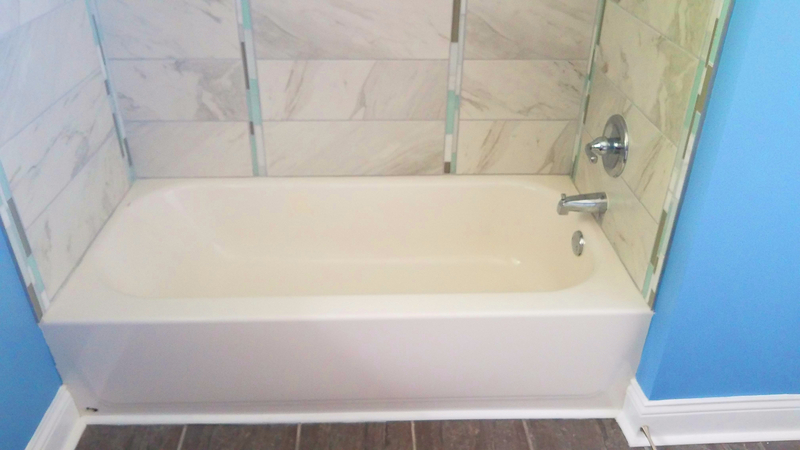 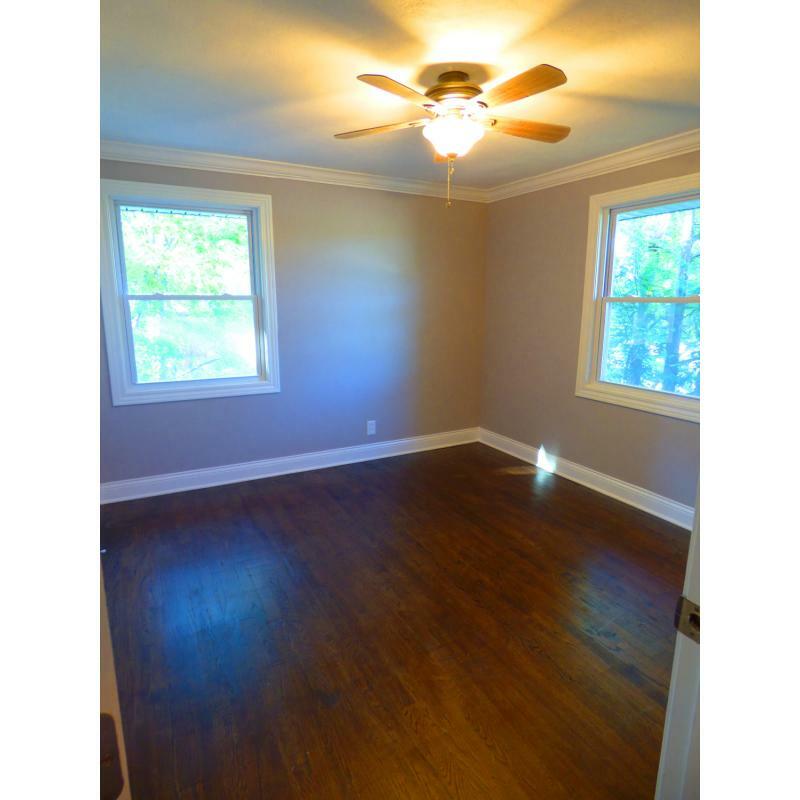 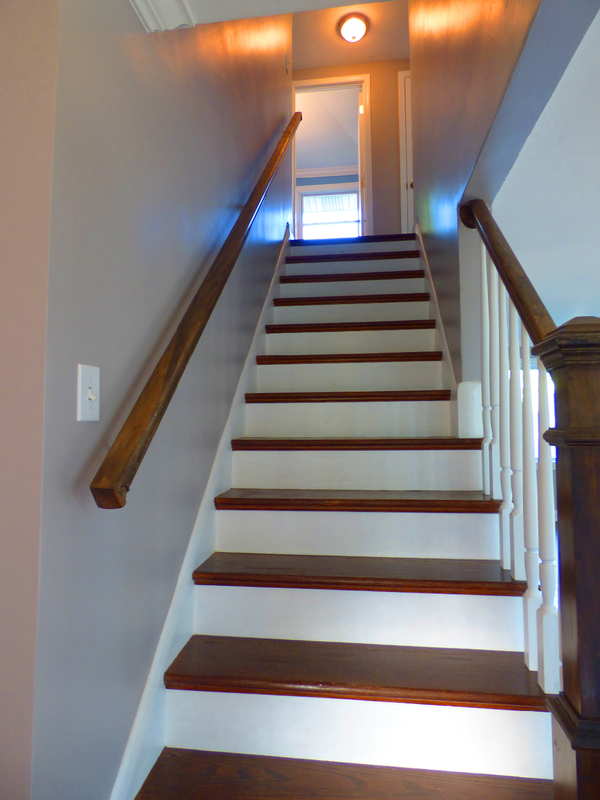 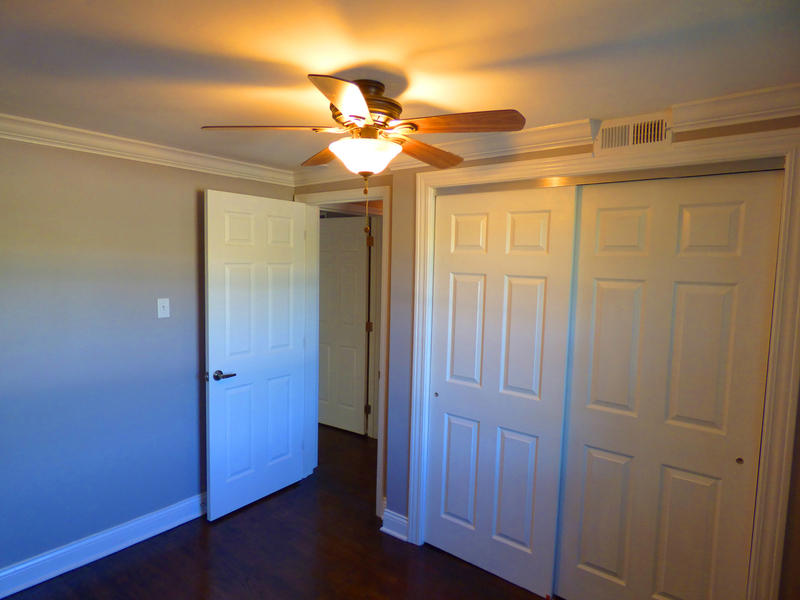 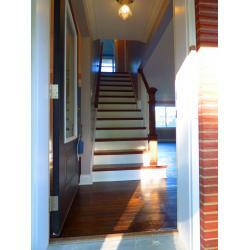 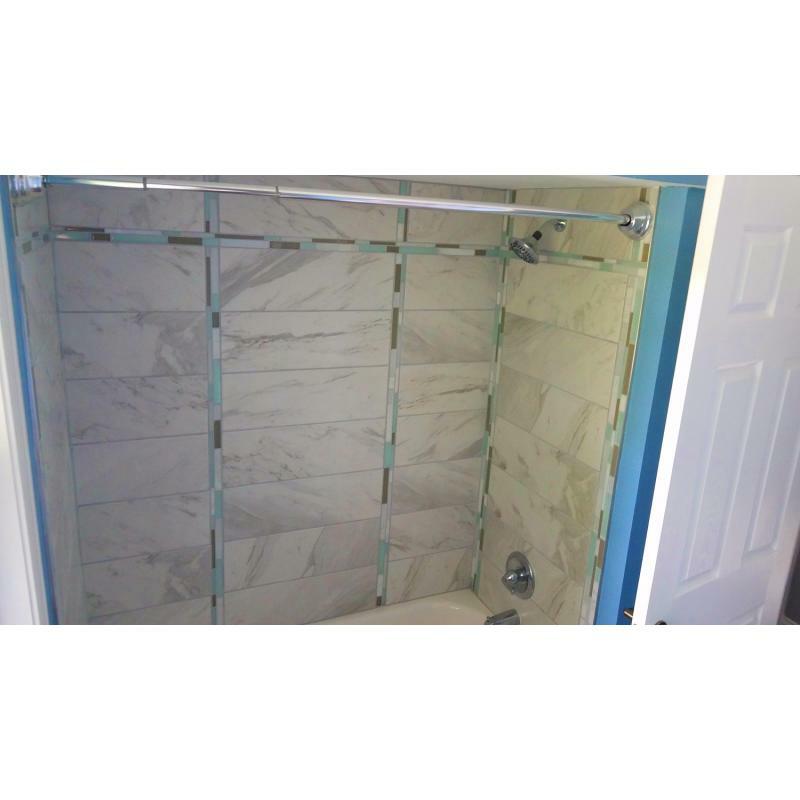 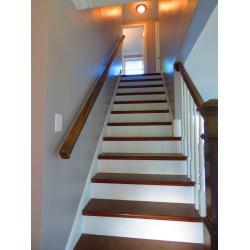 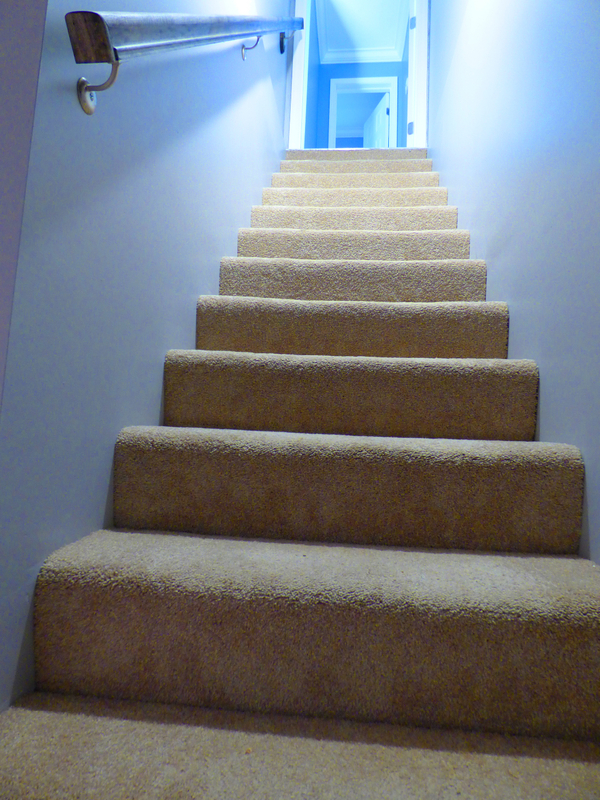 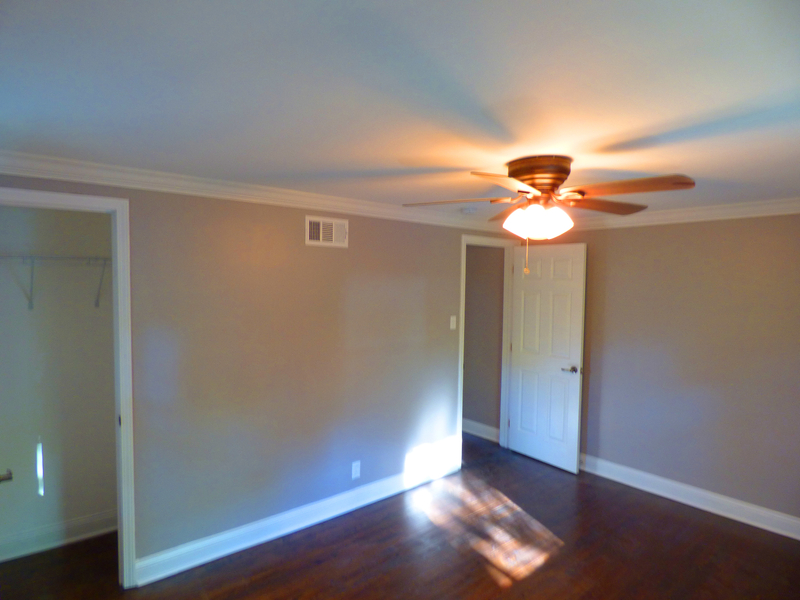 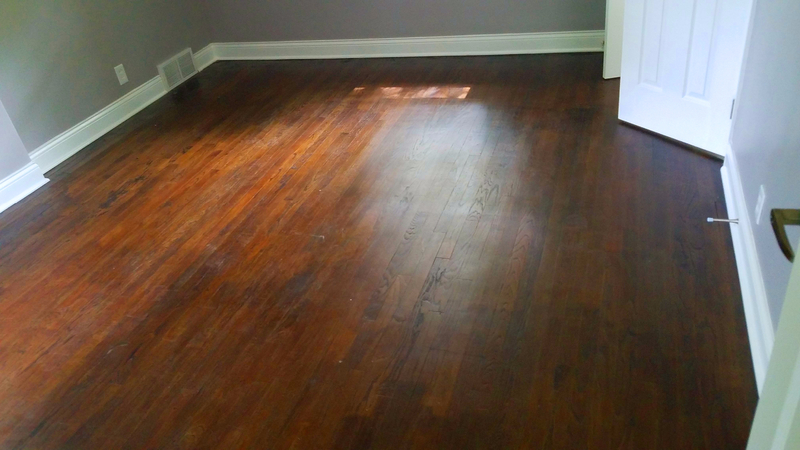 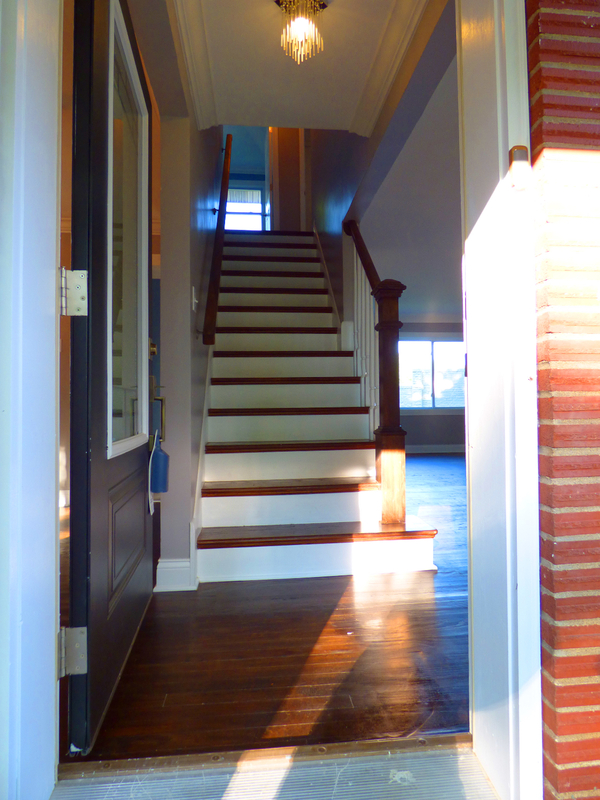 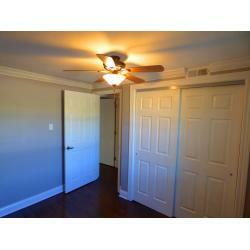 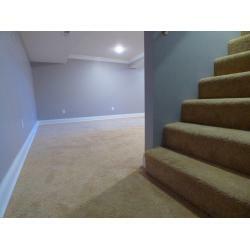 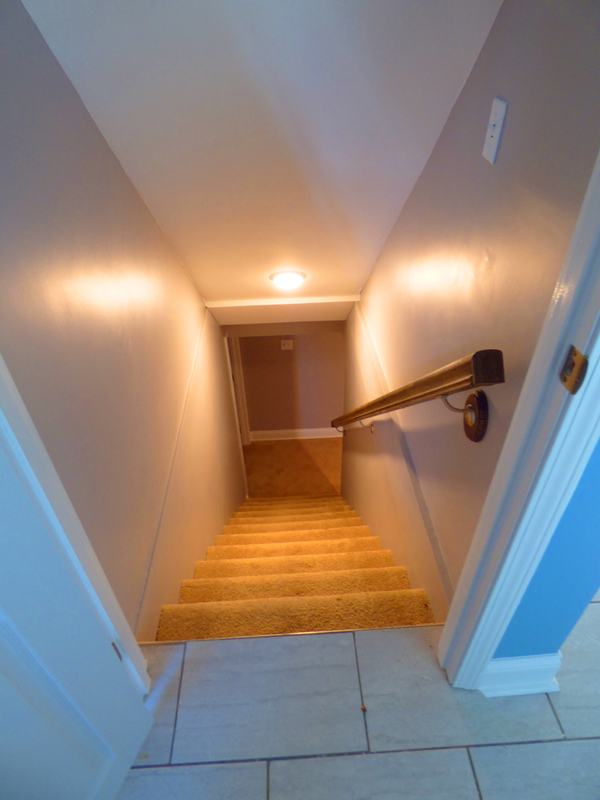 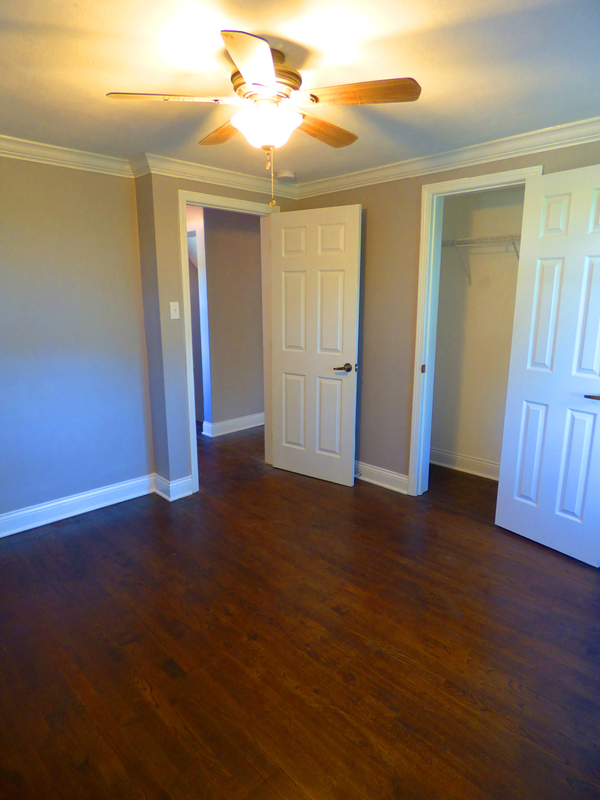 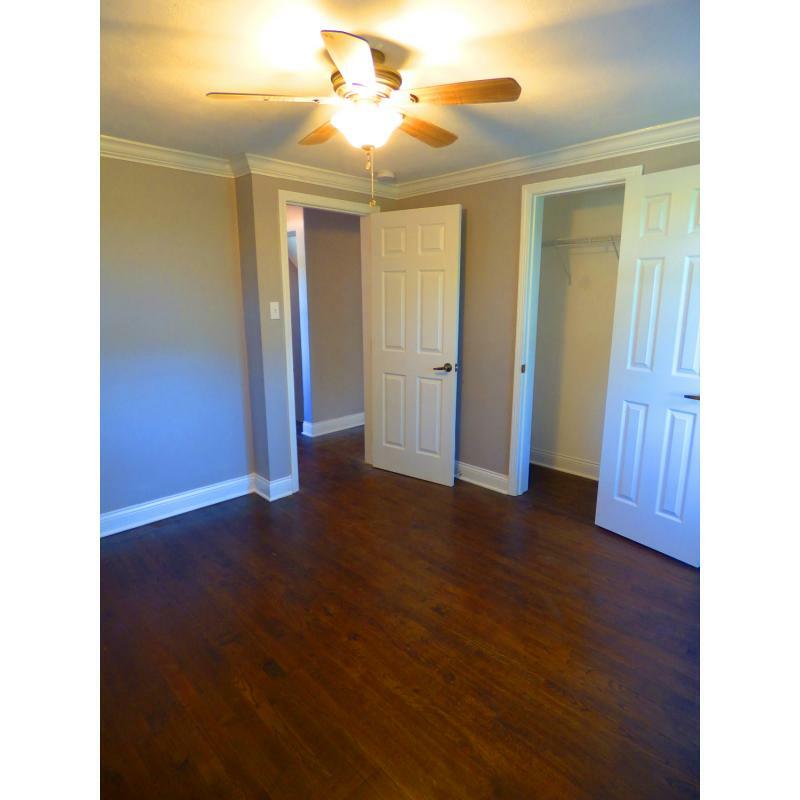 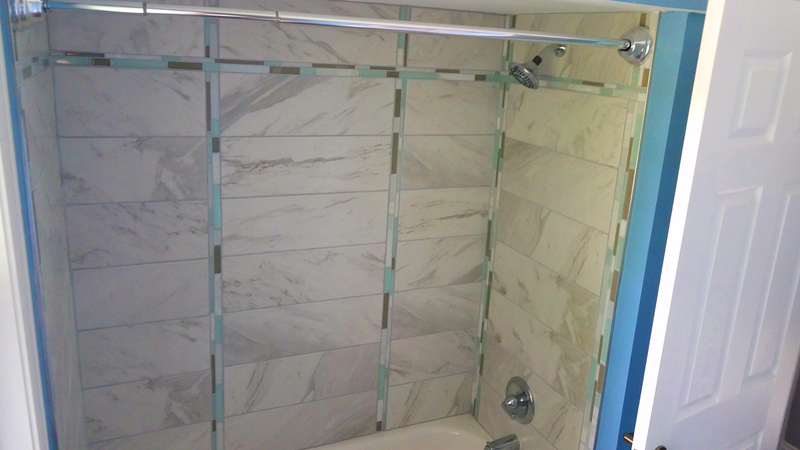 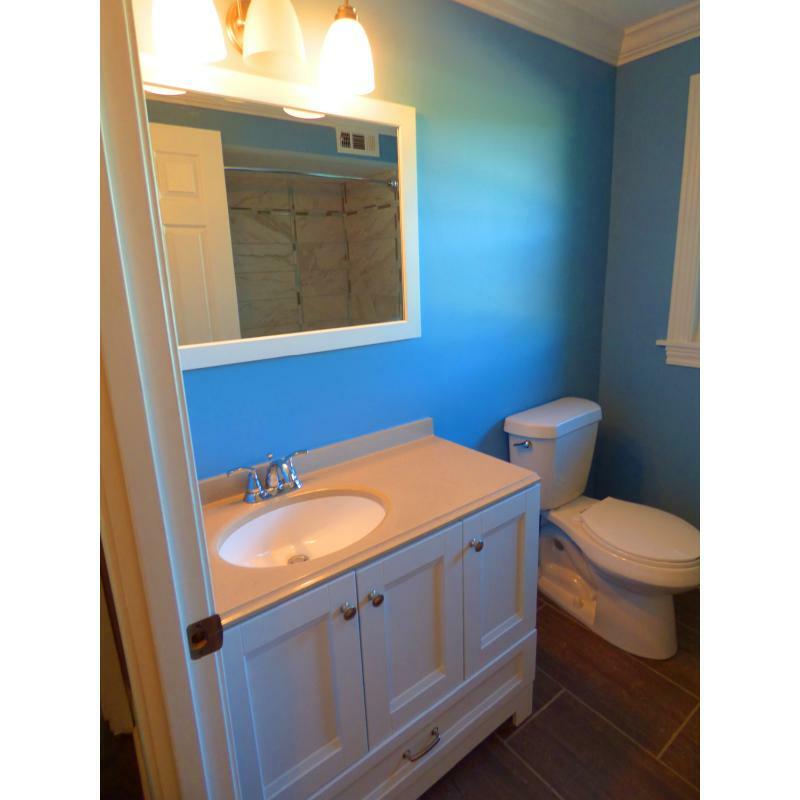 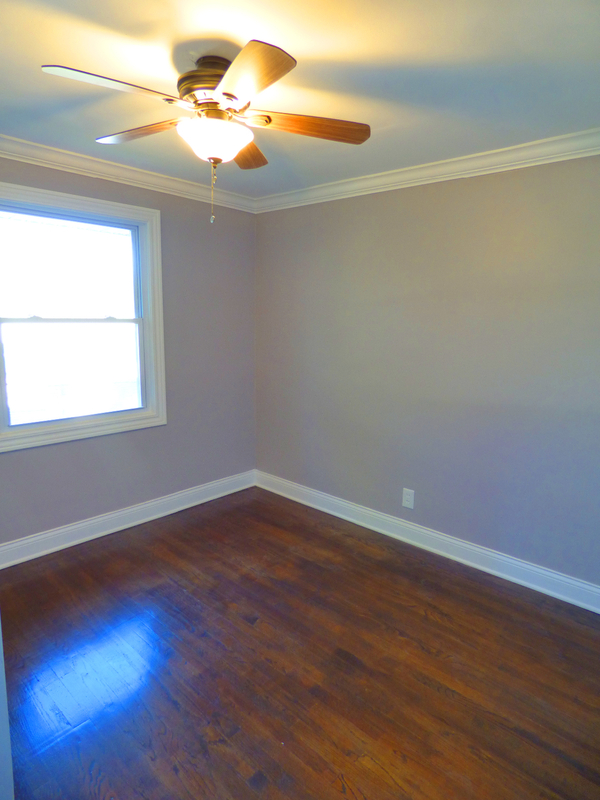 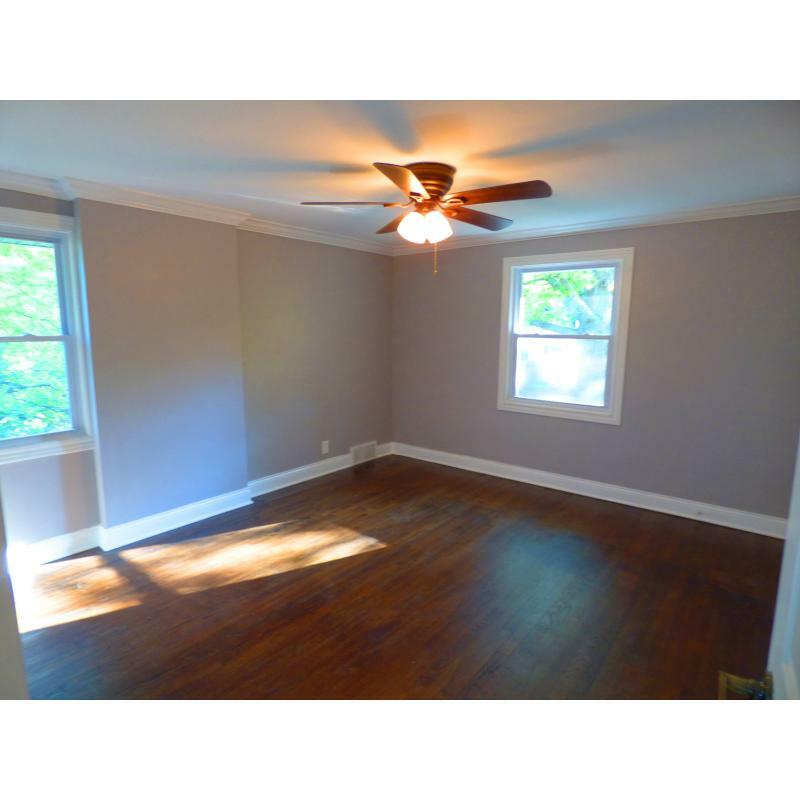 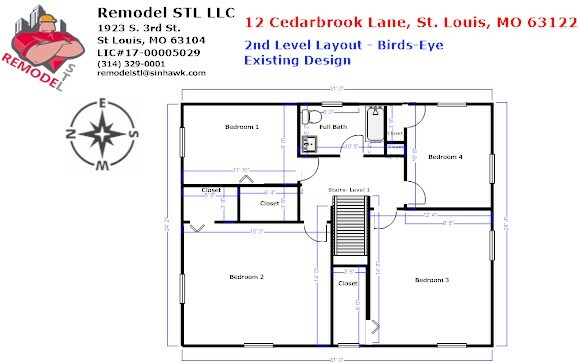 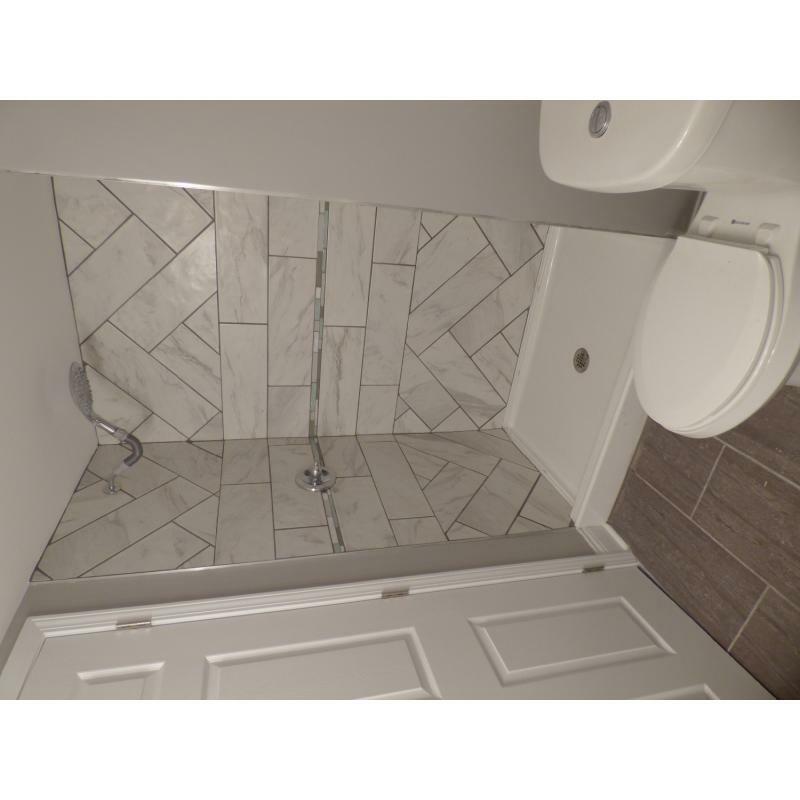 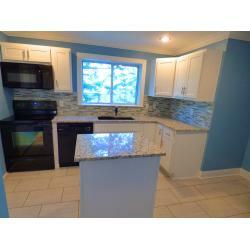 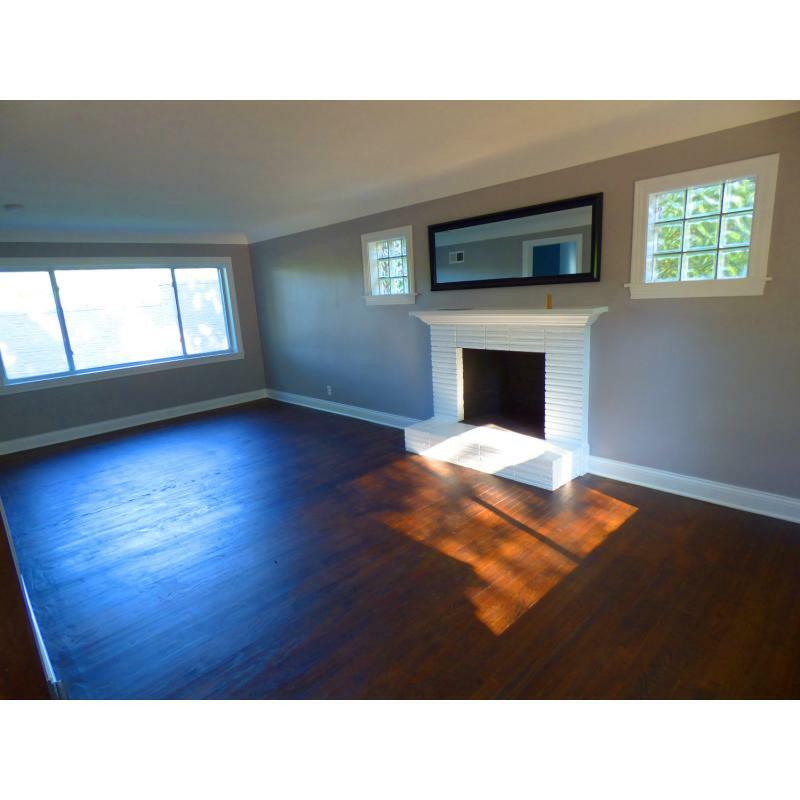 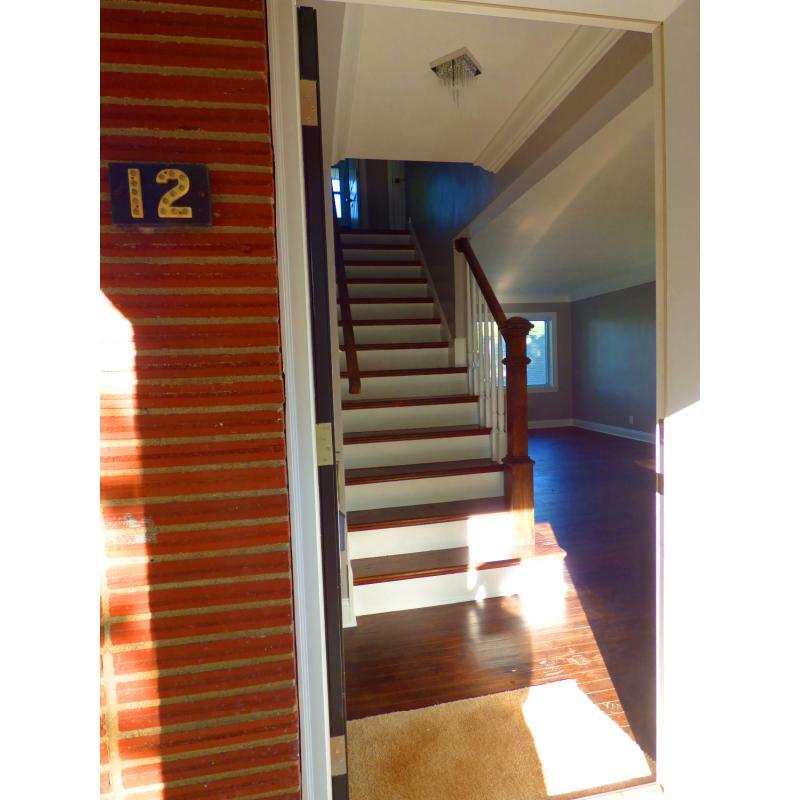 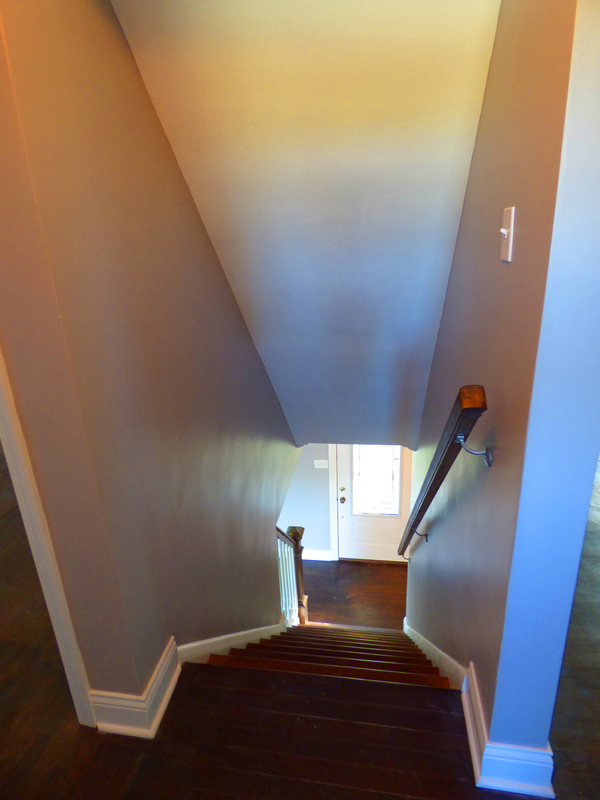 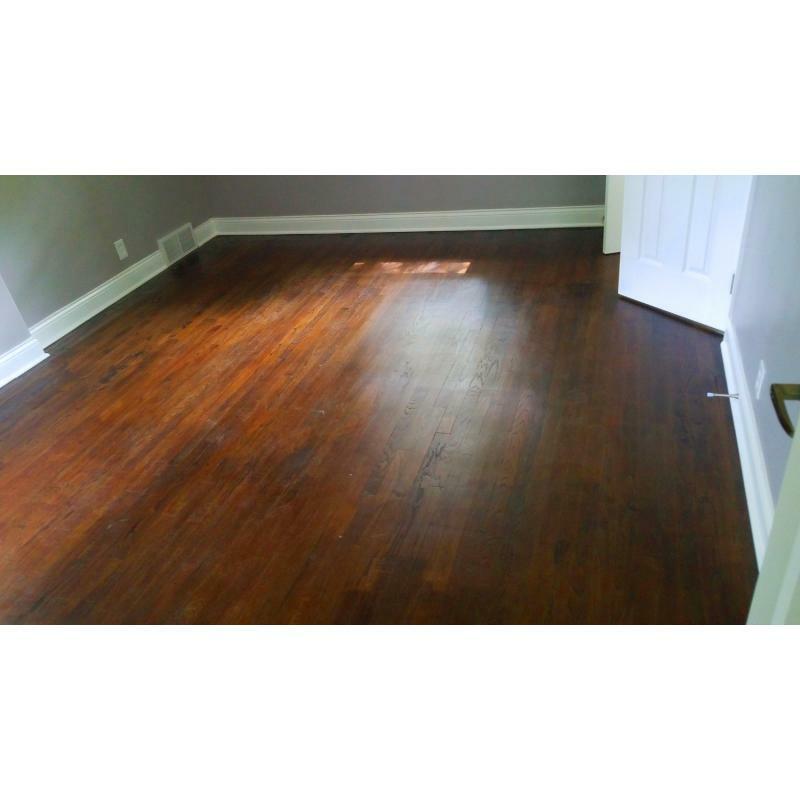 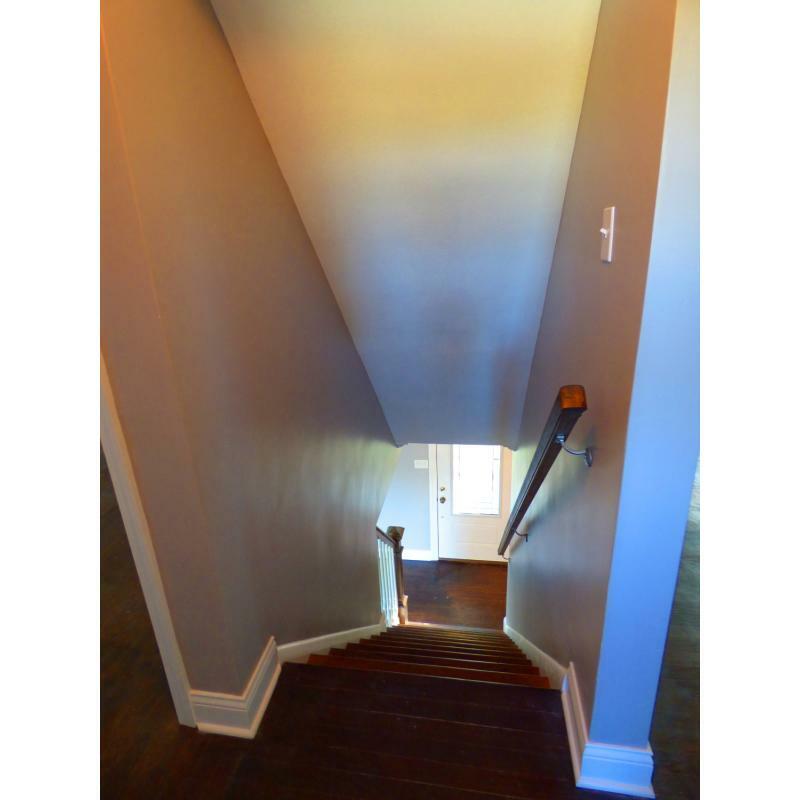 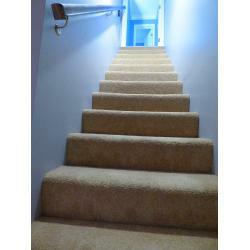 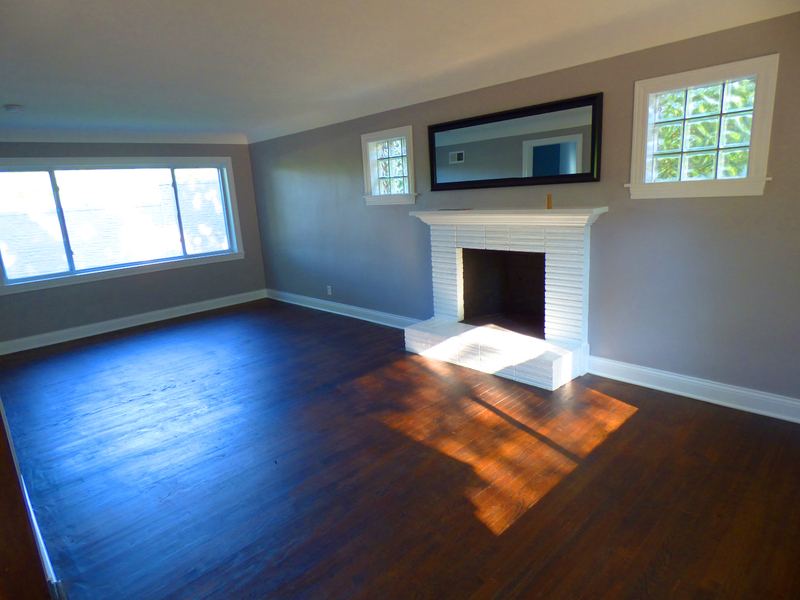 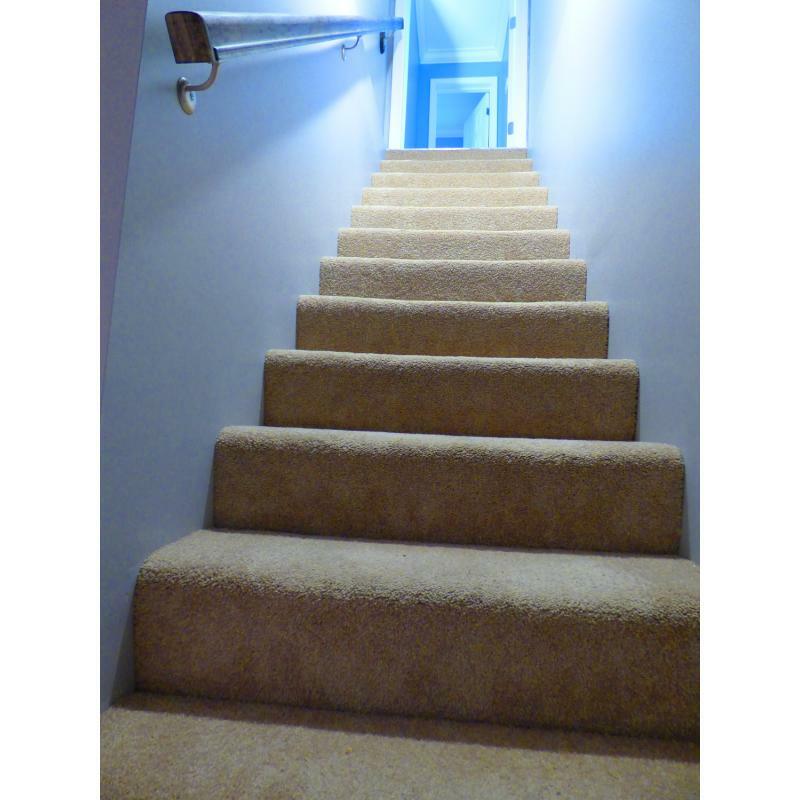 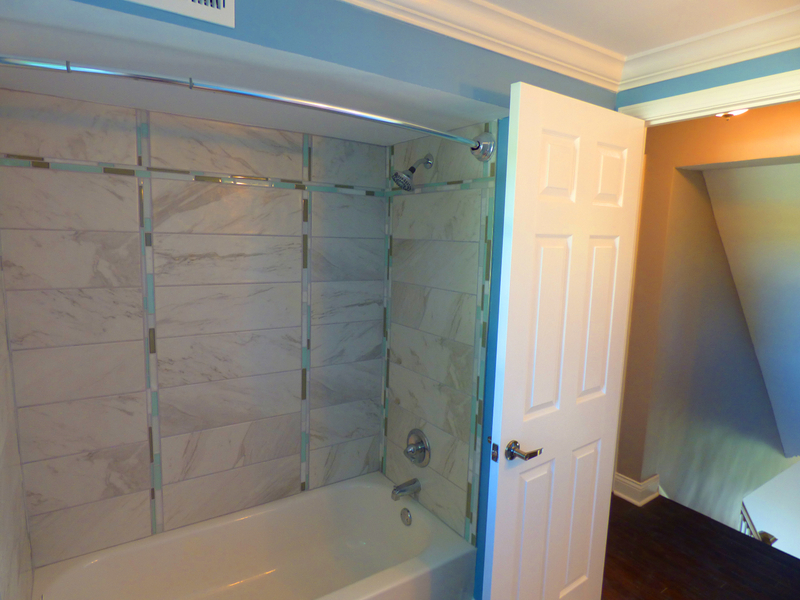 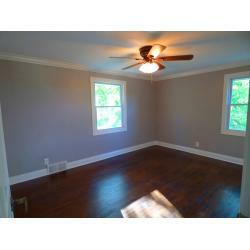 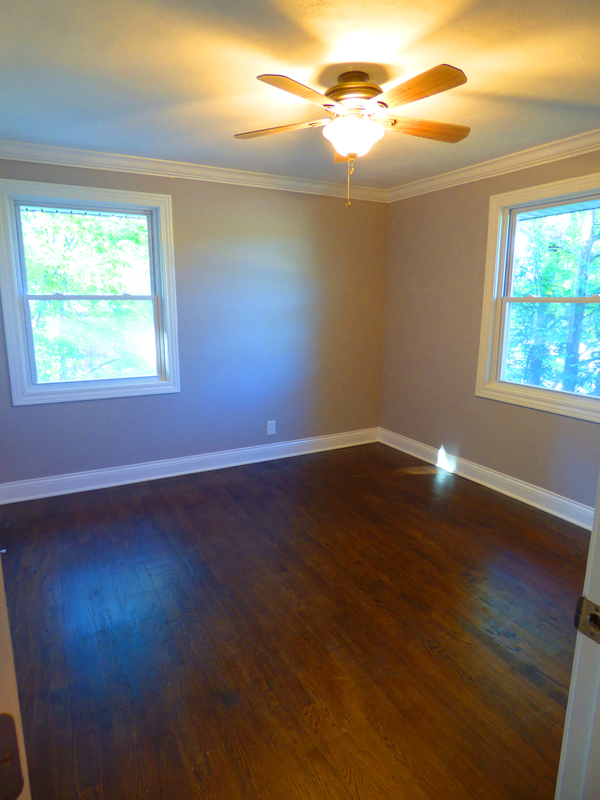 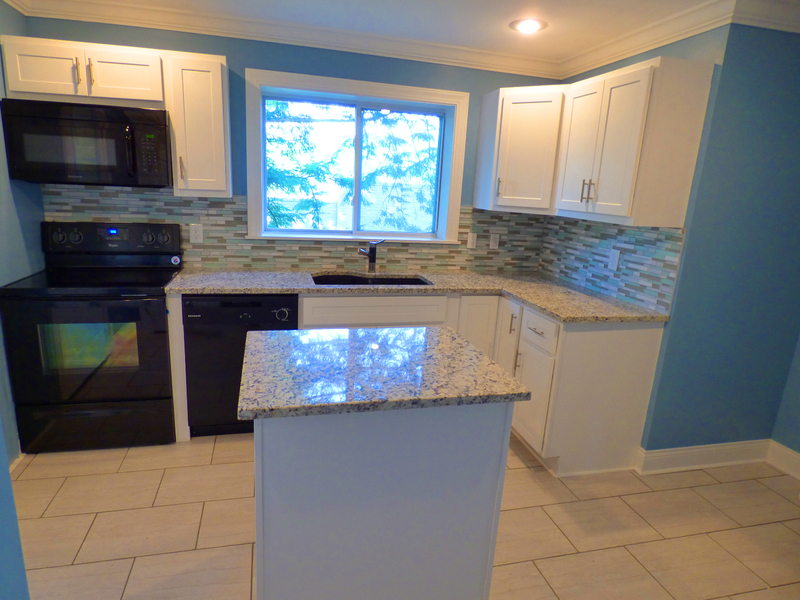 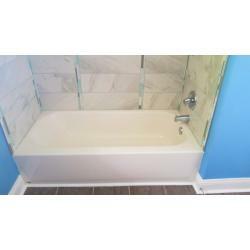 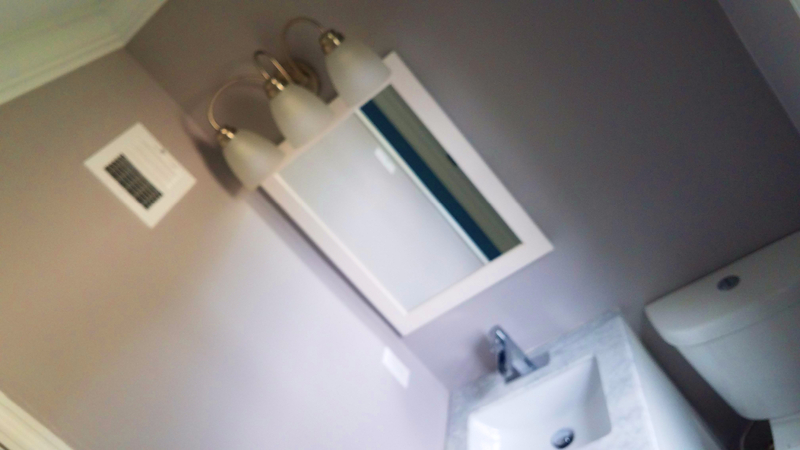 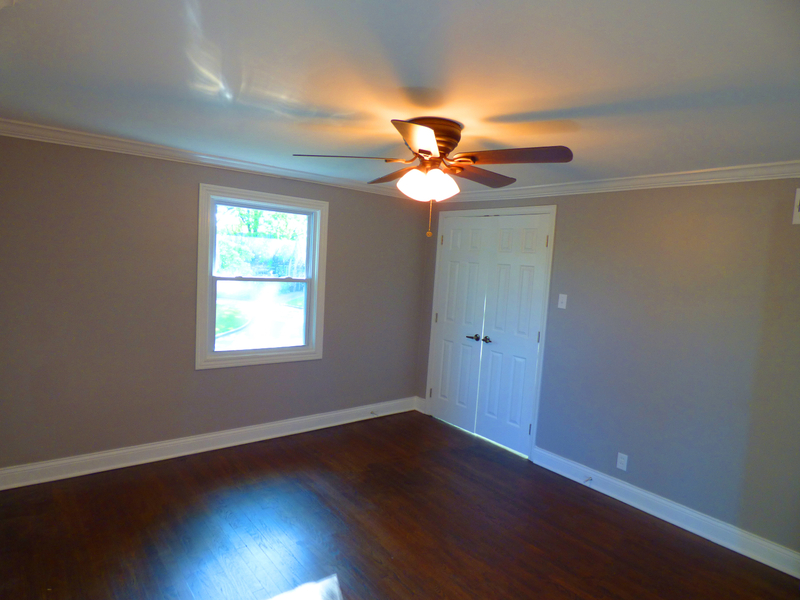 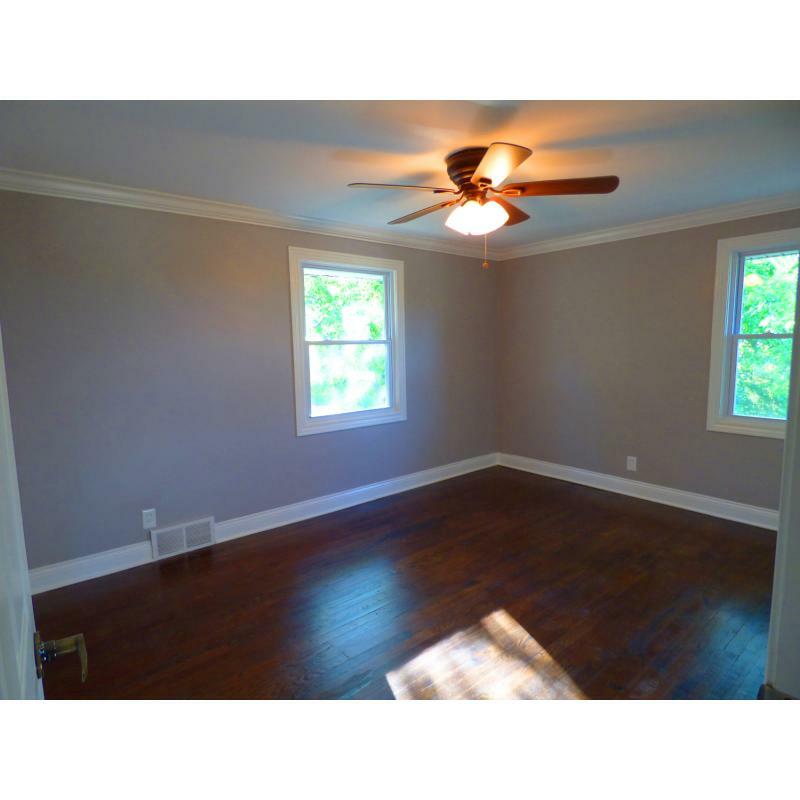 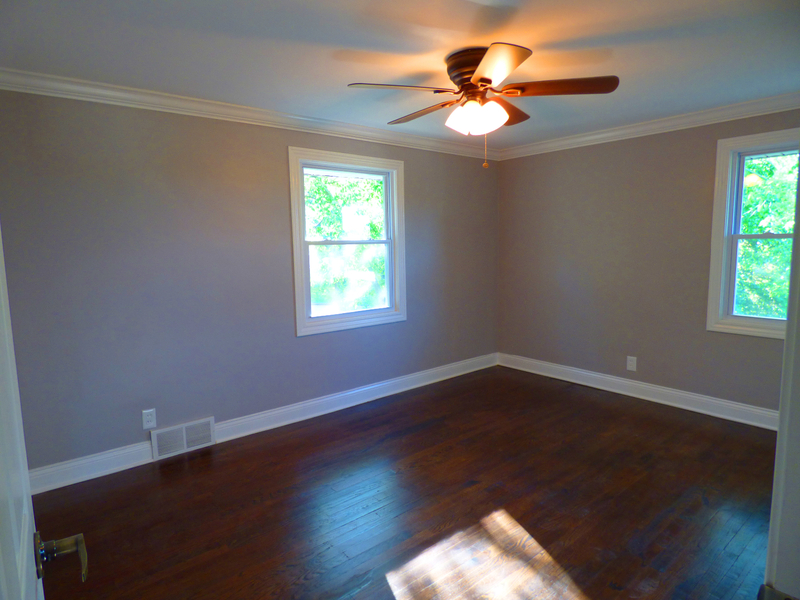 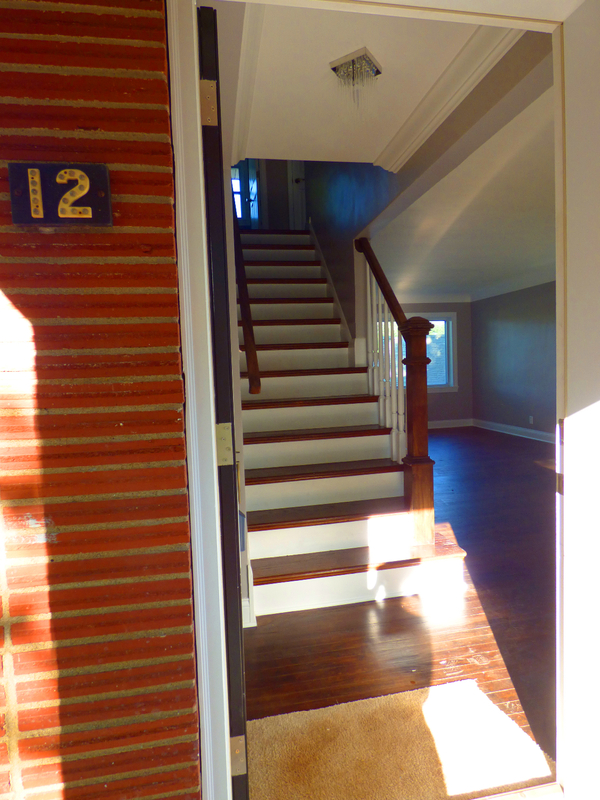 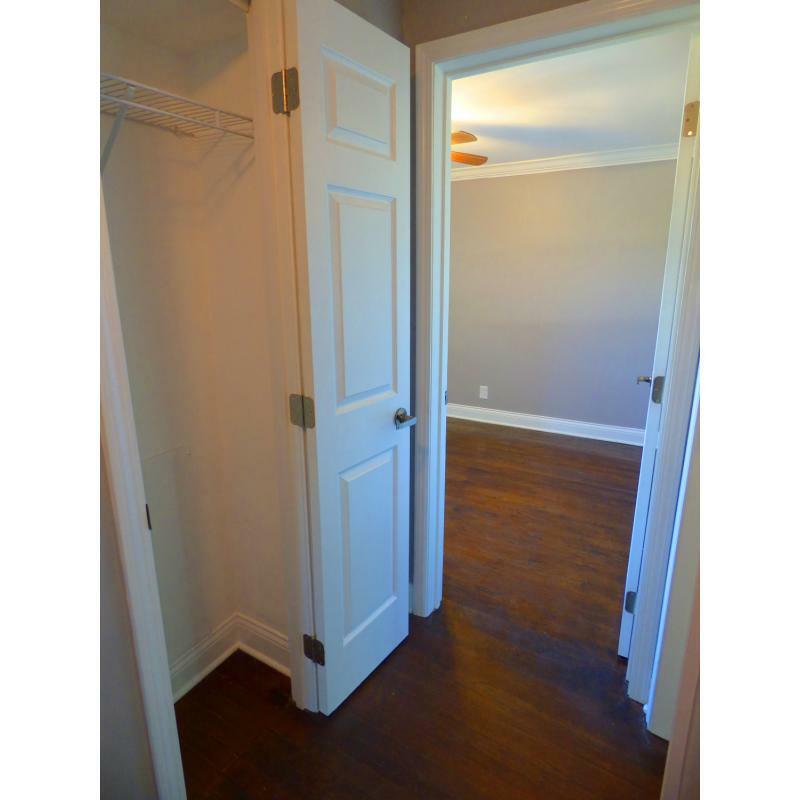 The upstairs features newly refinished hardwood floors, a fully remodeled bathroom and a master with a walk-in closet. 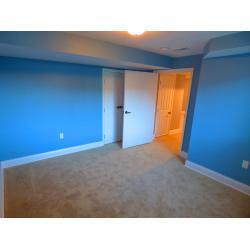 There are 3 other good sized bedrooms on the 2nd floor. 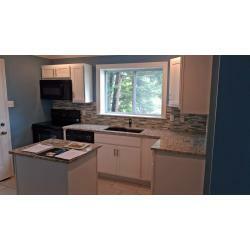 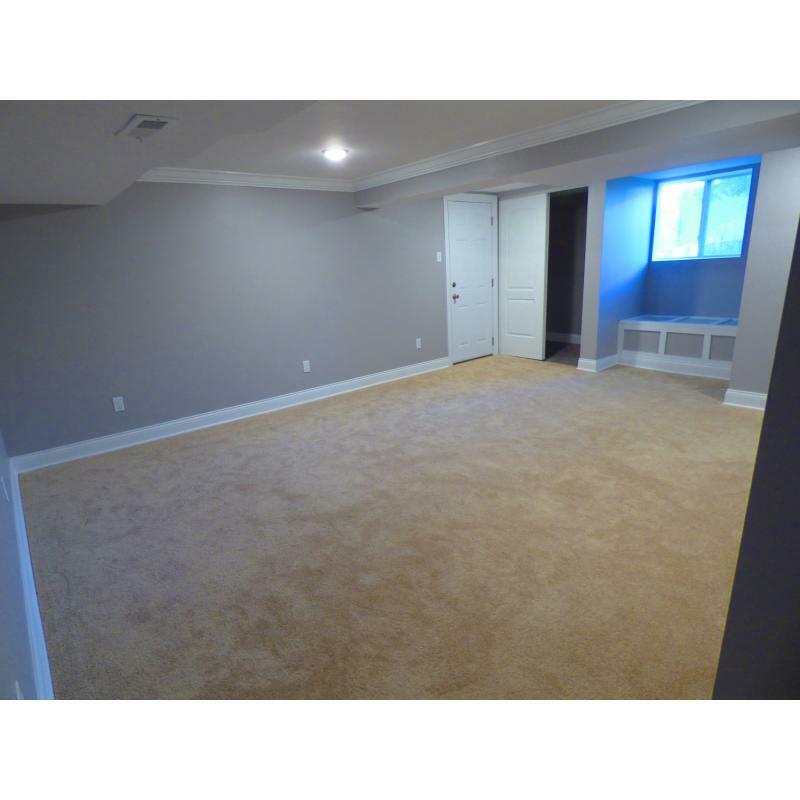 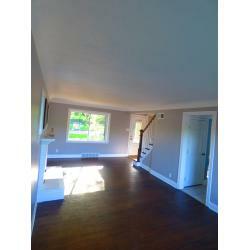 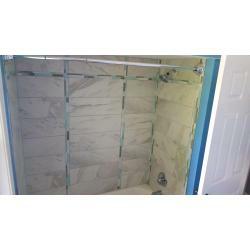 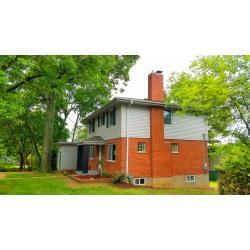 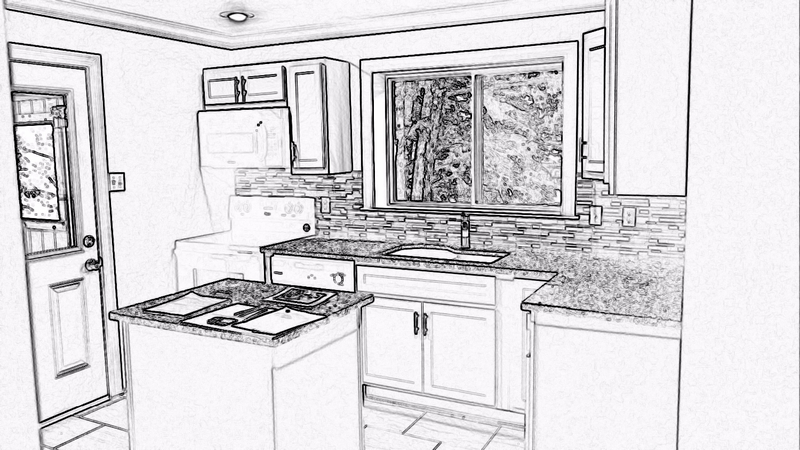 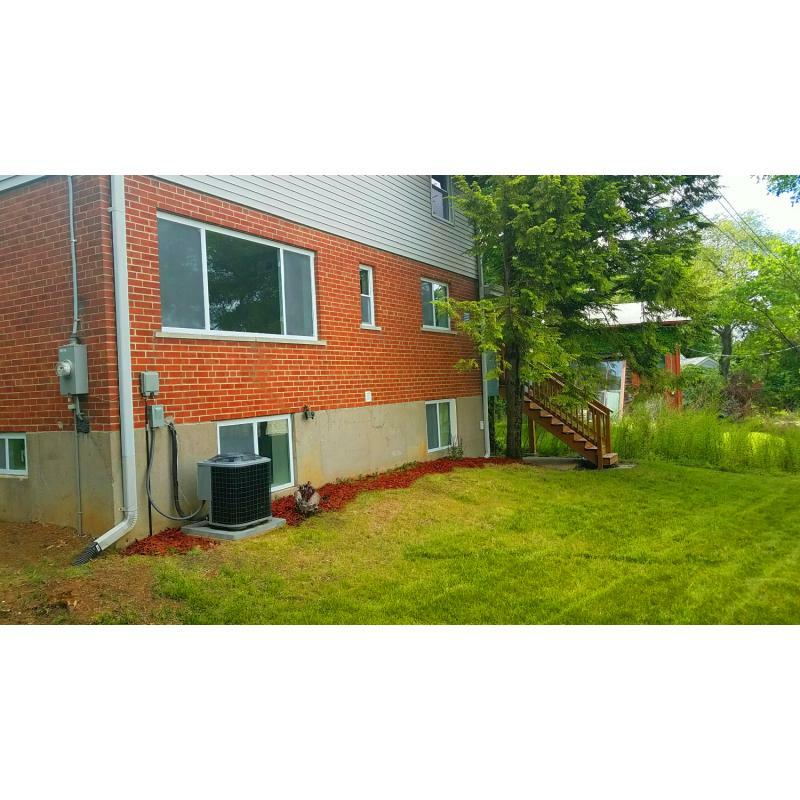 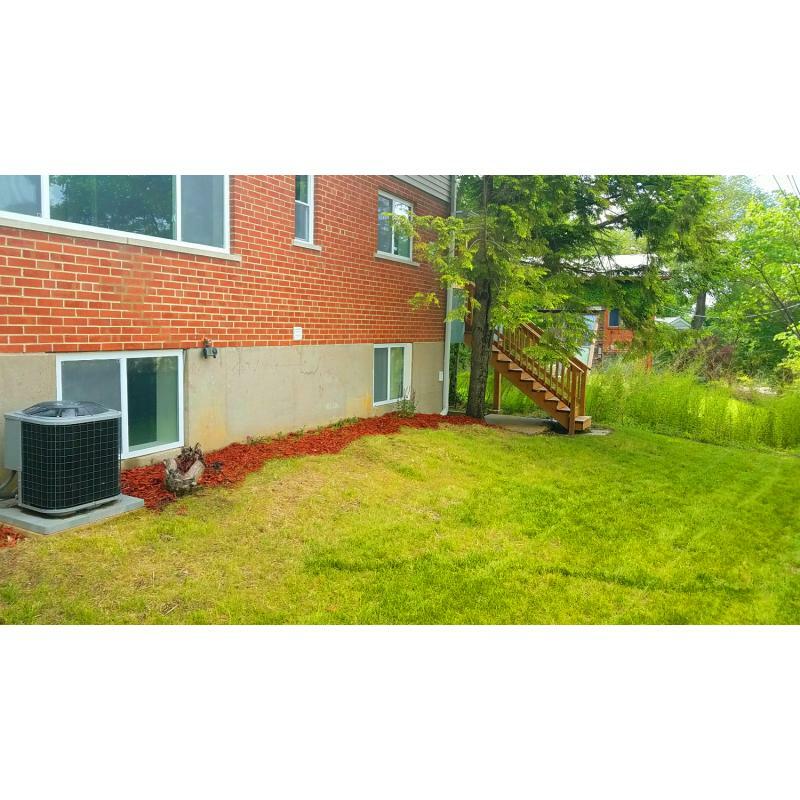 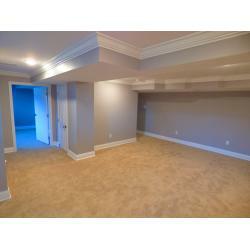 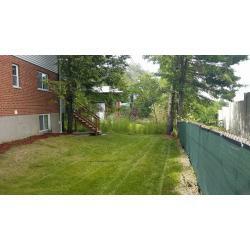 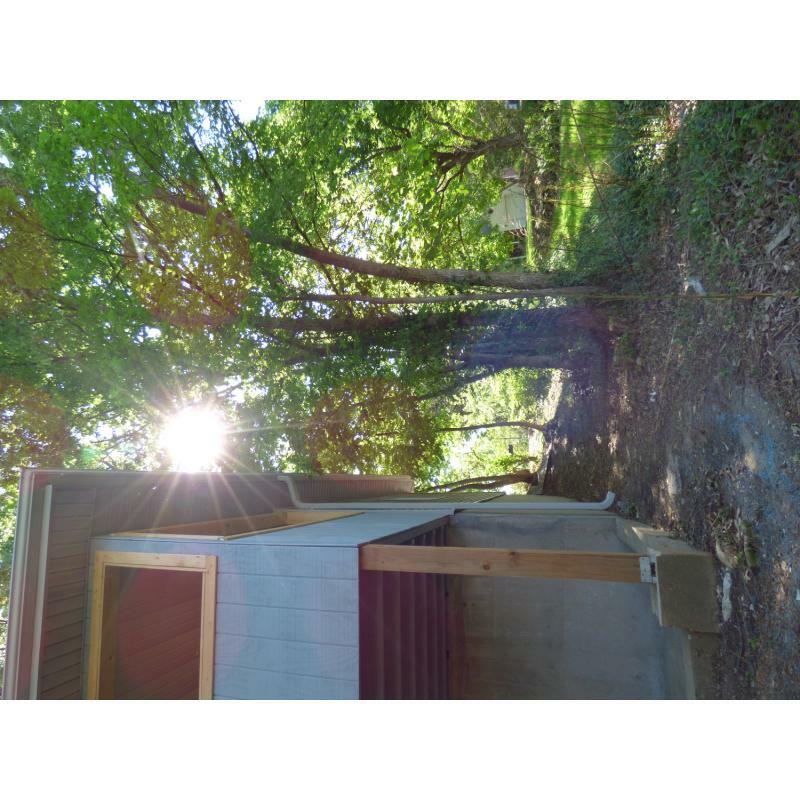 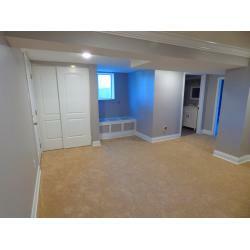 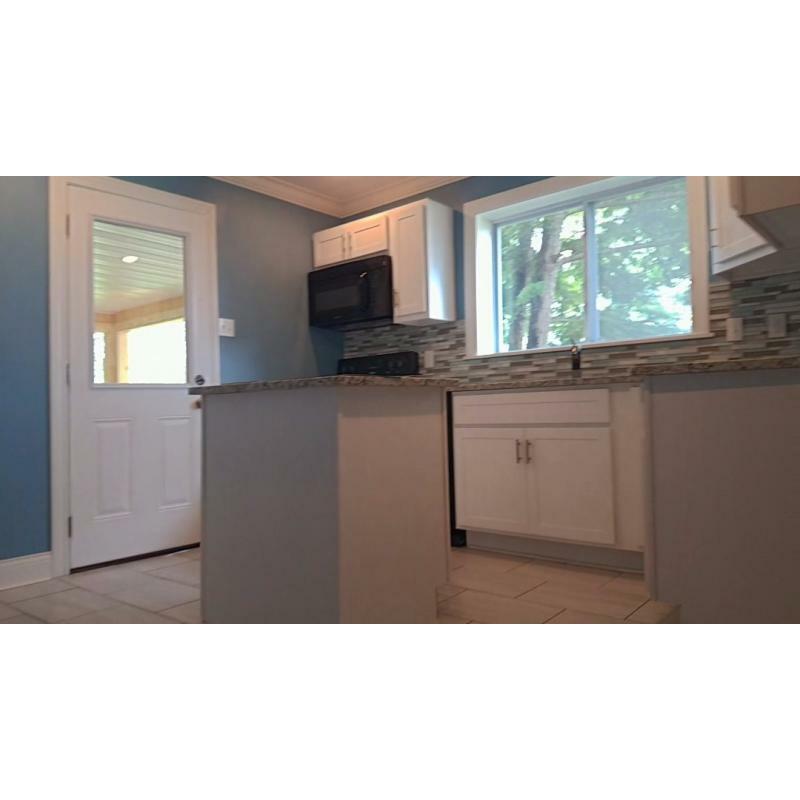 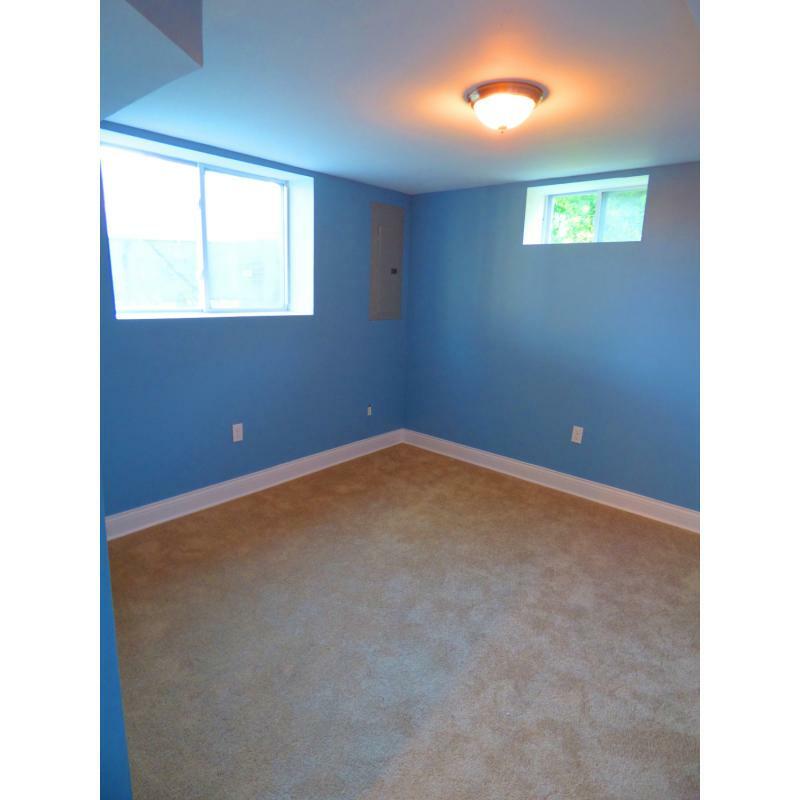 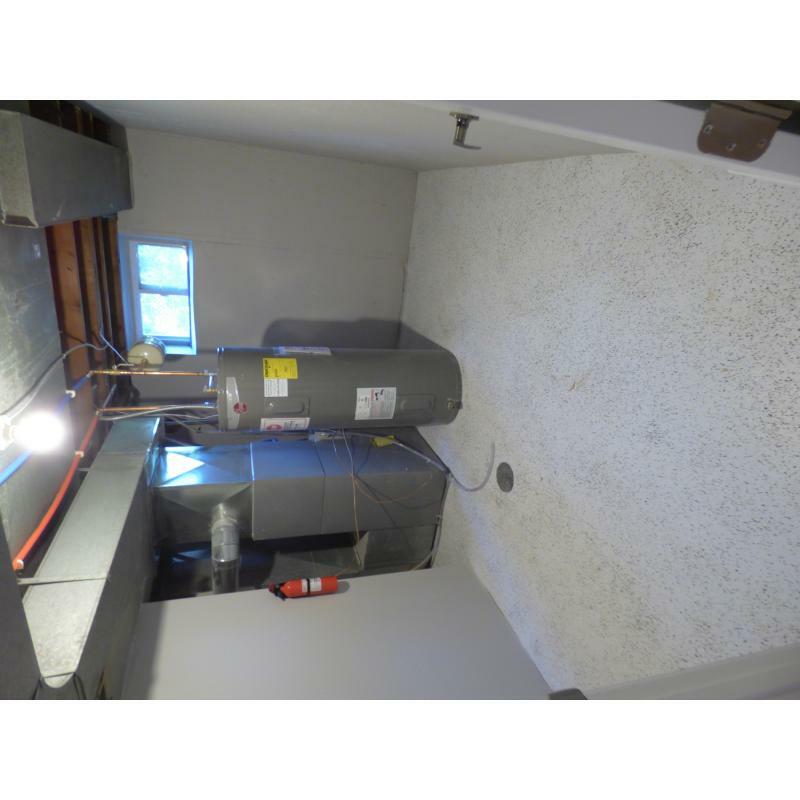 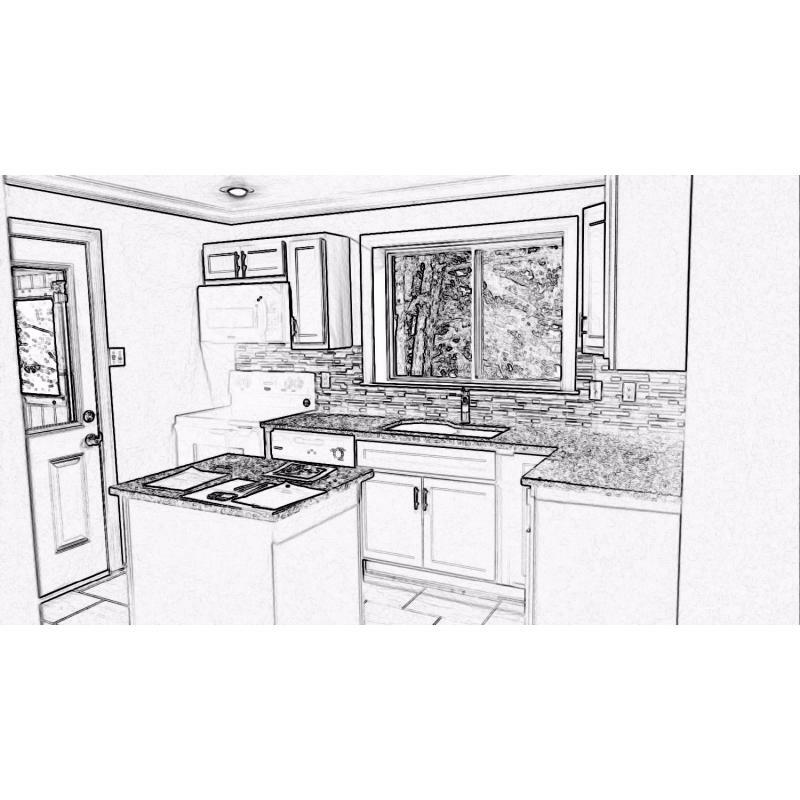 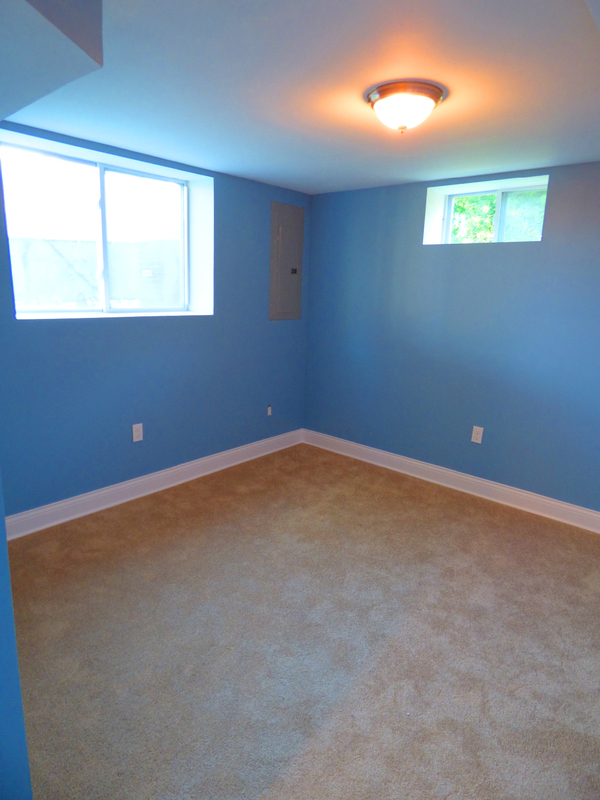 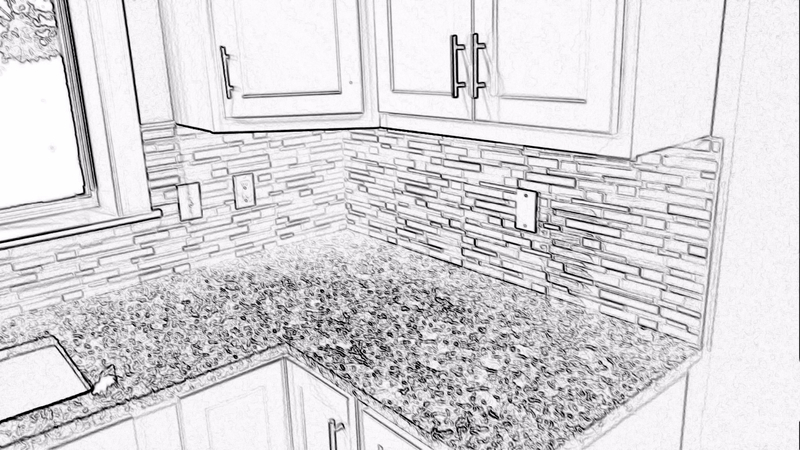 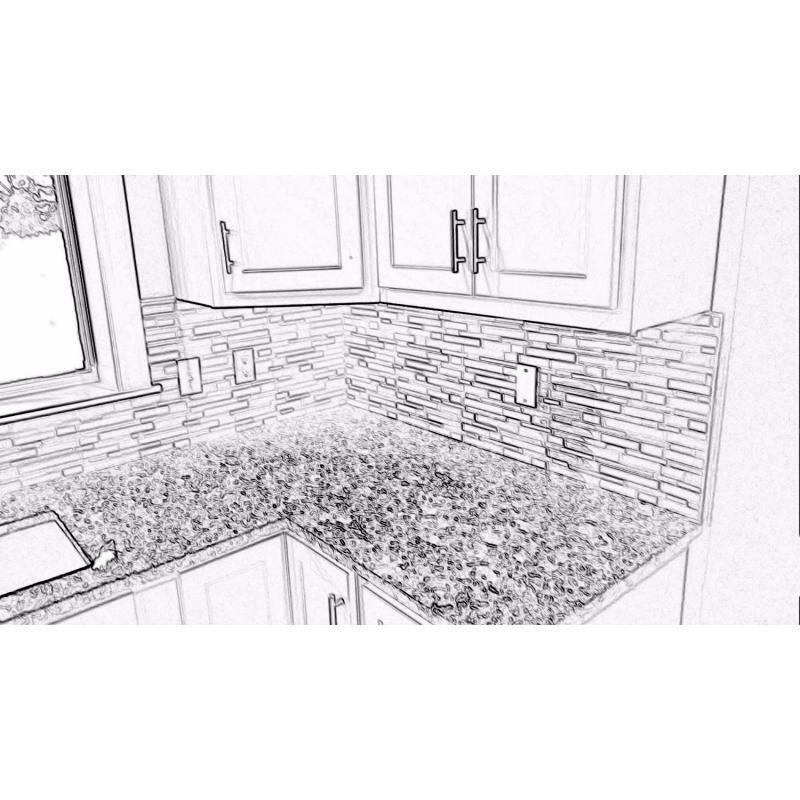 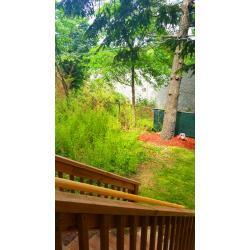 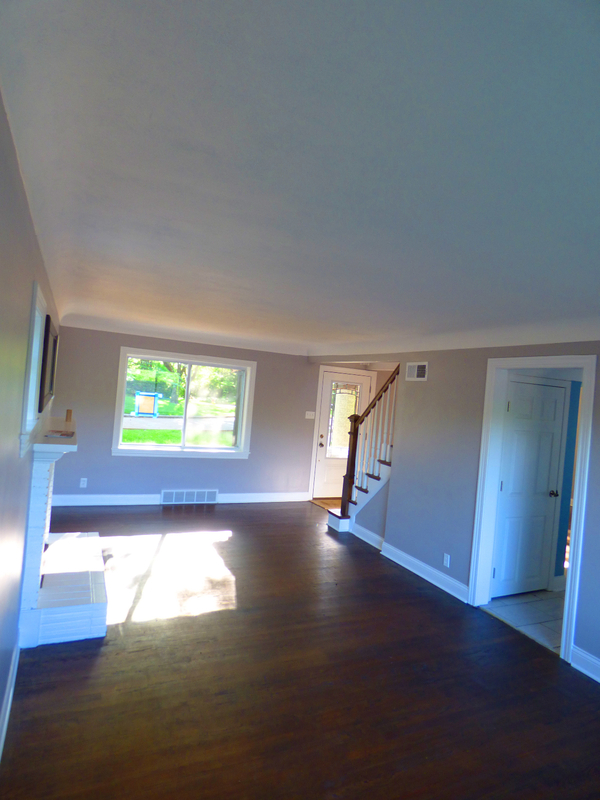 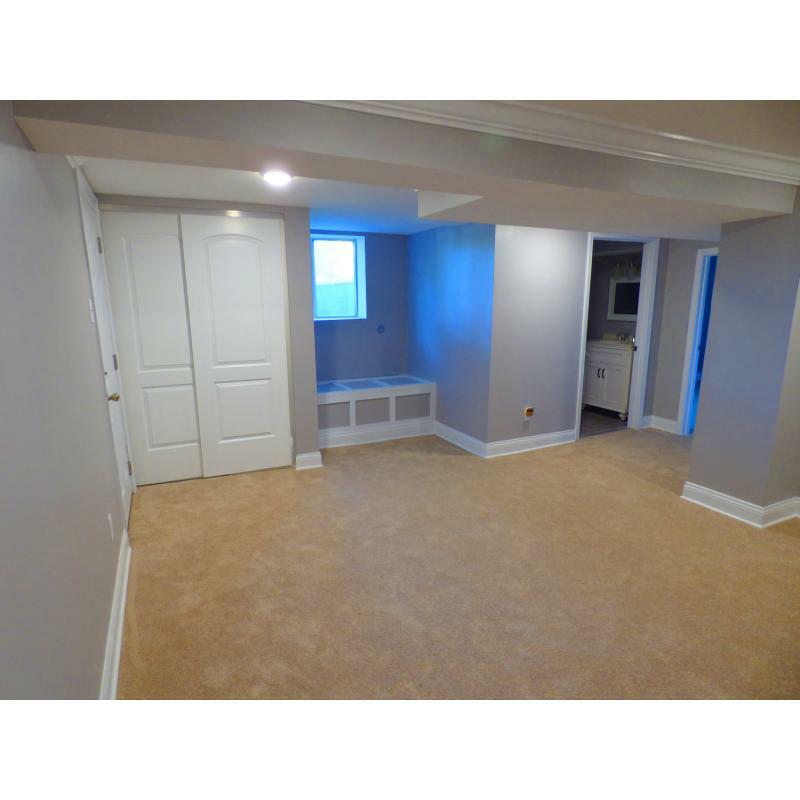 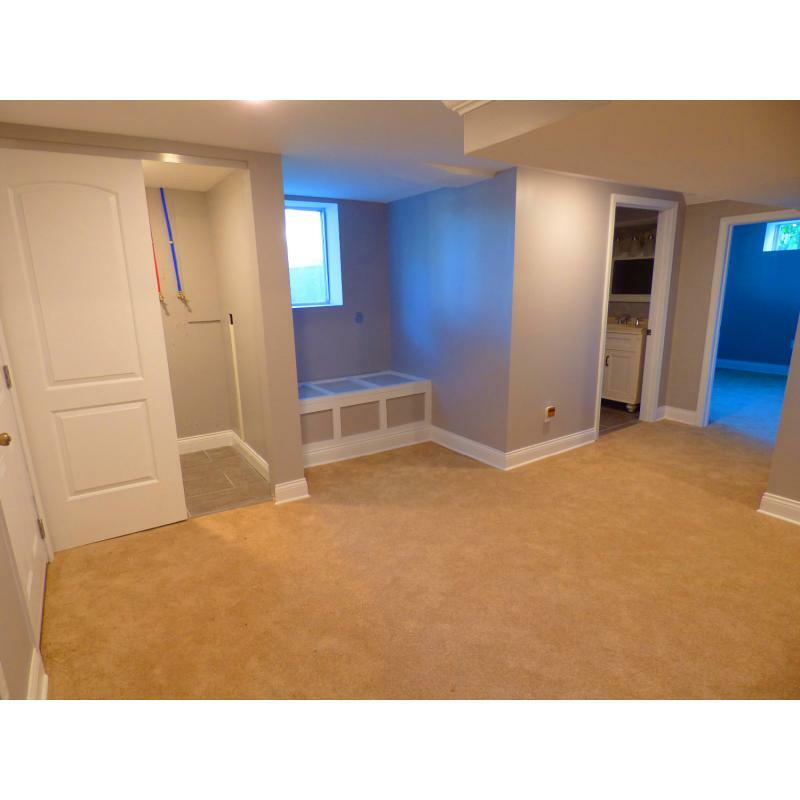 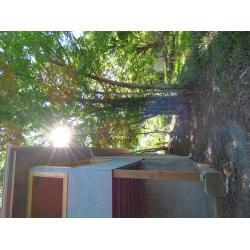 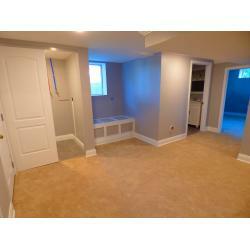 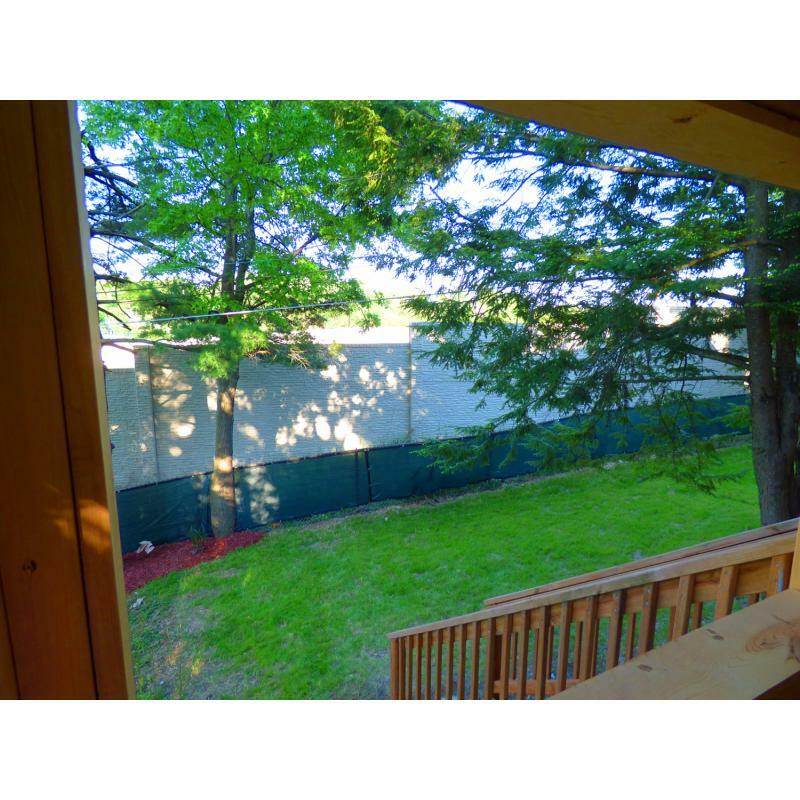 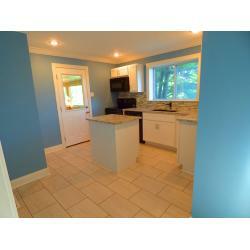 This beauty also includes a partially finished basement with rec room and a bedroom on the lower level. 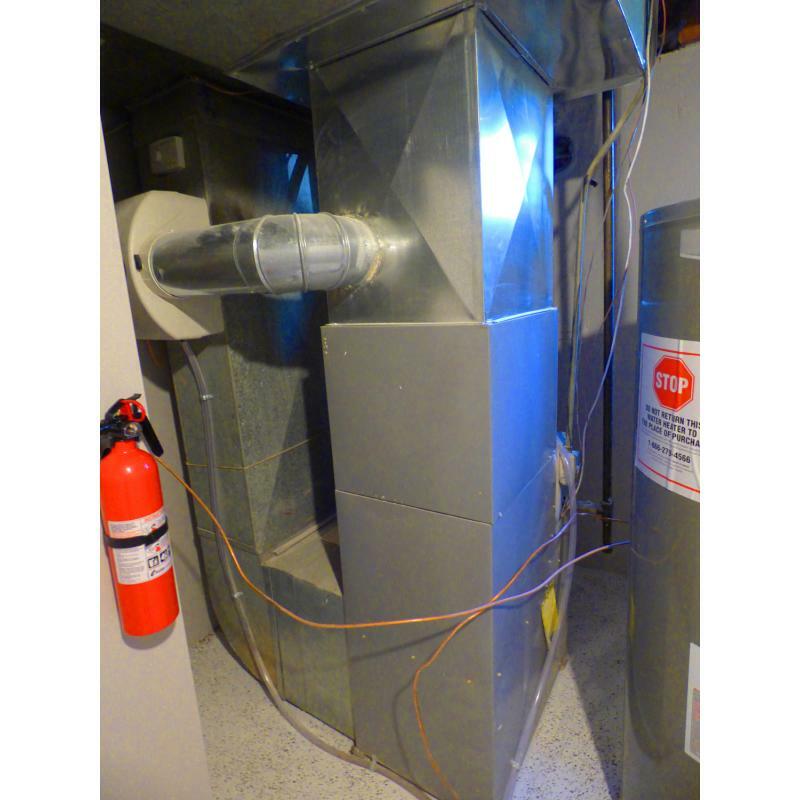 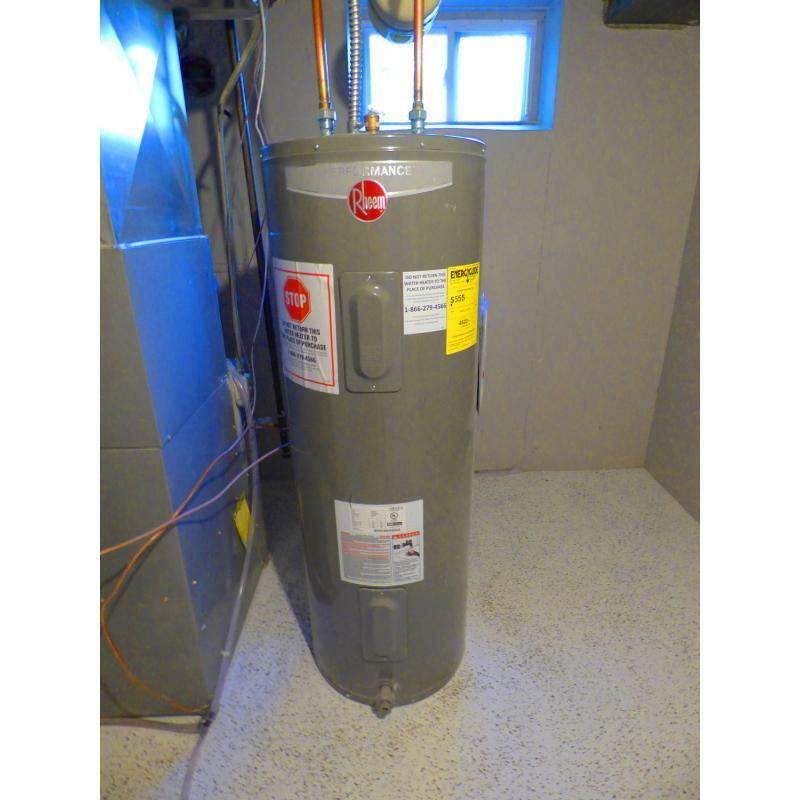 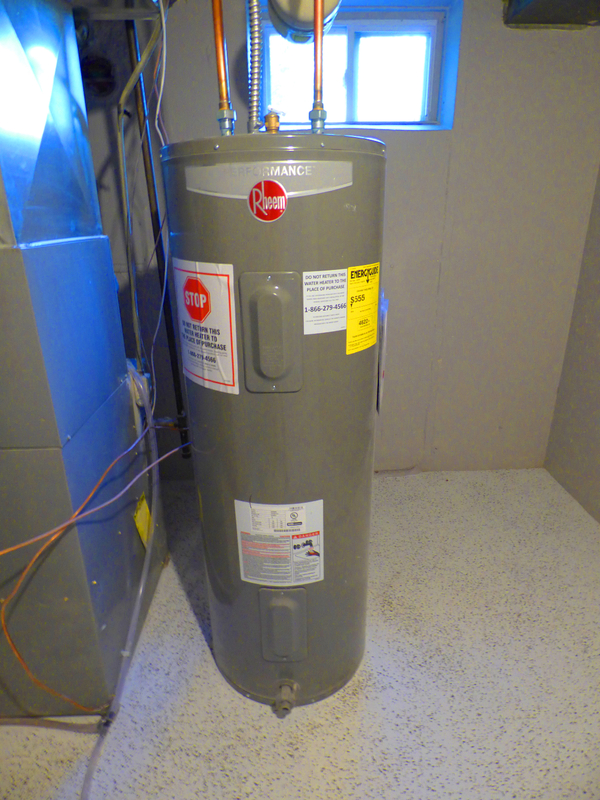 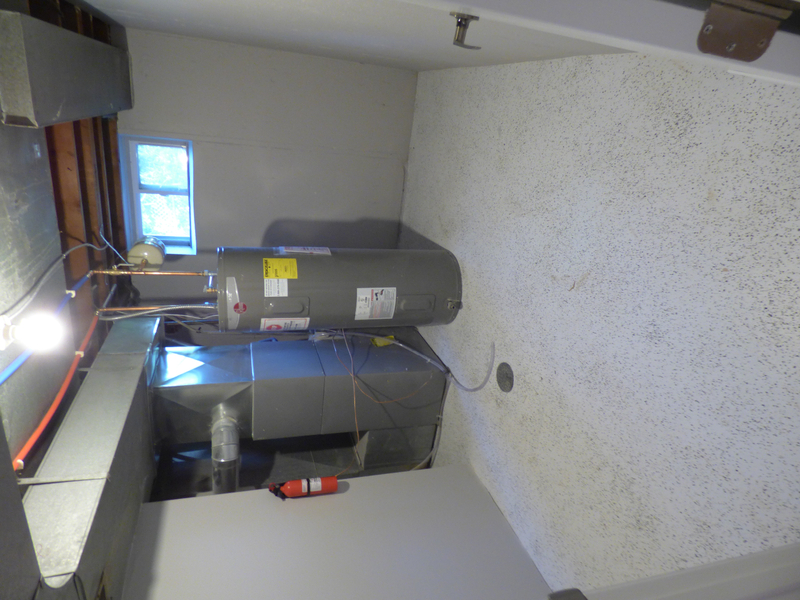 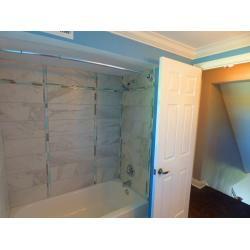 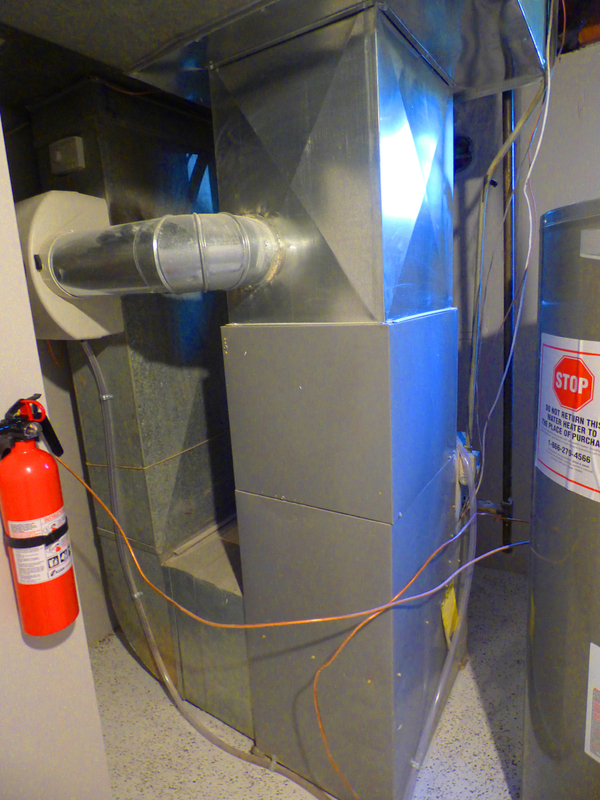 Windows, HVAC System, and hot water heater all newly installed during the rehab. 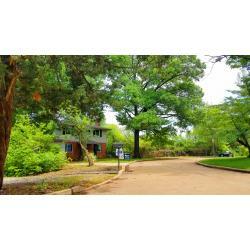 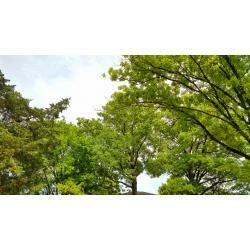 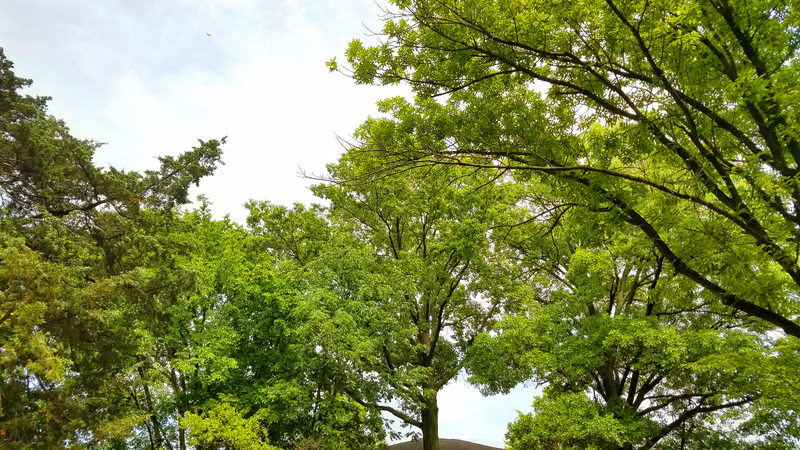 All of this in a gorgeous setting near Greenbriar Country Club.